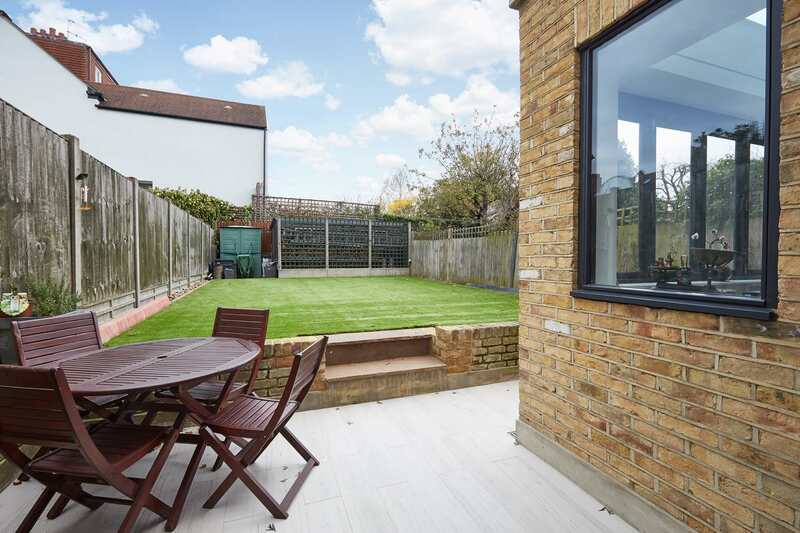 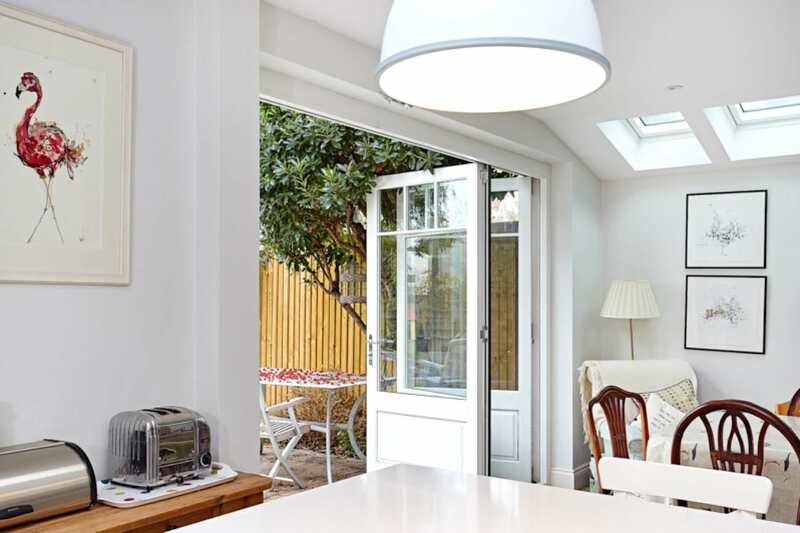 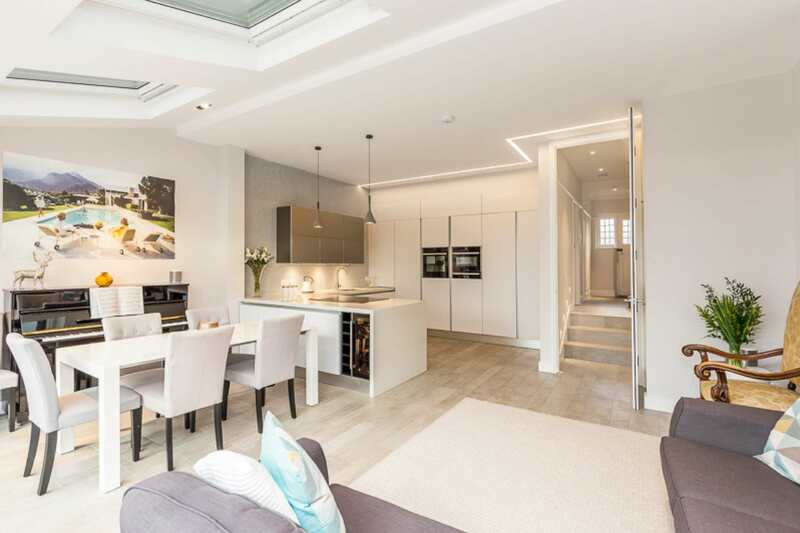 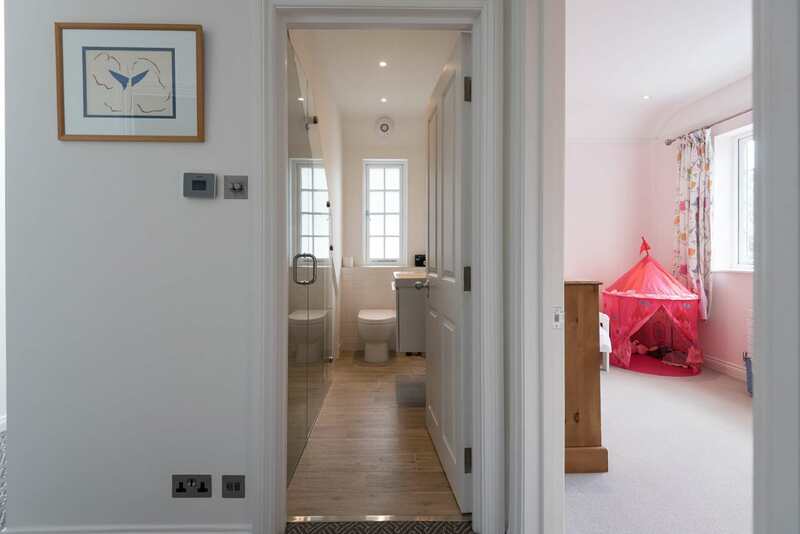 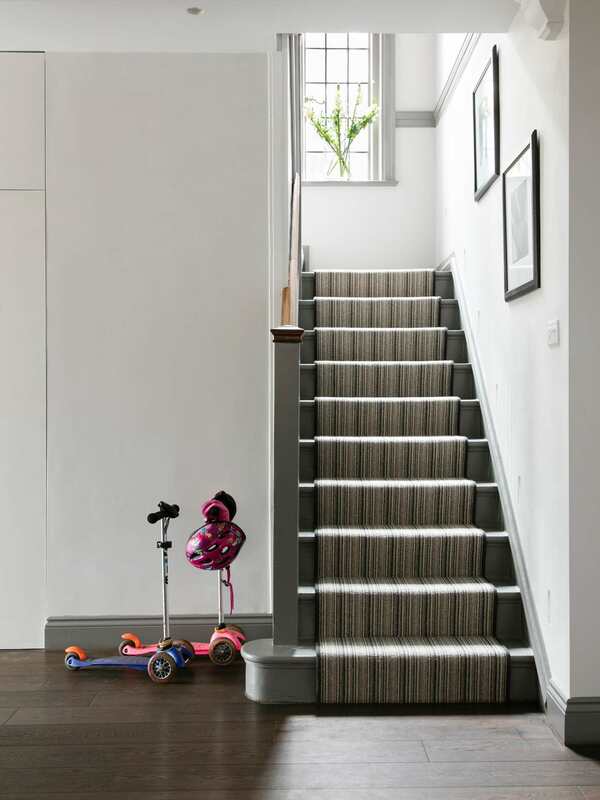 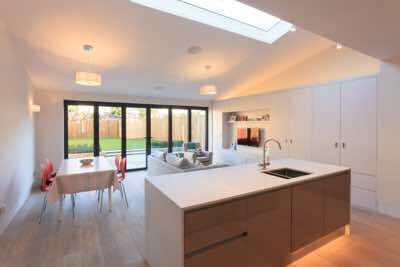 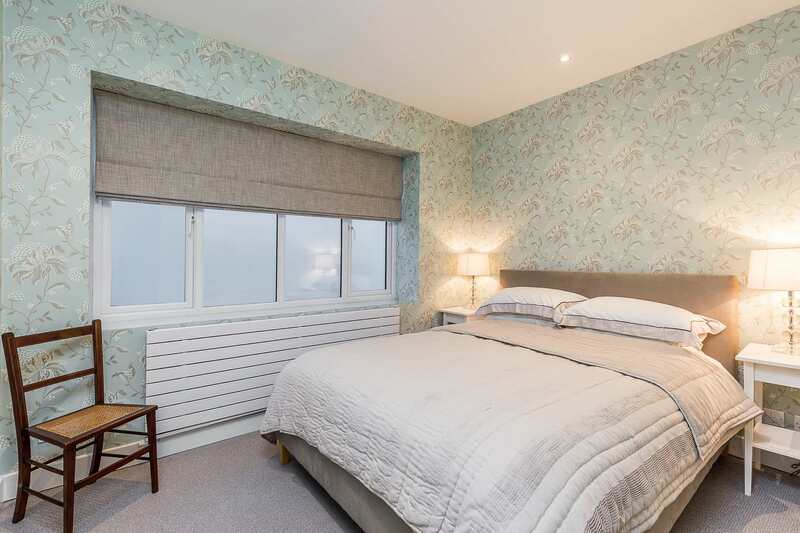 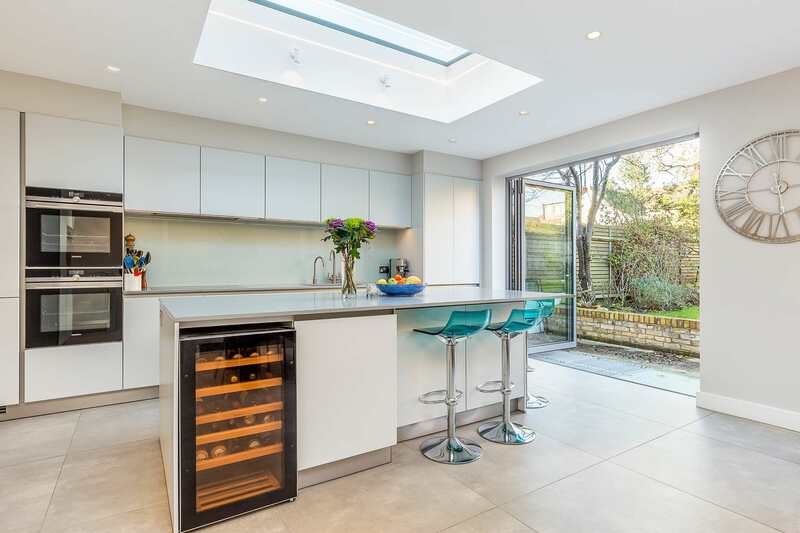 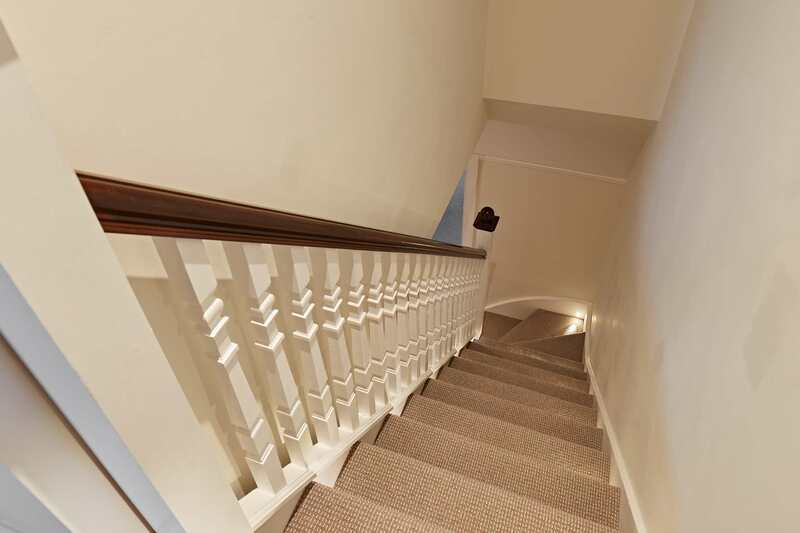 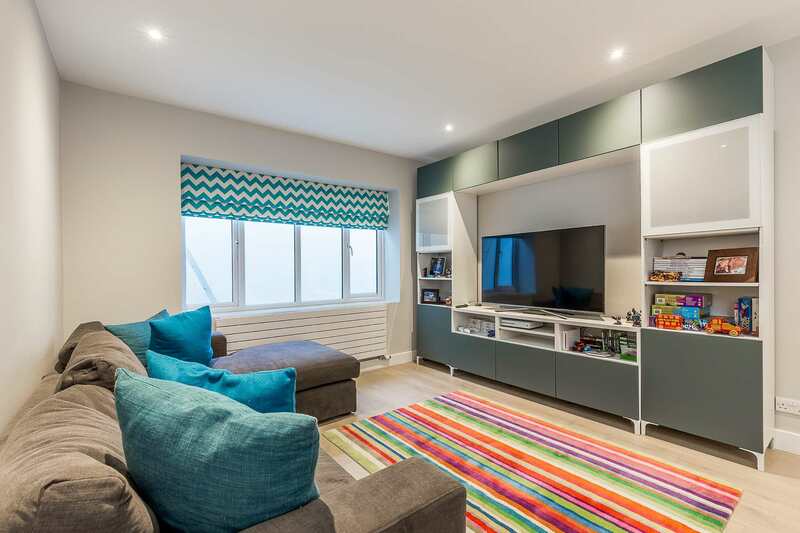 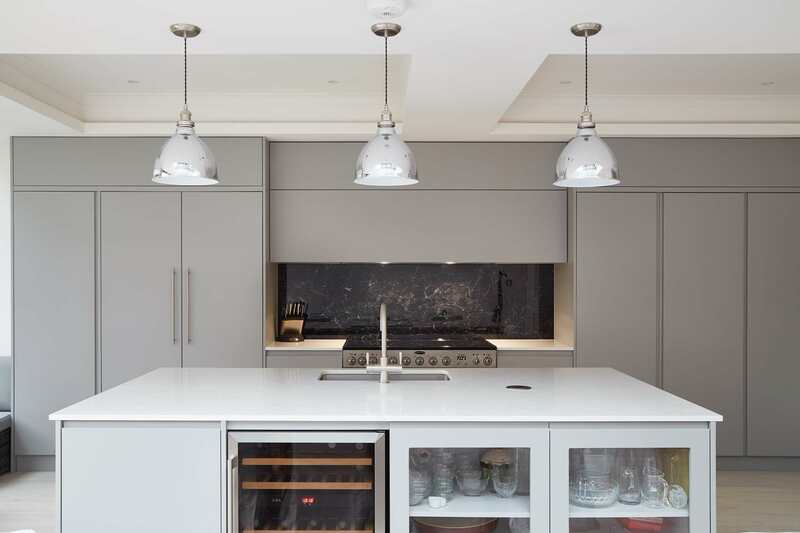 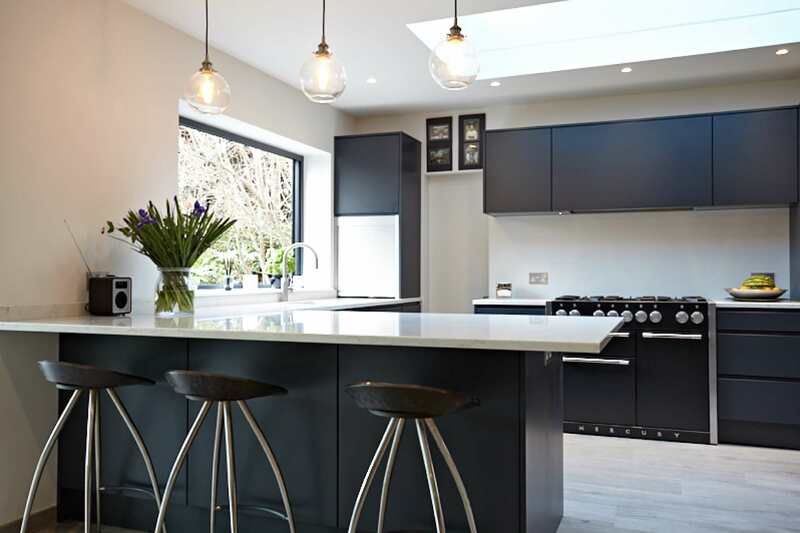 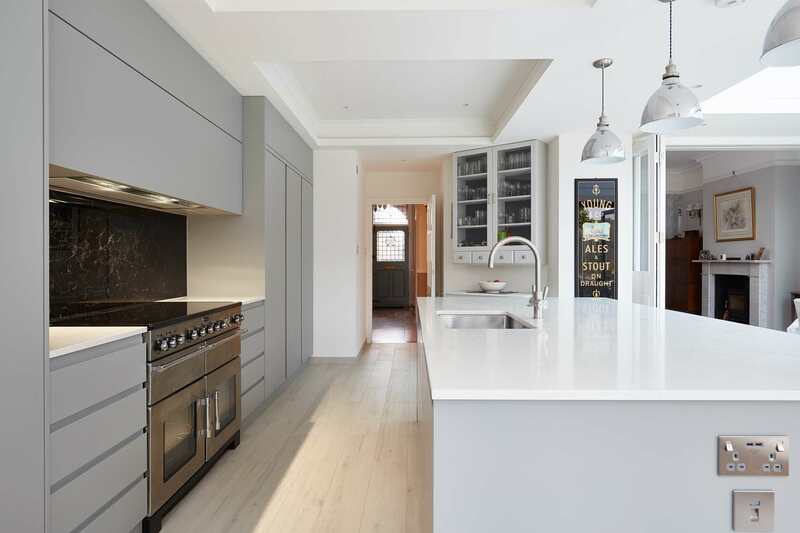 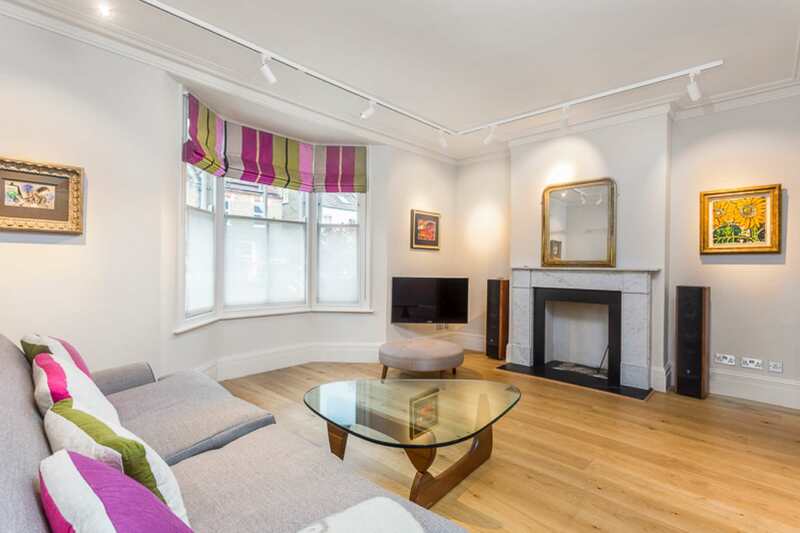 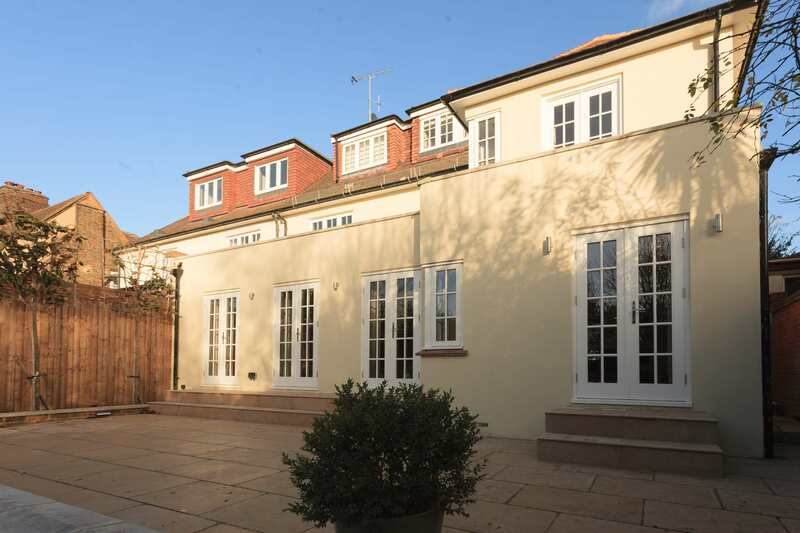 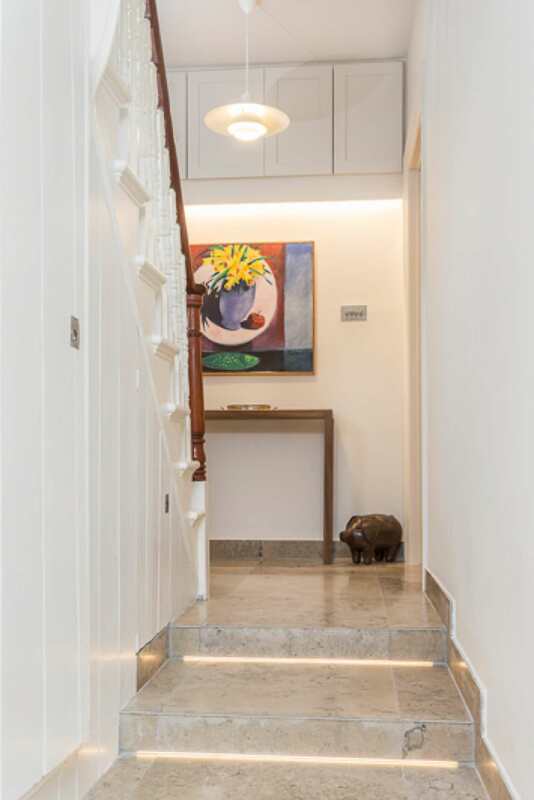 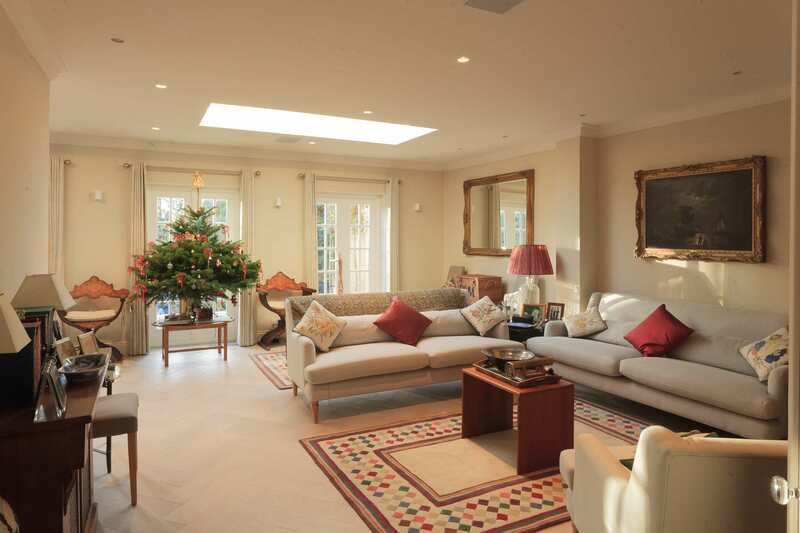 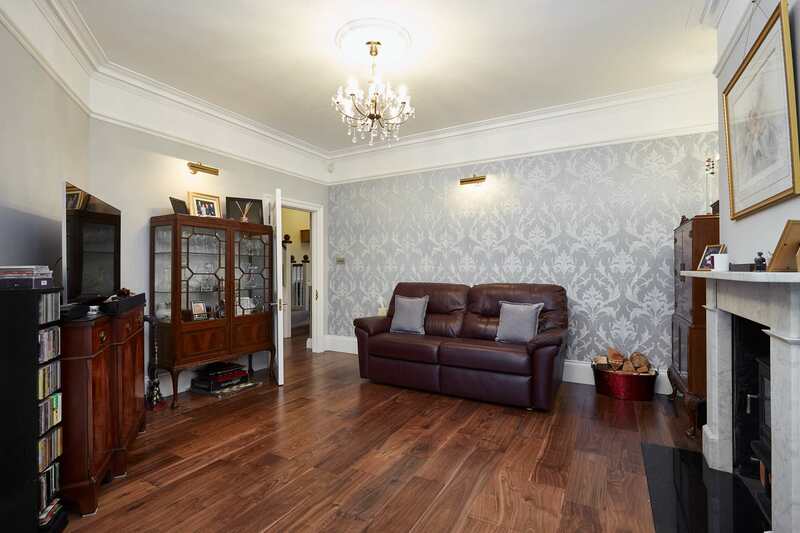 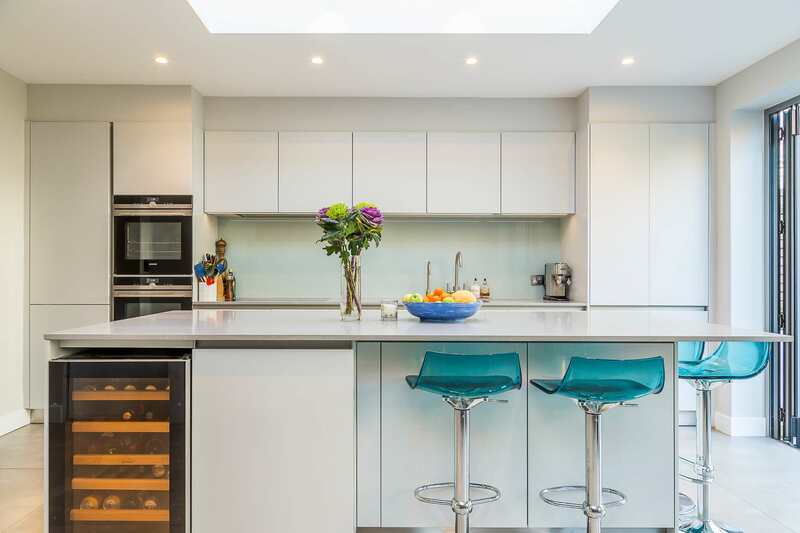 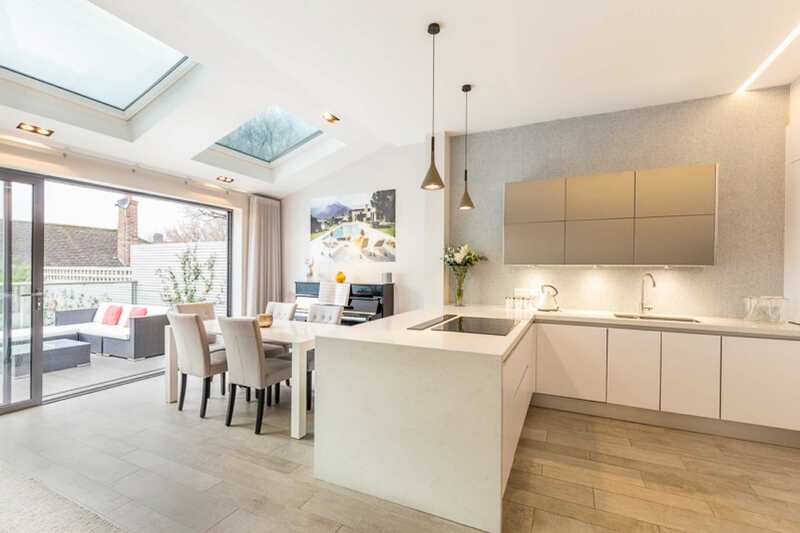 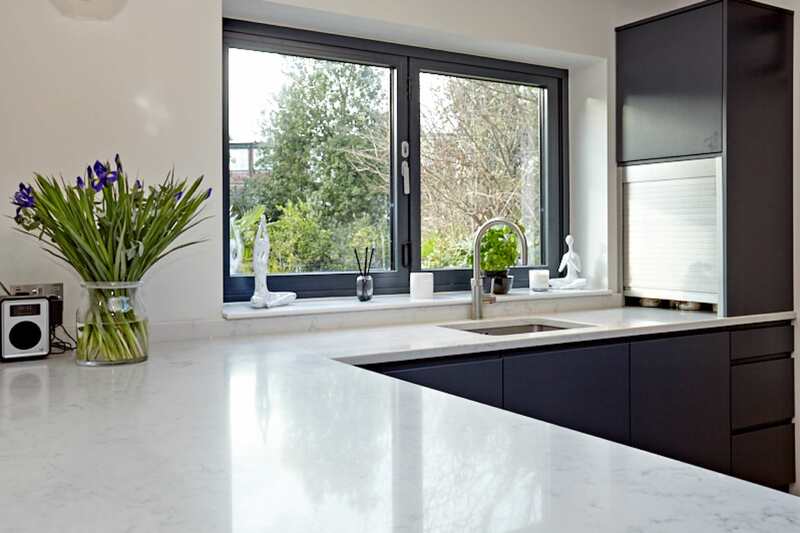 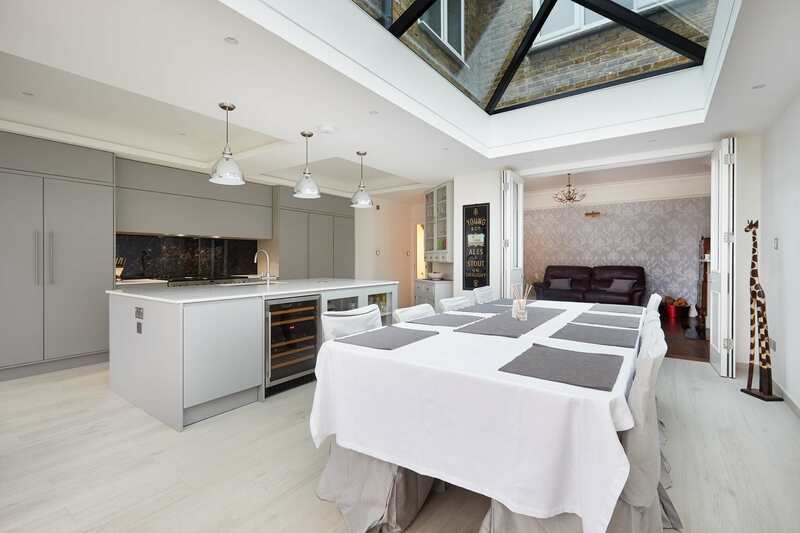 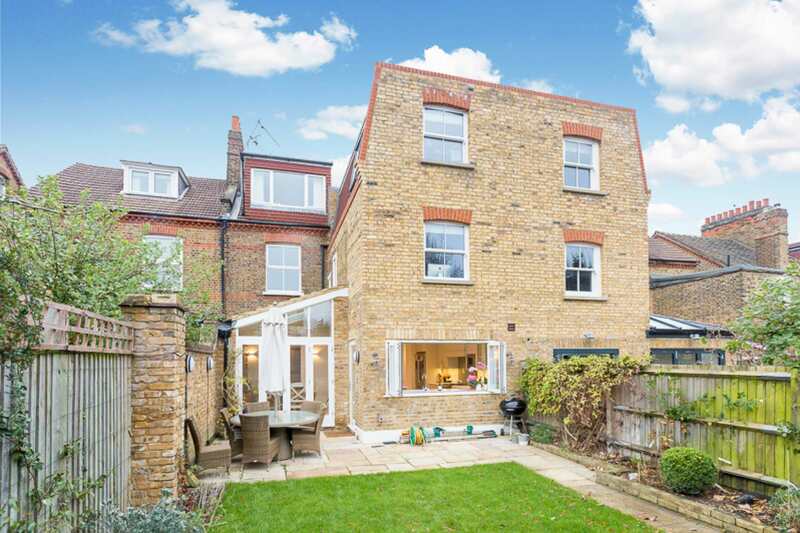 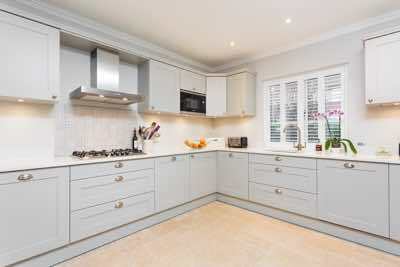 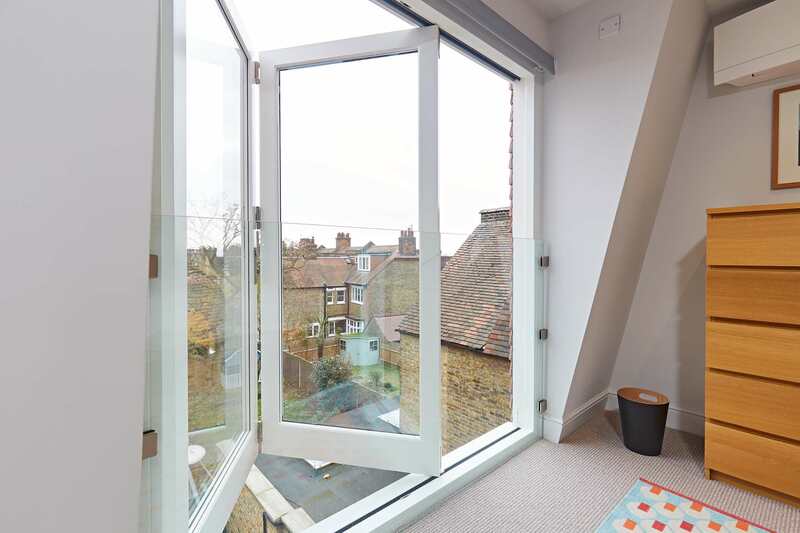 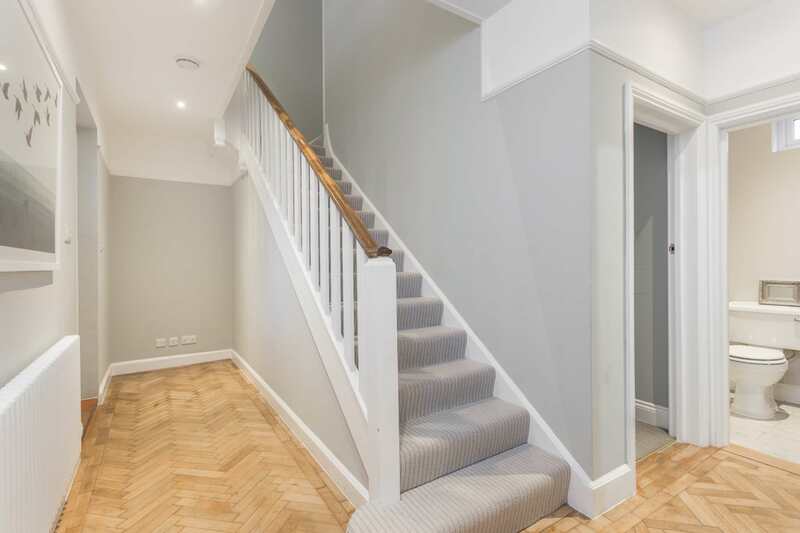 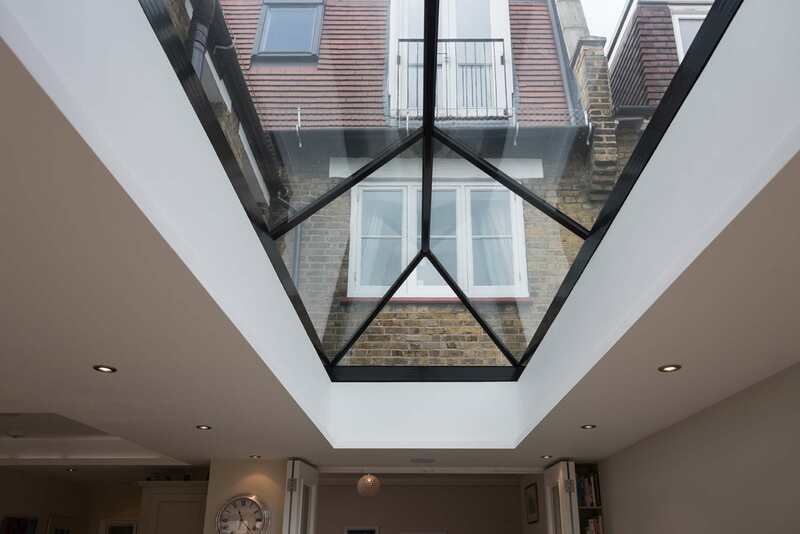 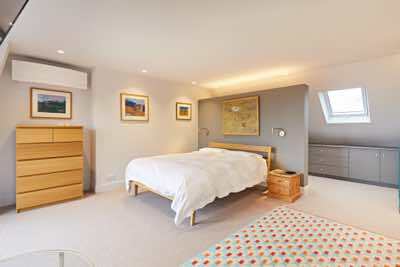 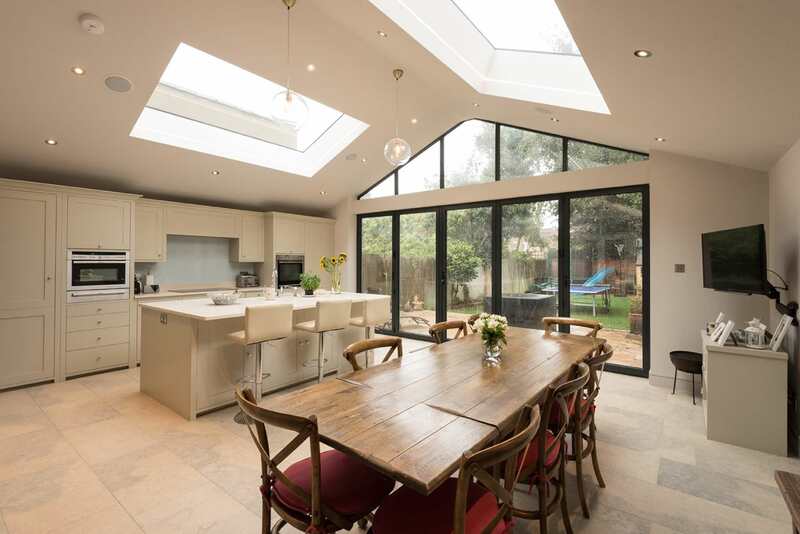 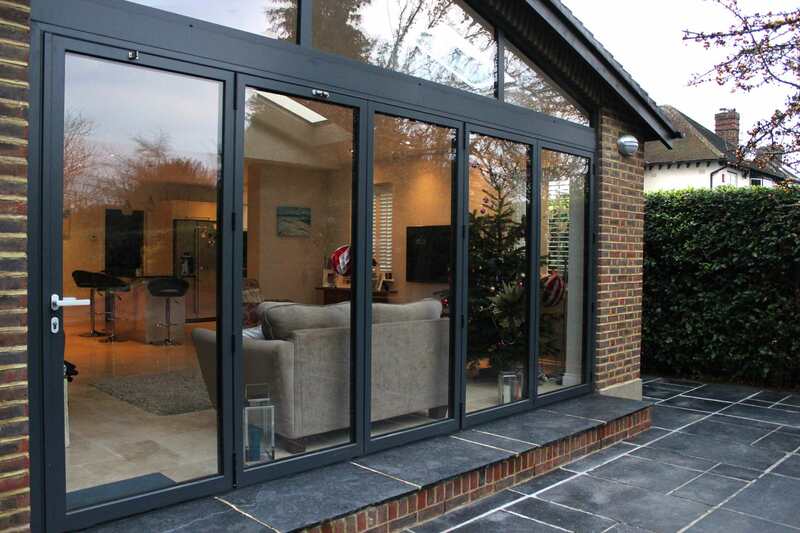 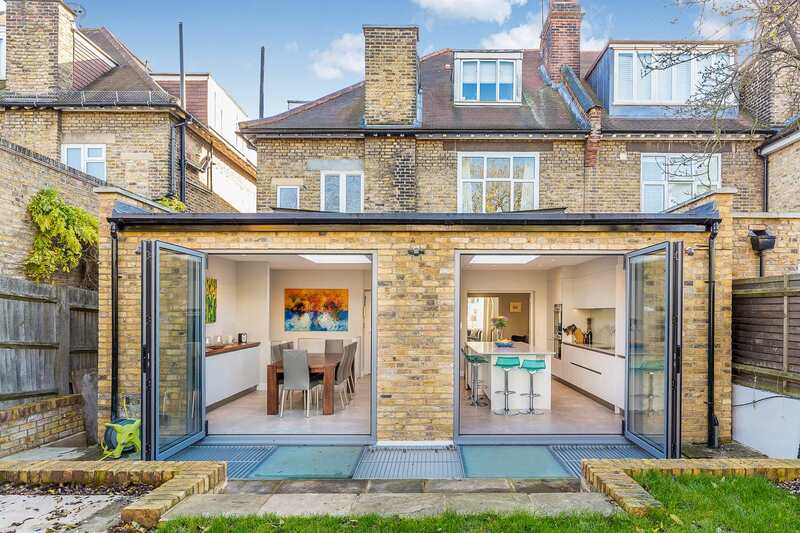 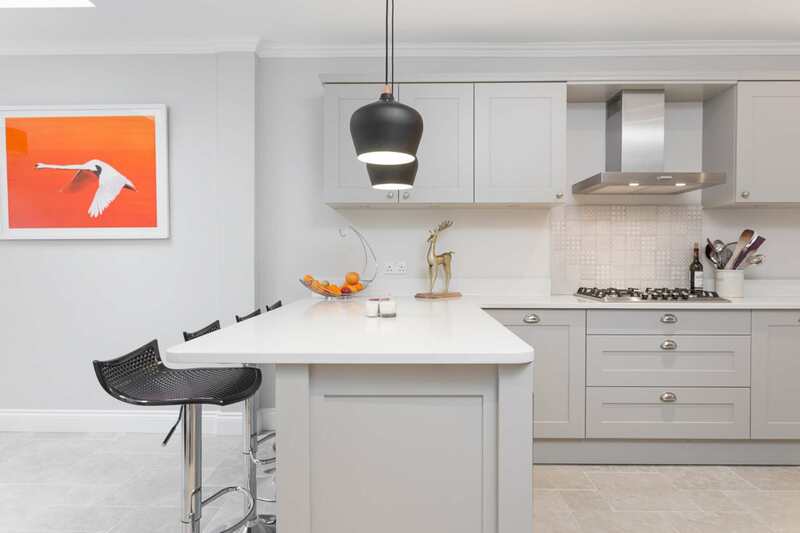 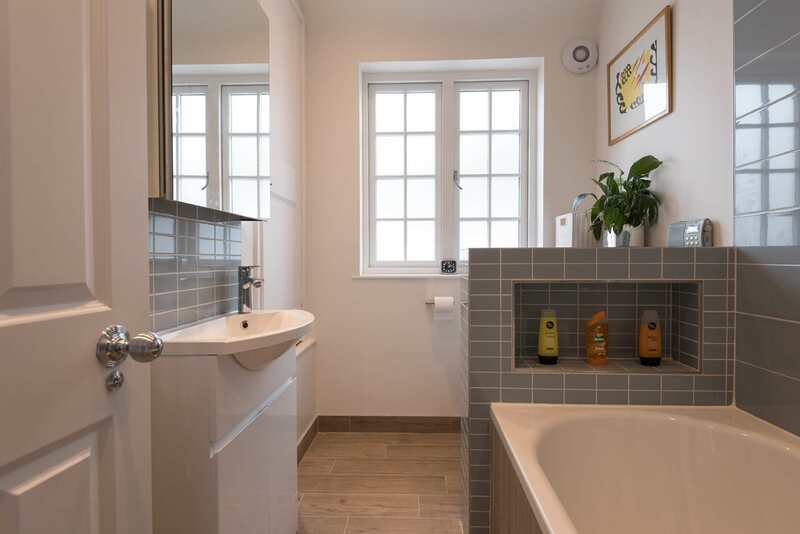 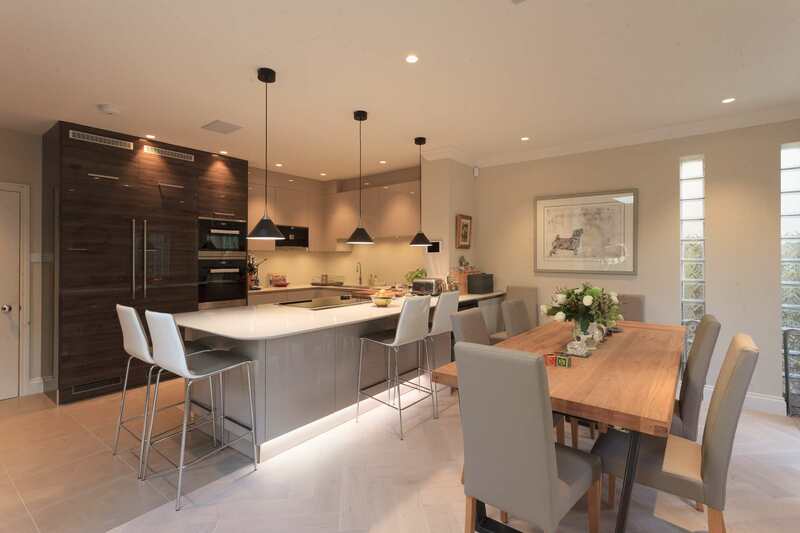 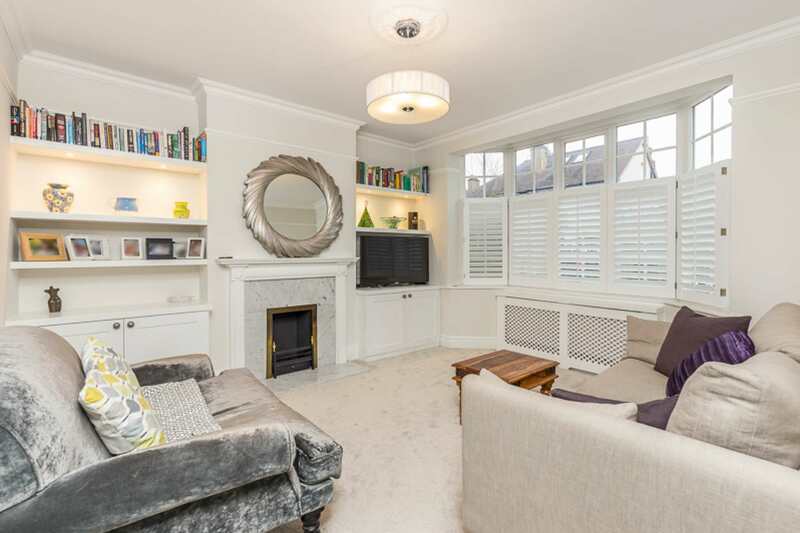 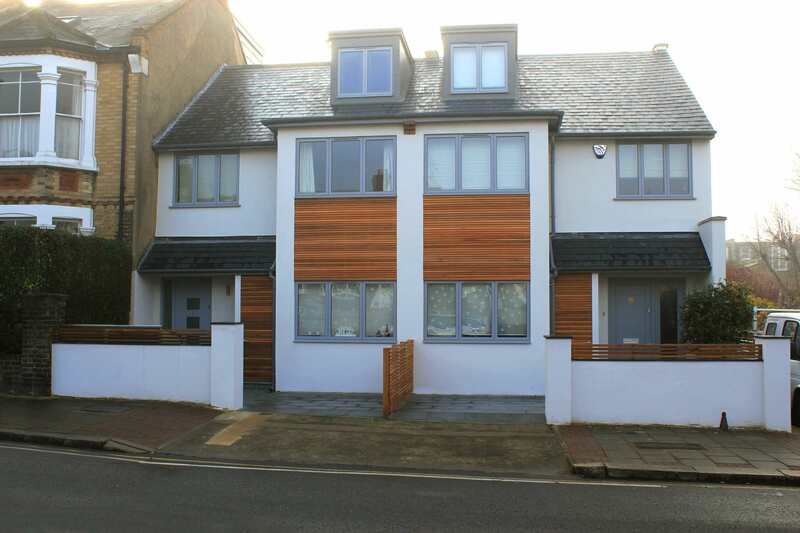 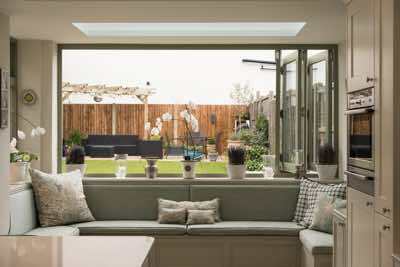 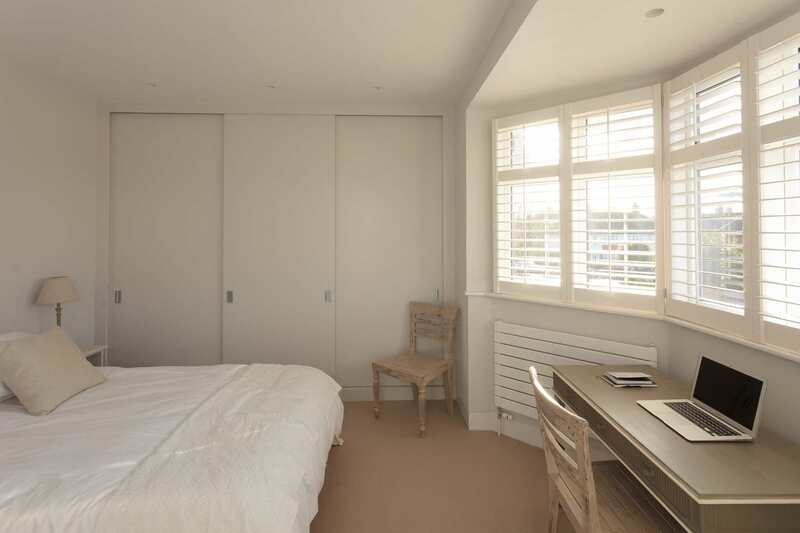 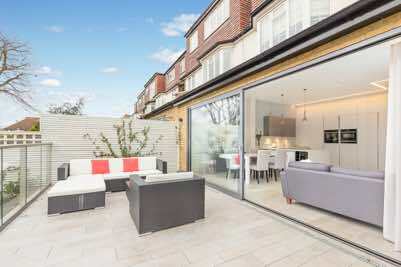 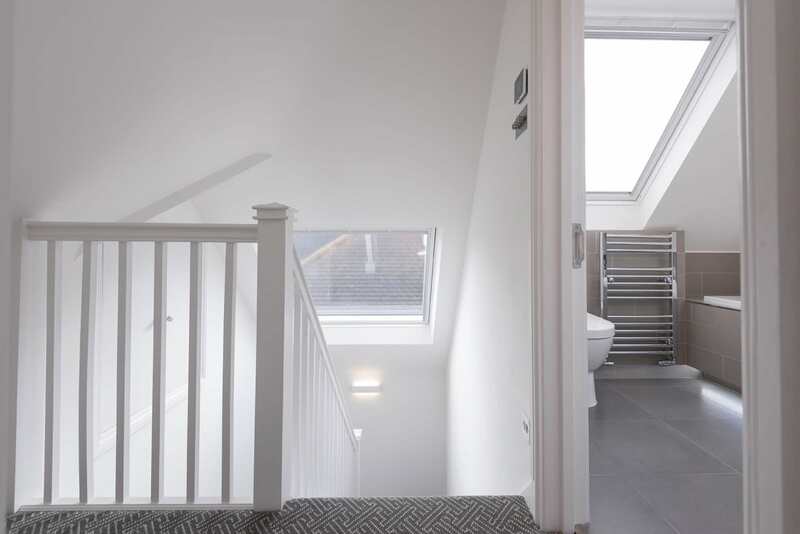 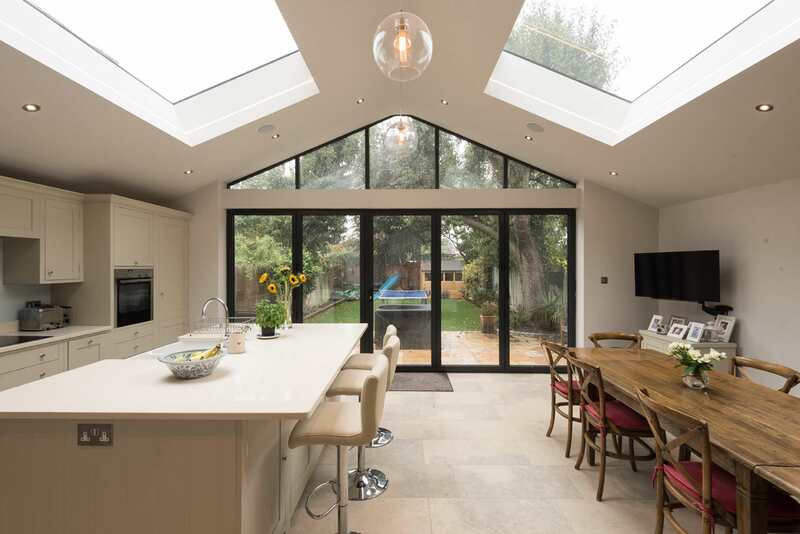 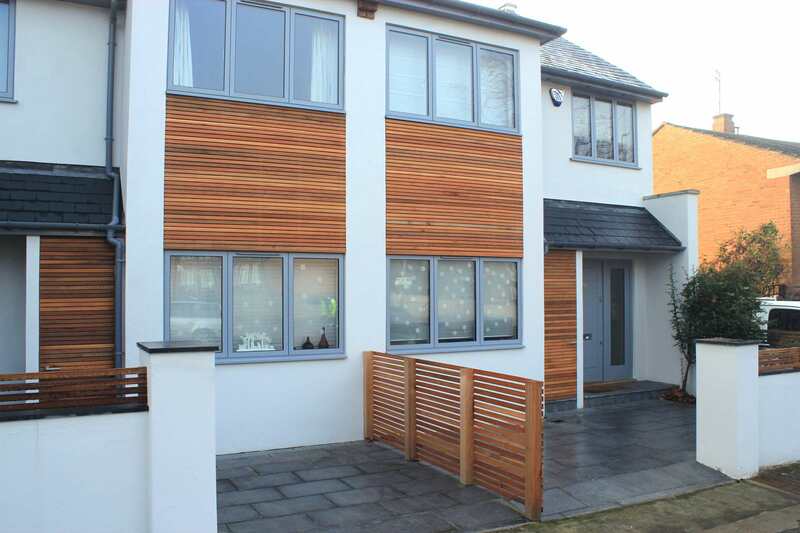 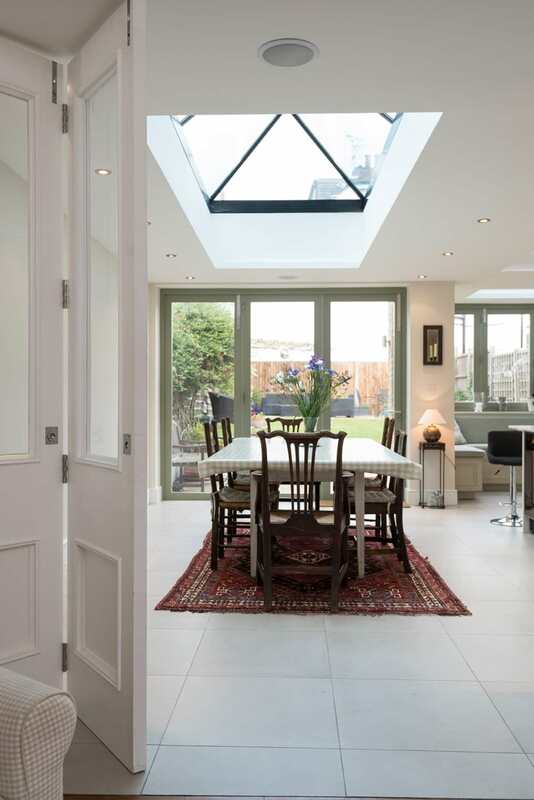 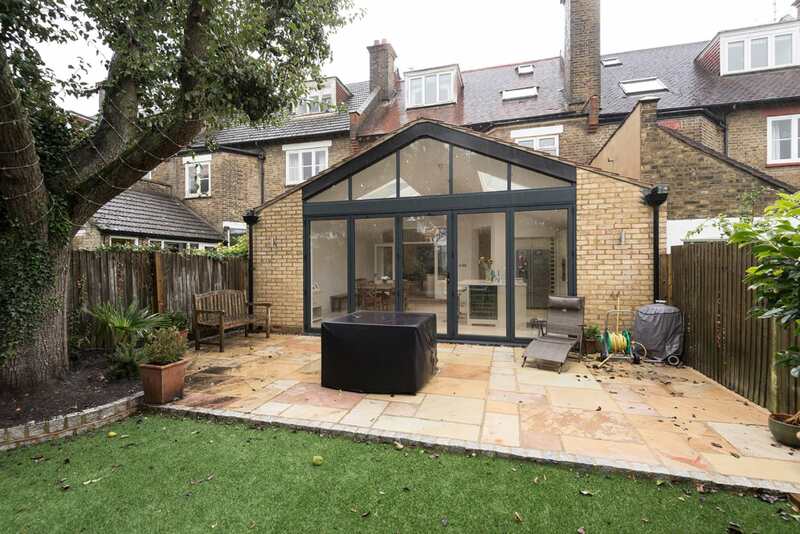 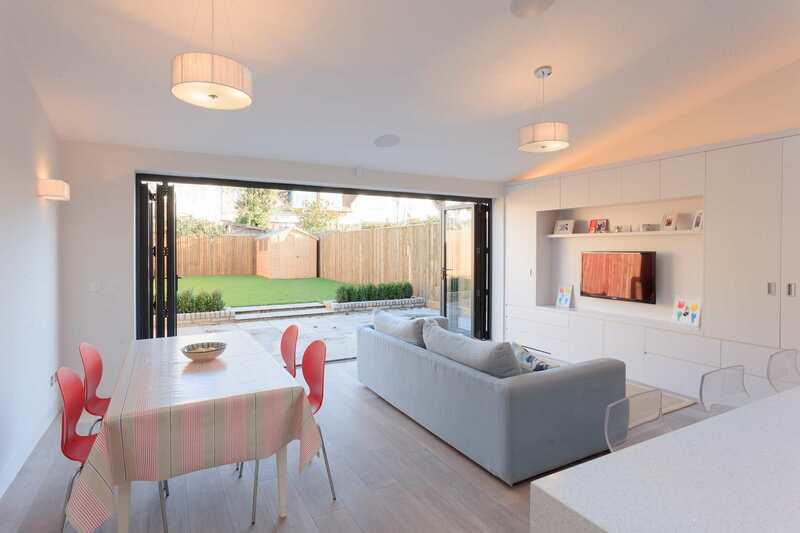 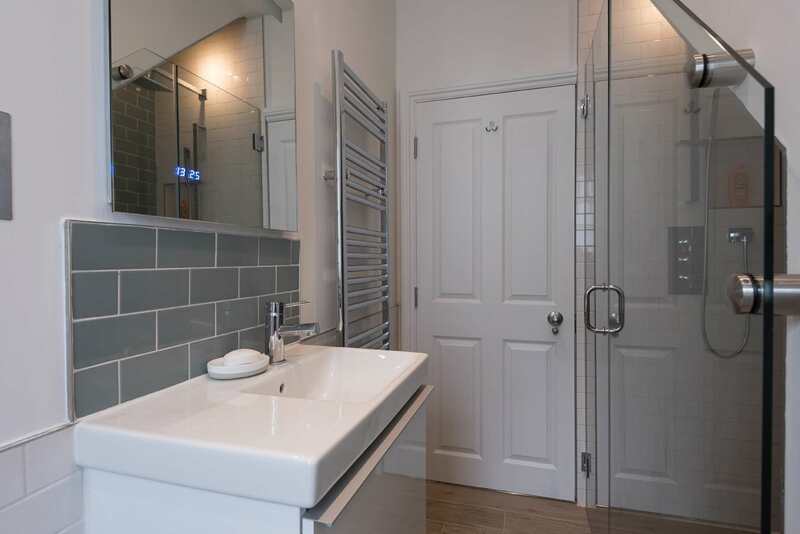 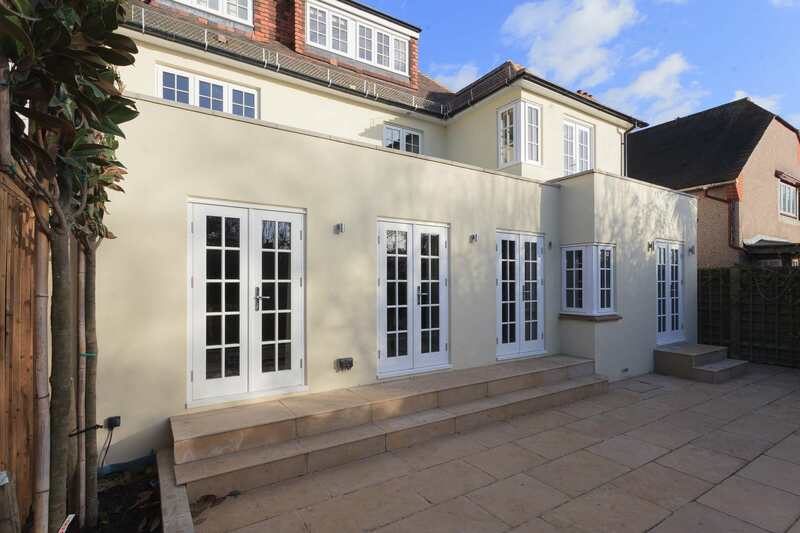 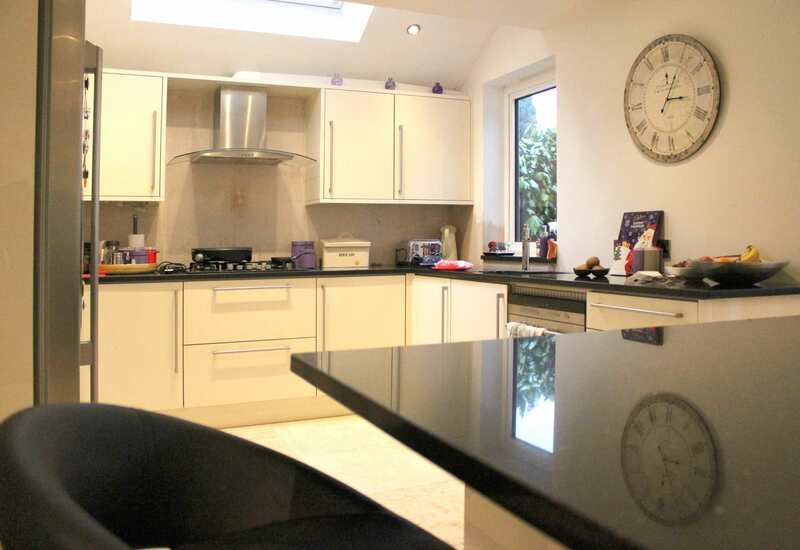 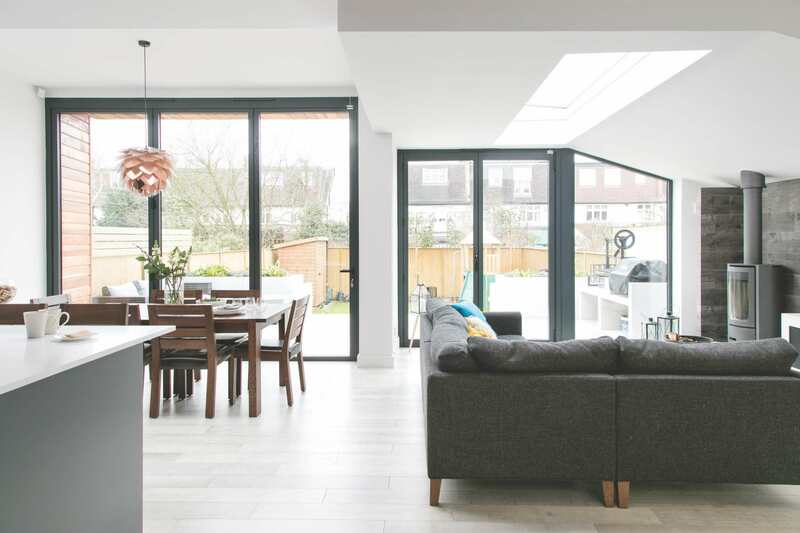 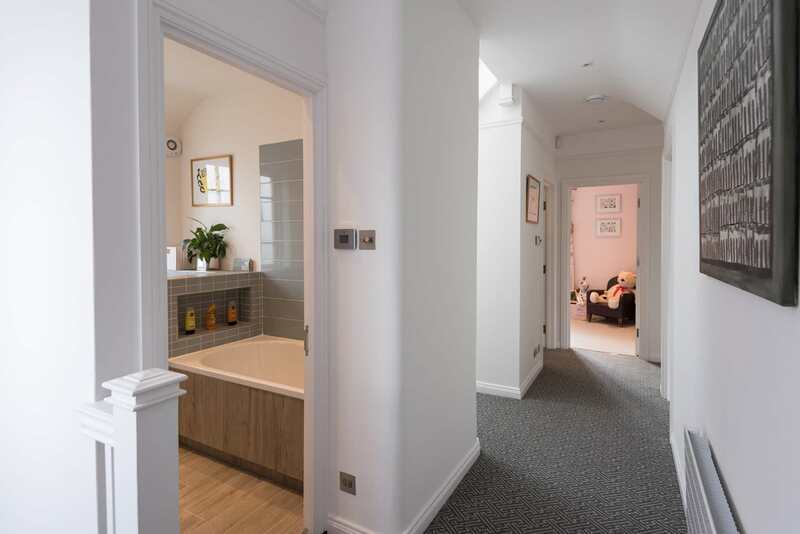 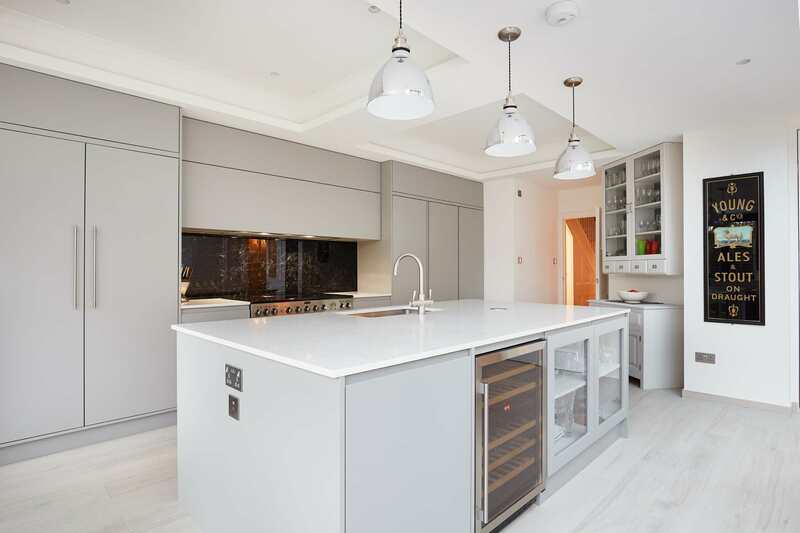 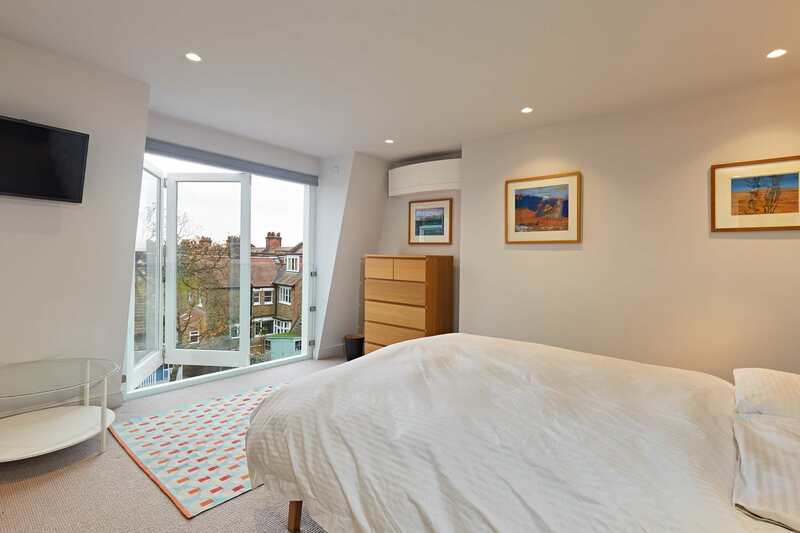 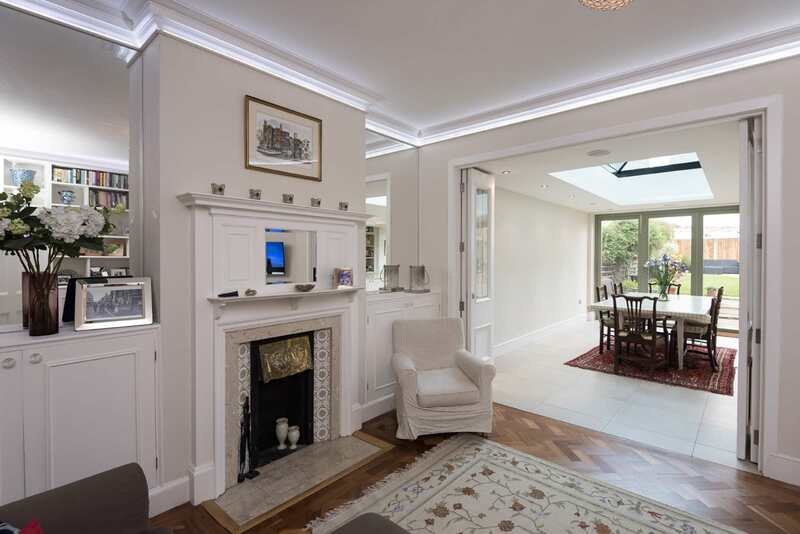 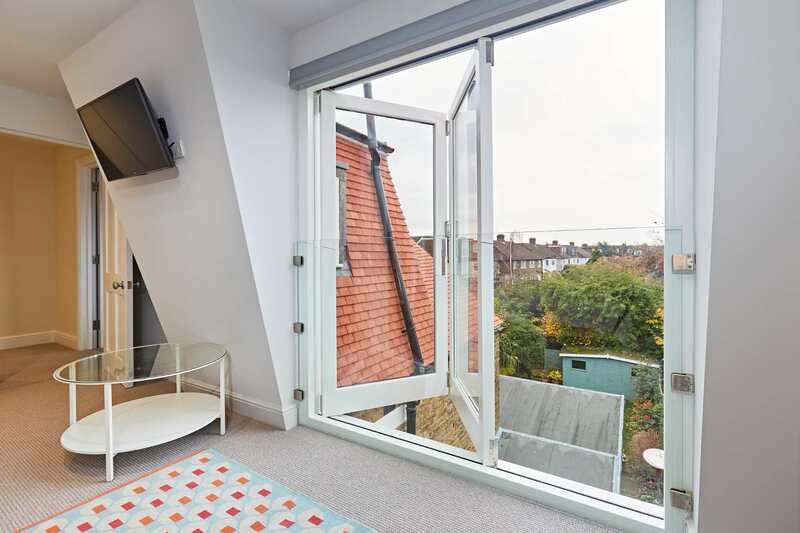 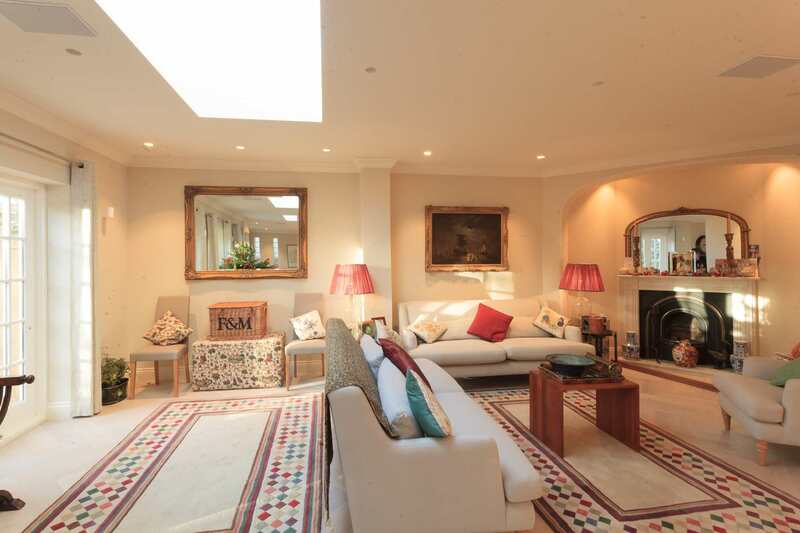 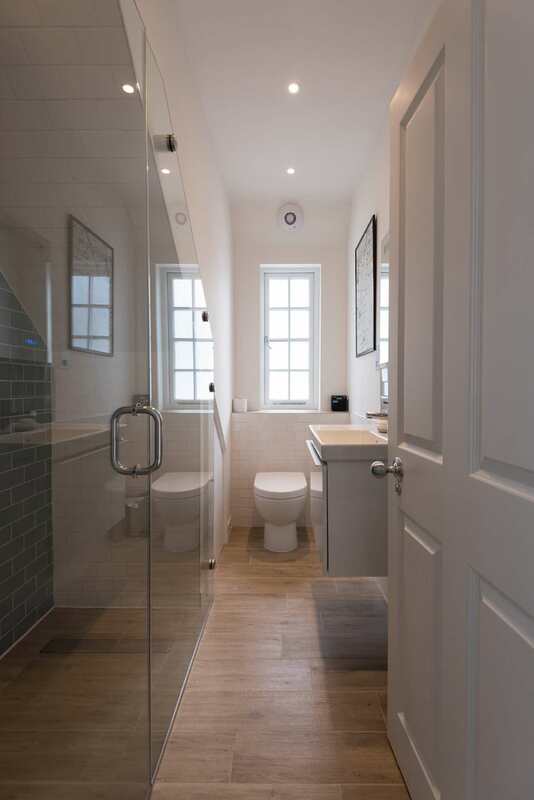 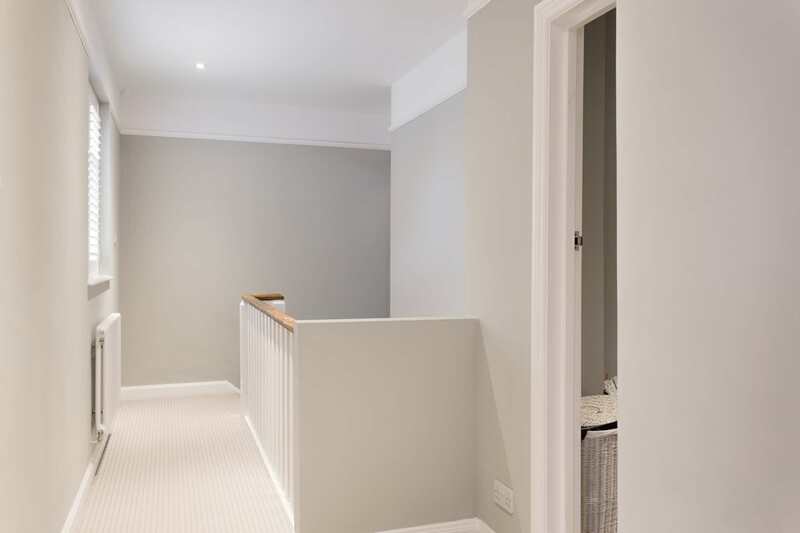 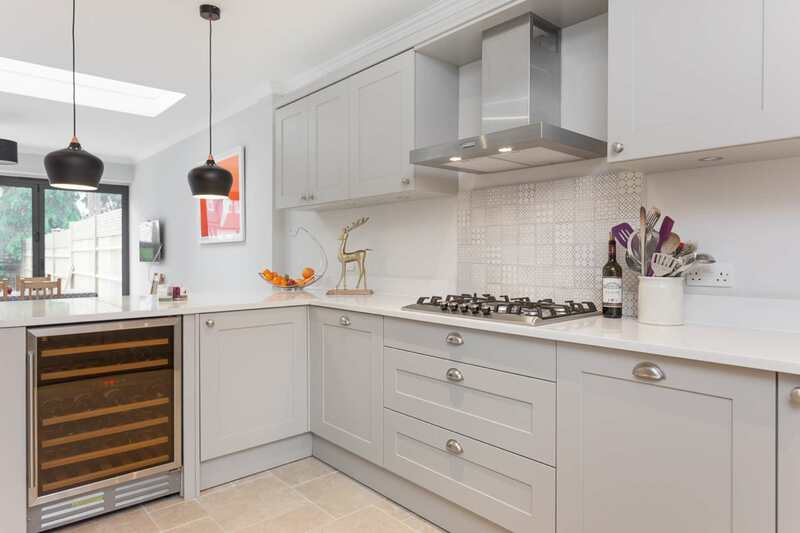 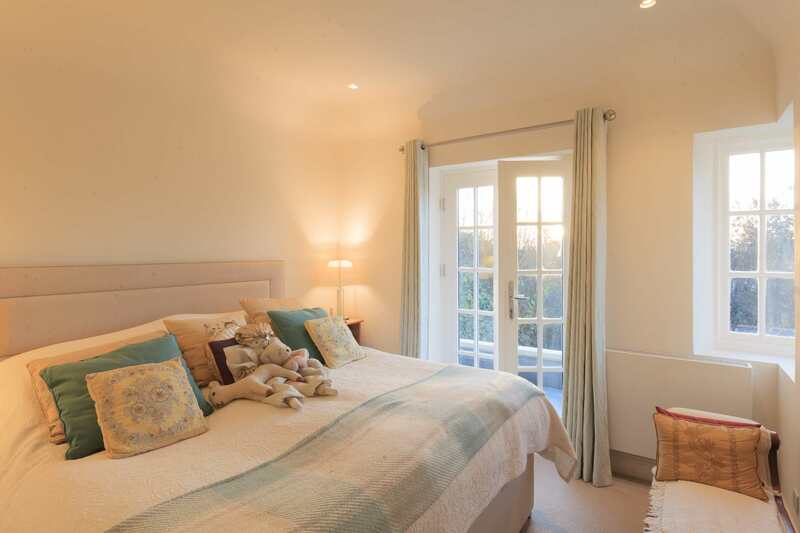 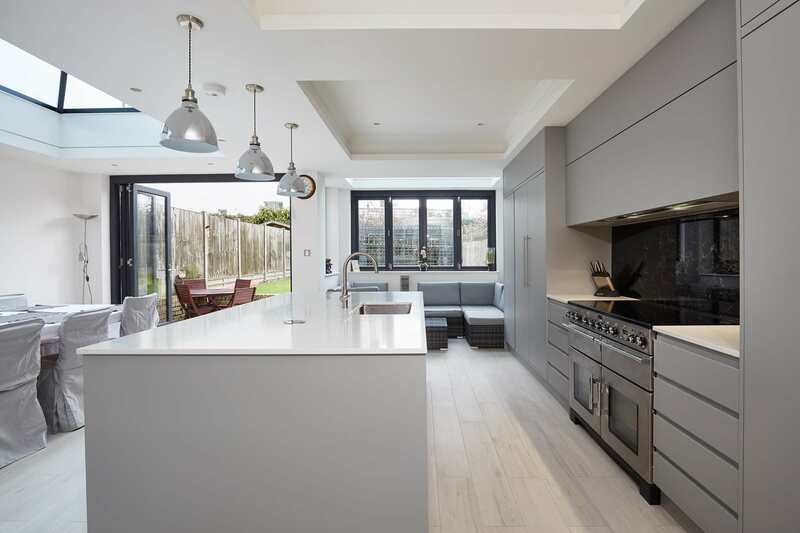 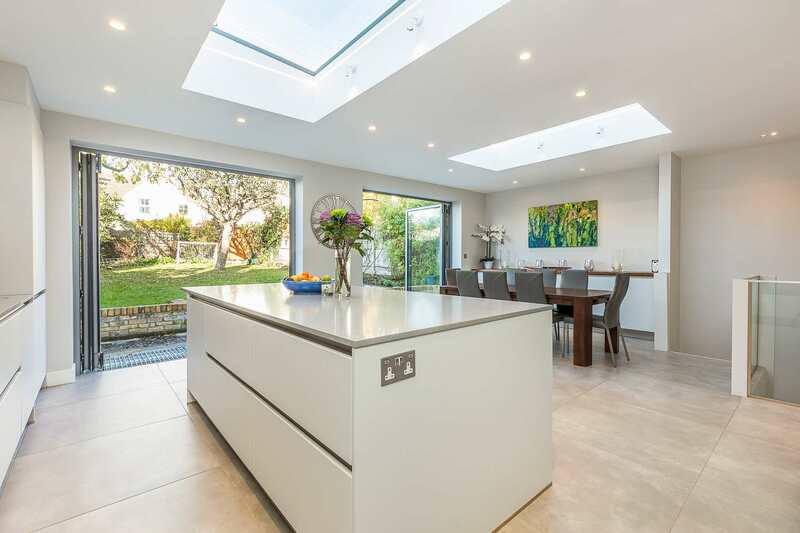 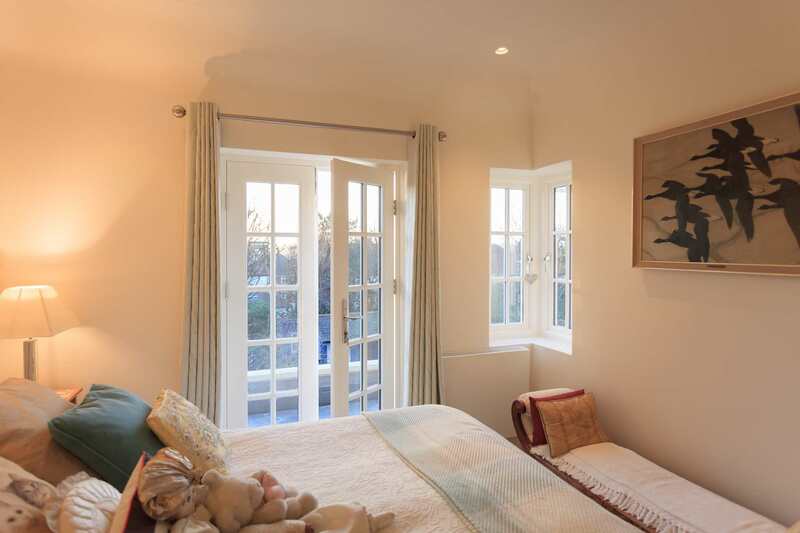 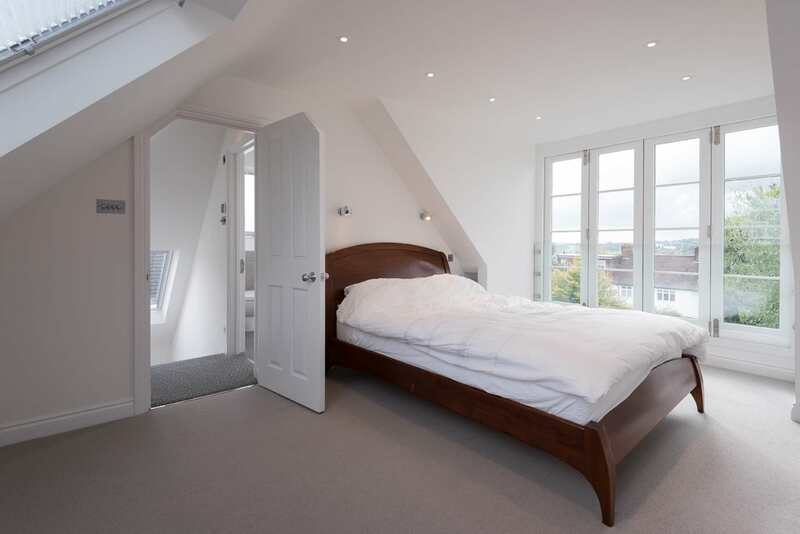 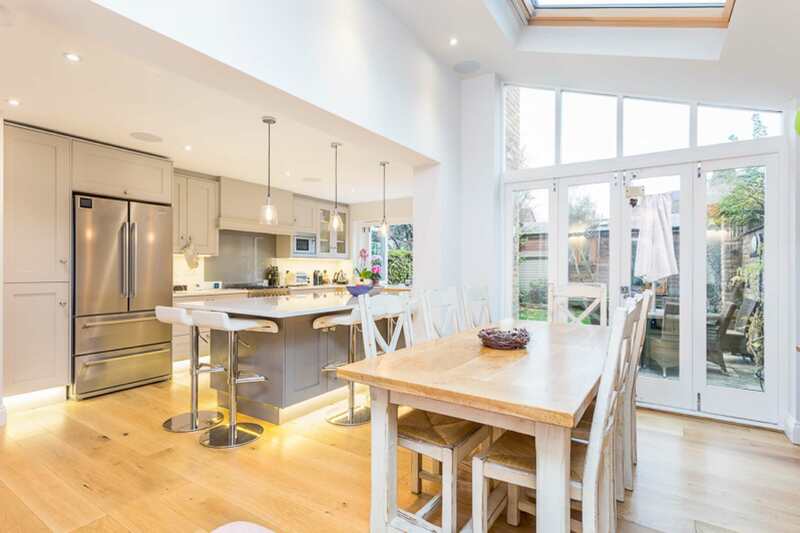 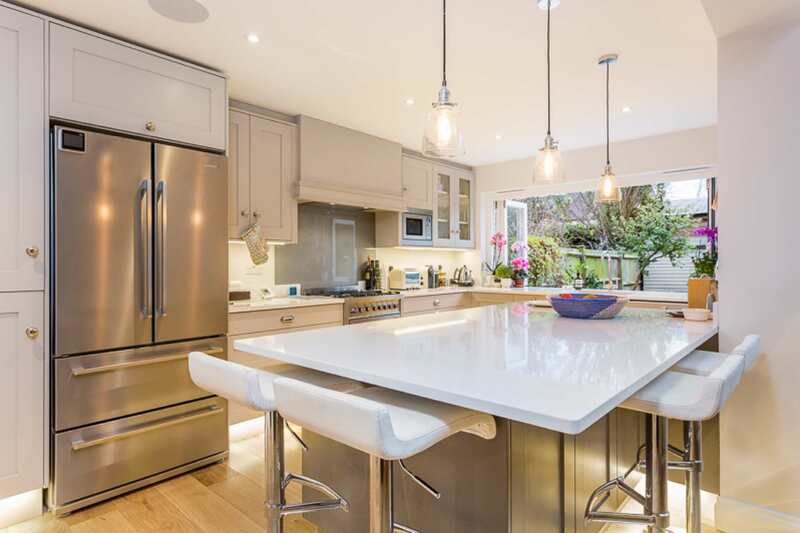 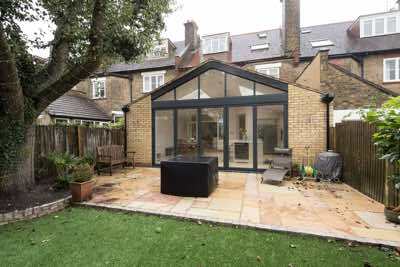 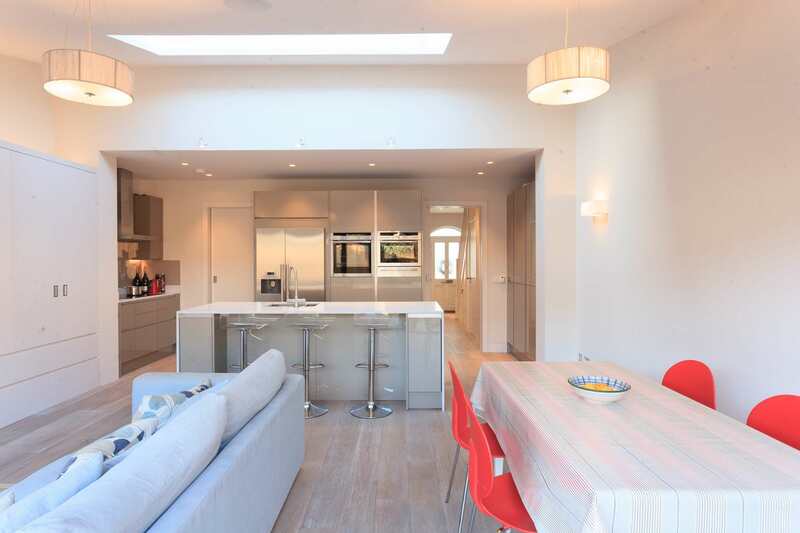 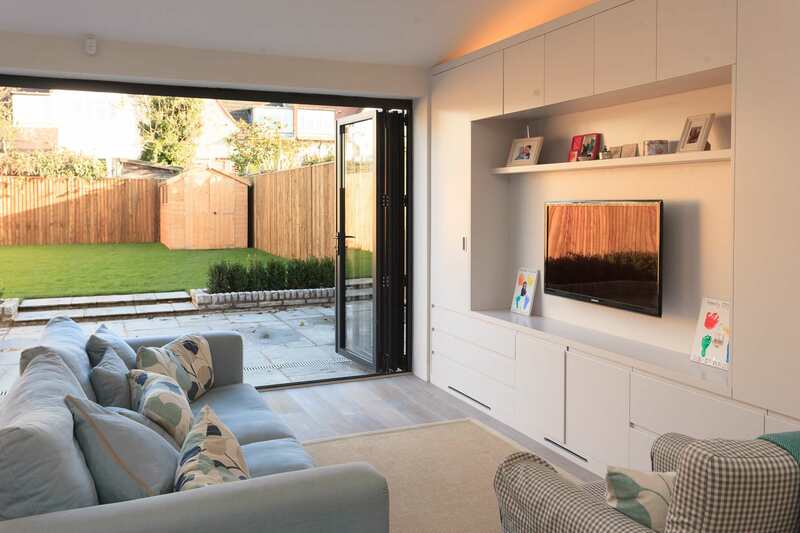 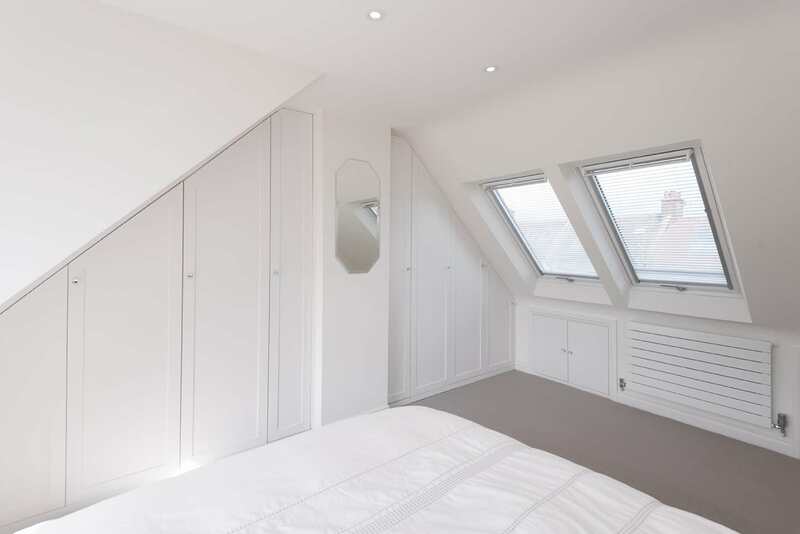 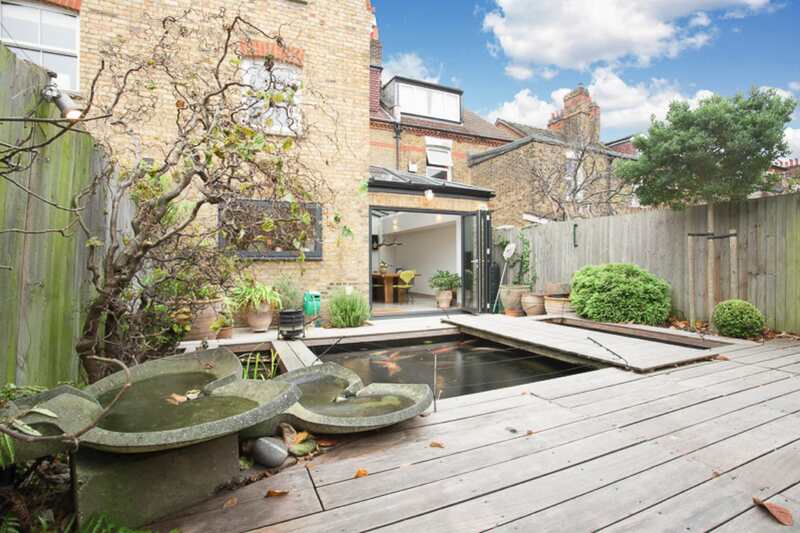 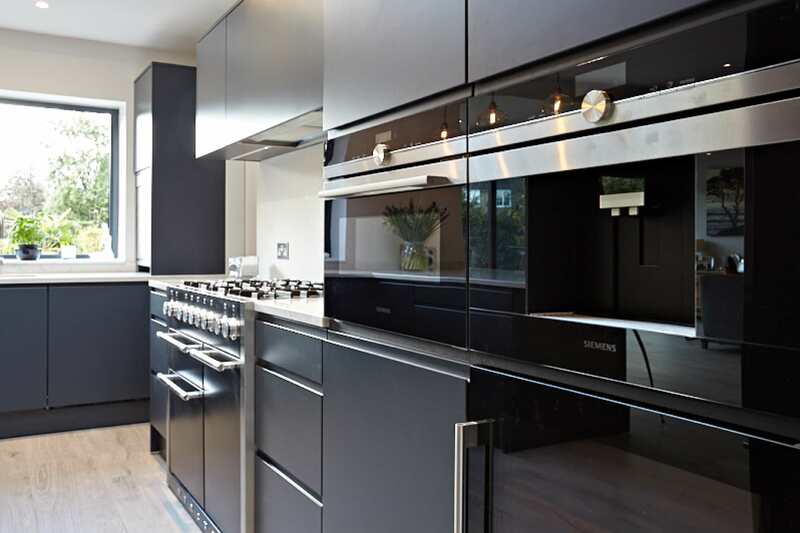 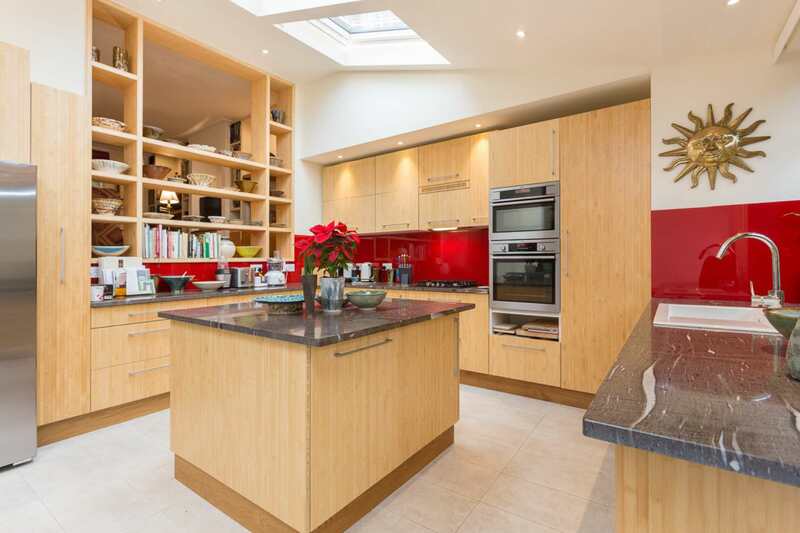 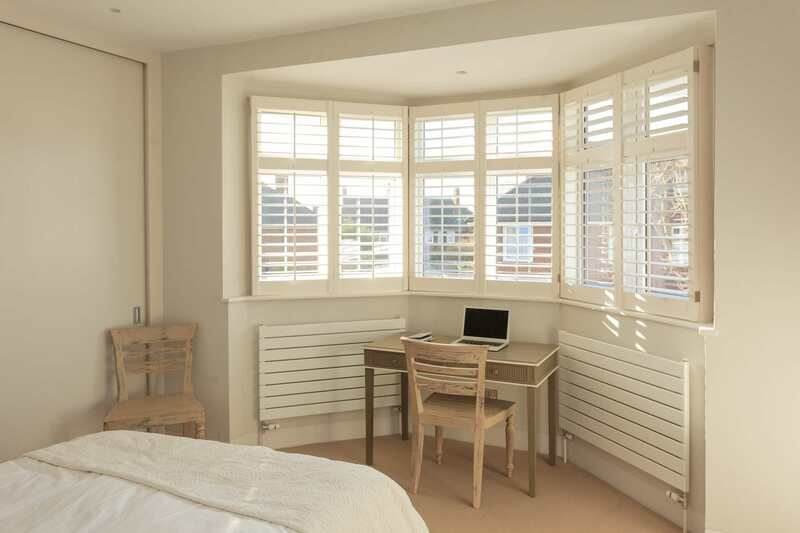 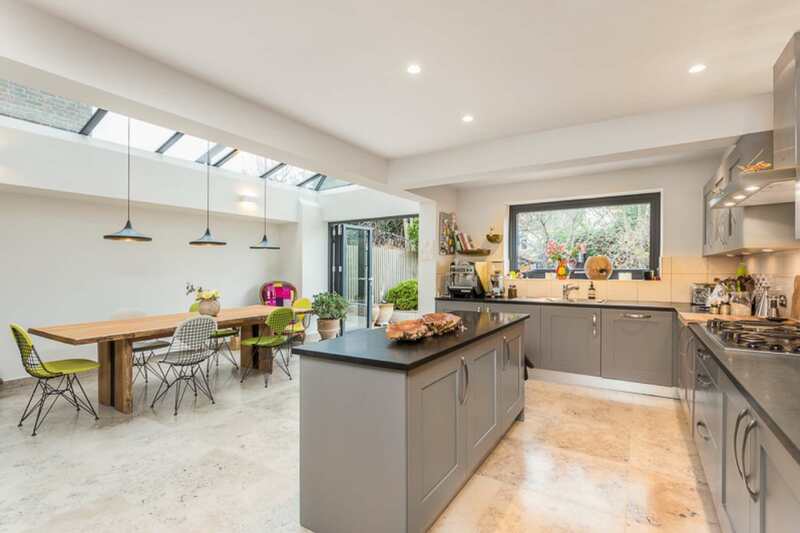 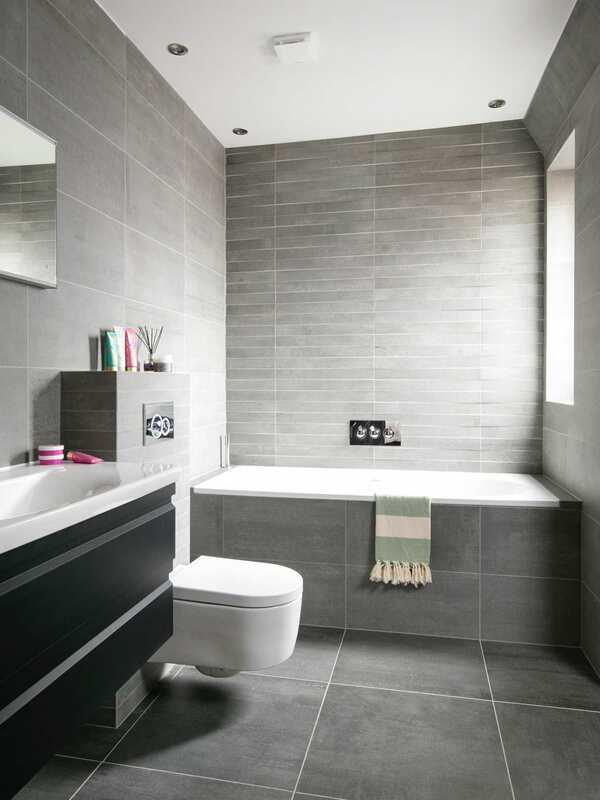 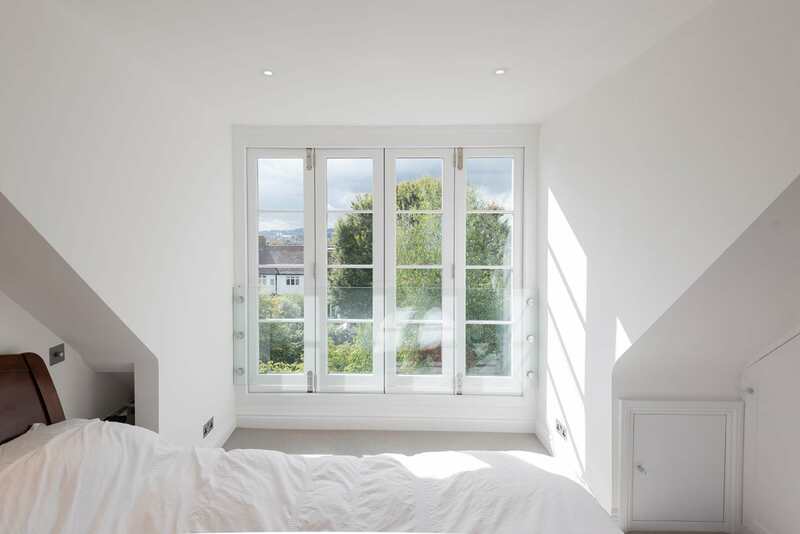 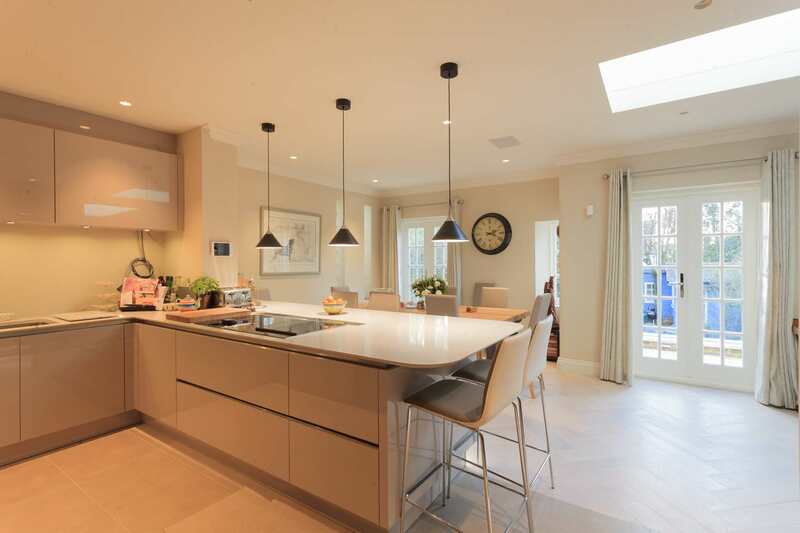 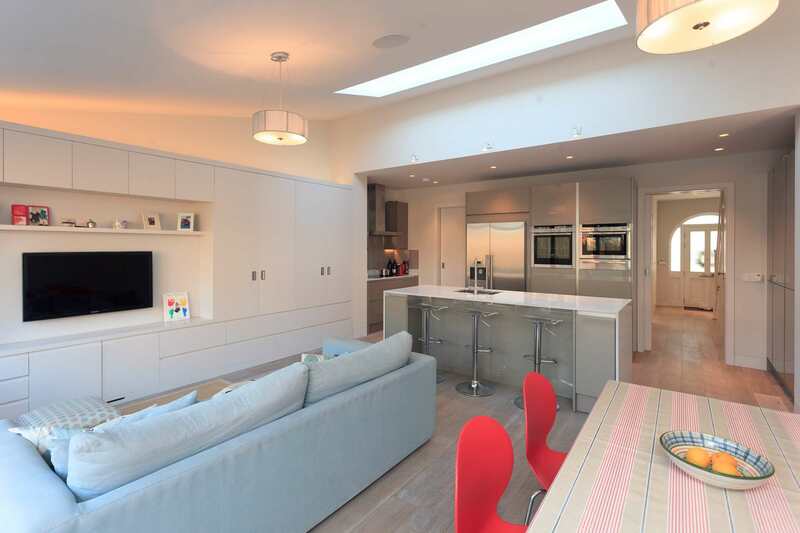 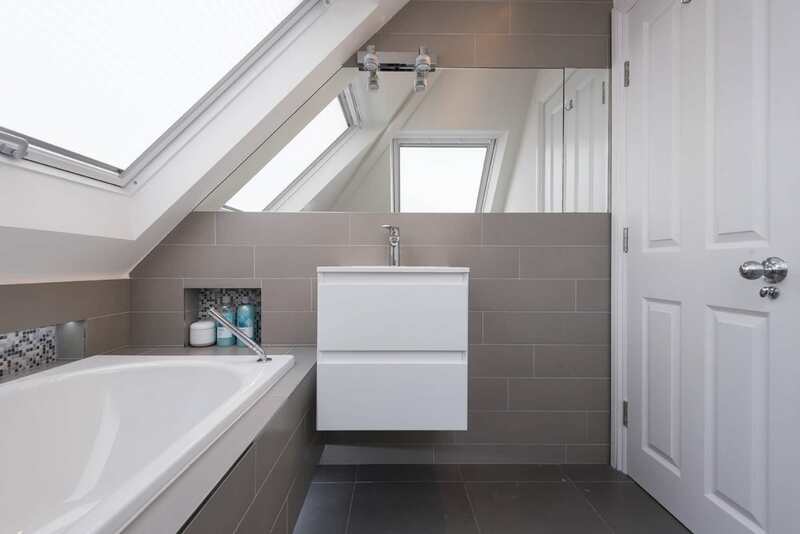 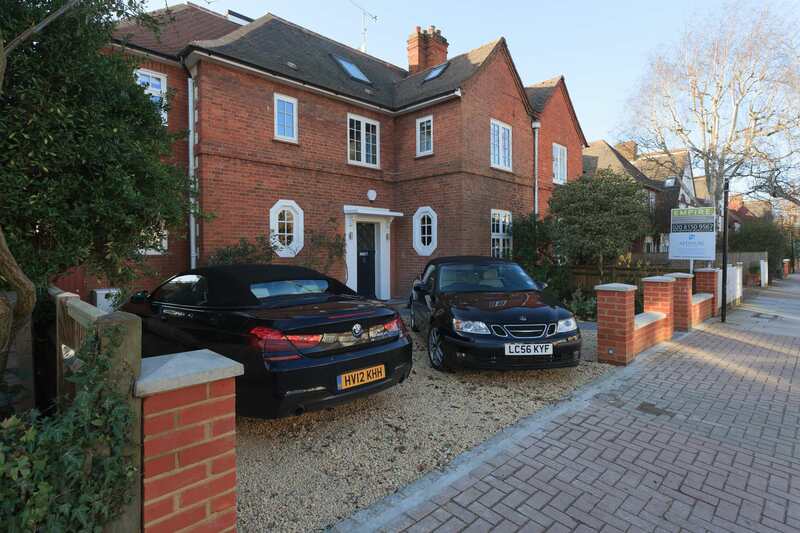 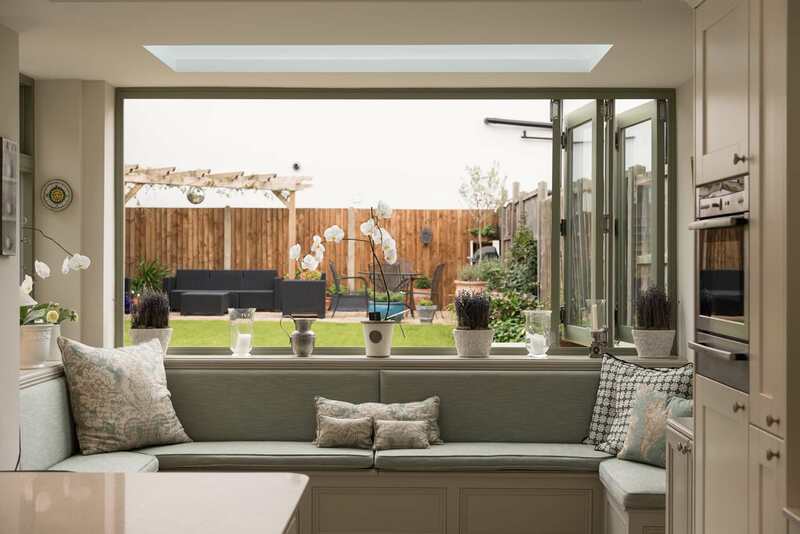 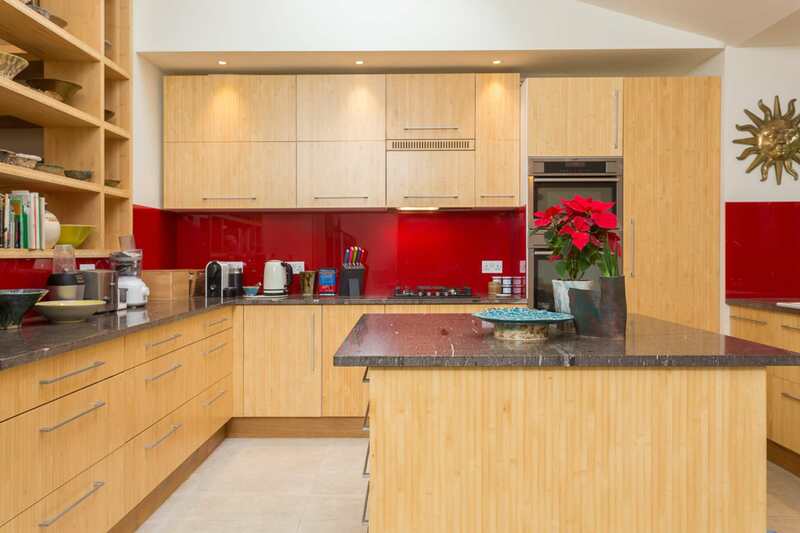 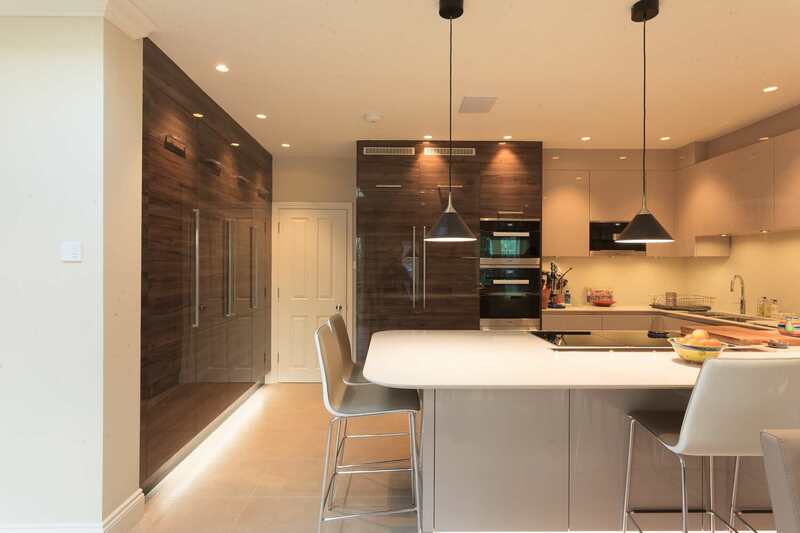 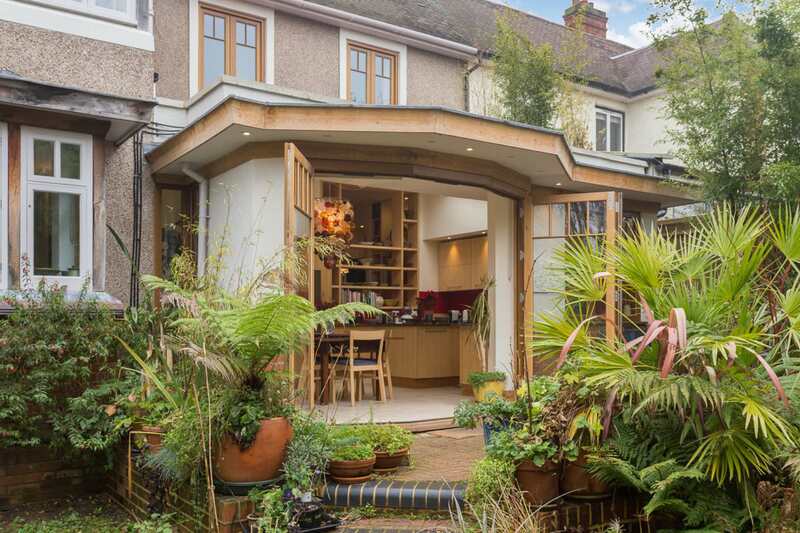 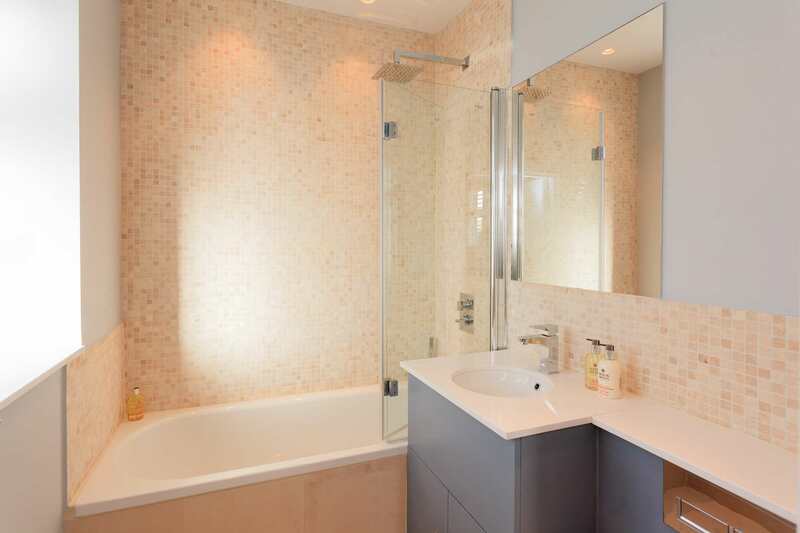 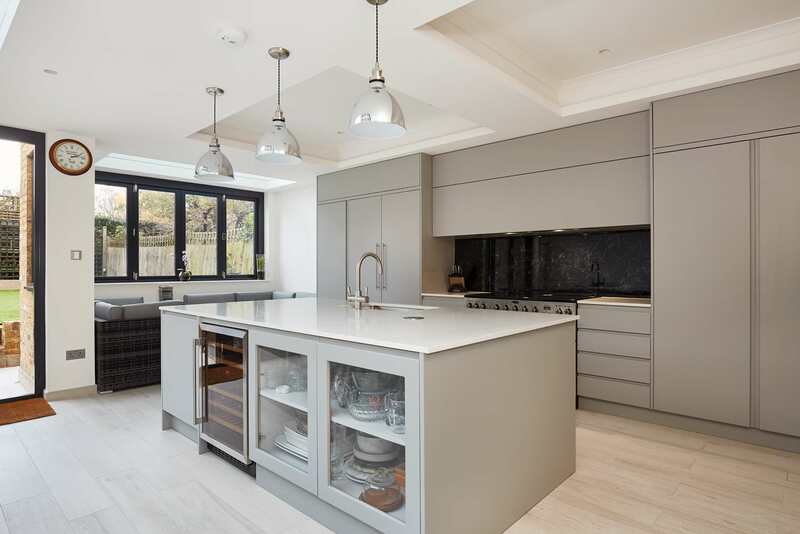 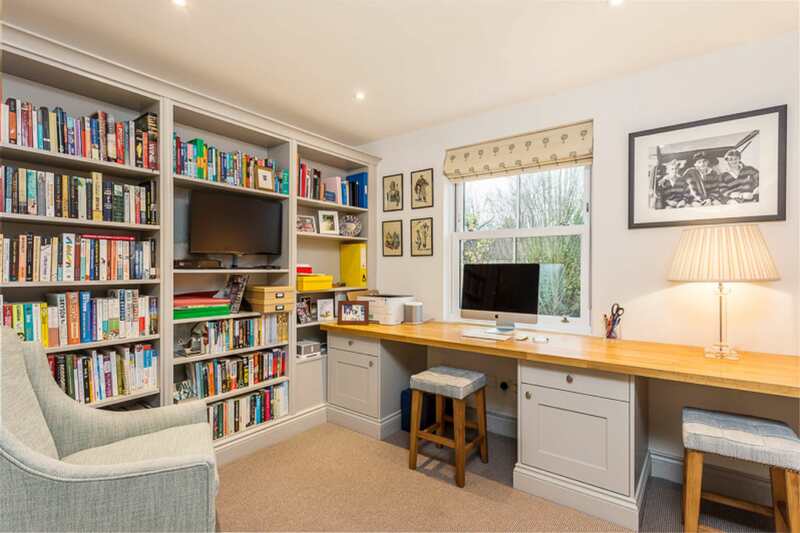 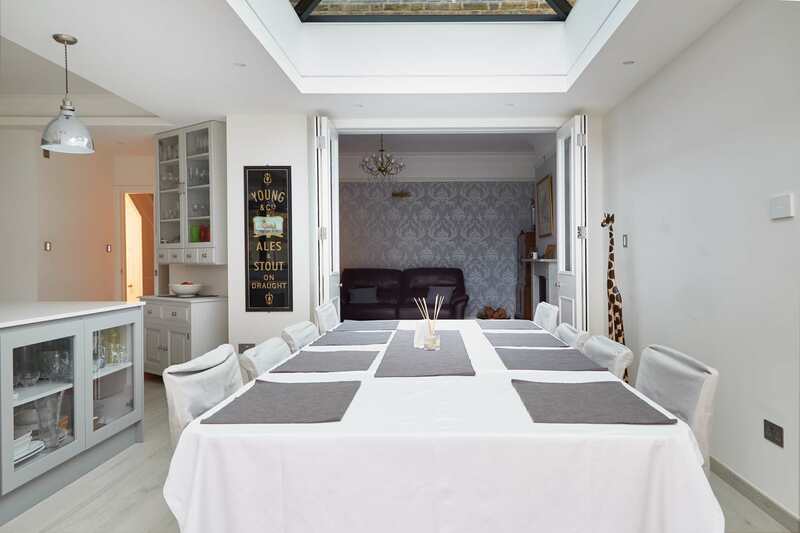 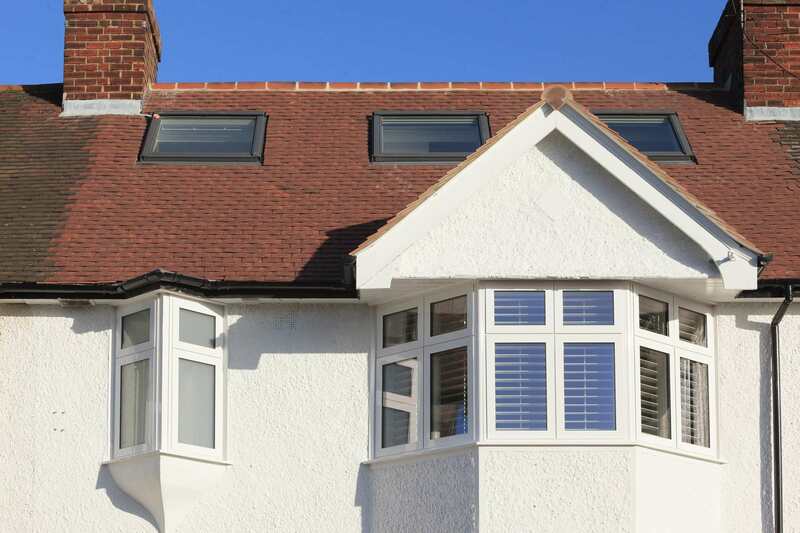 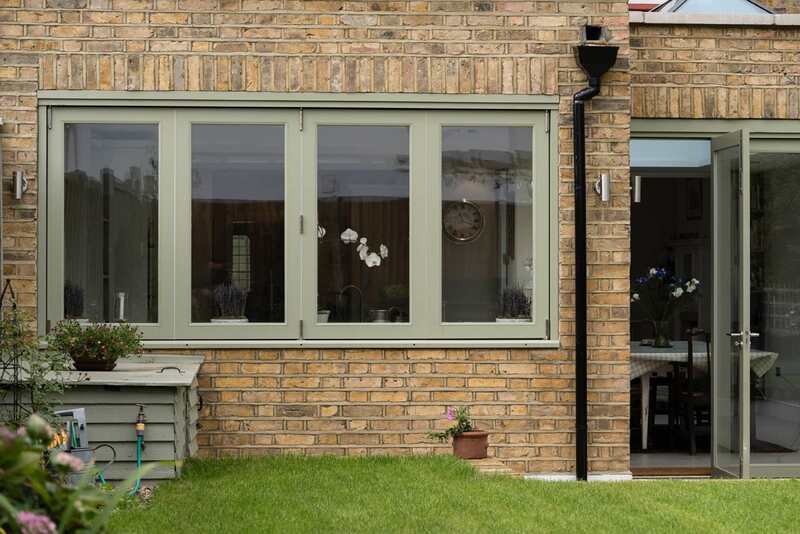 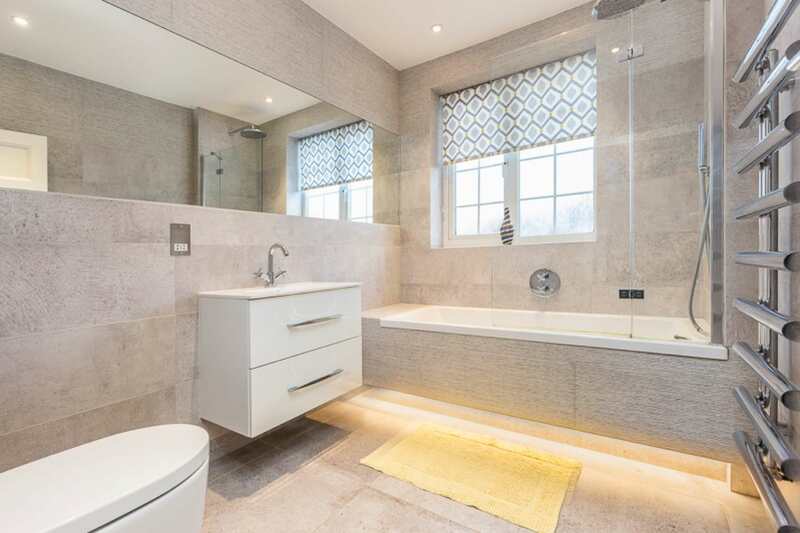 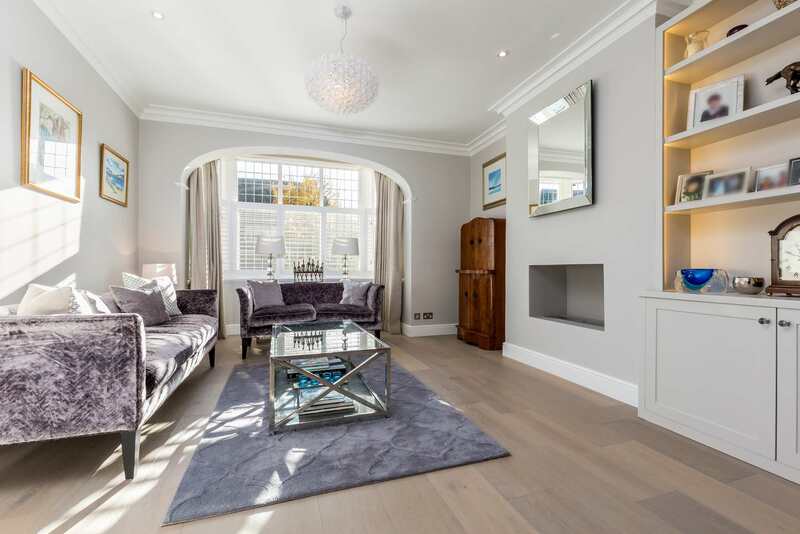 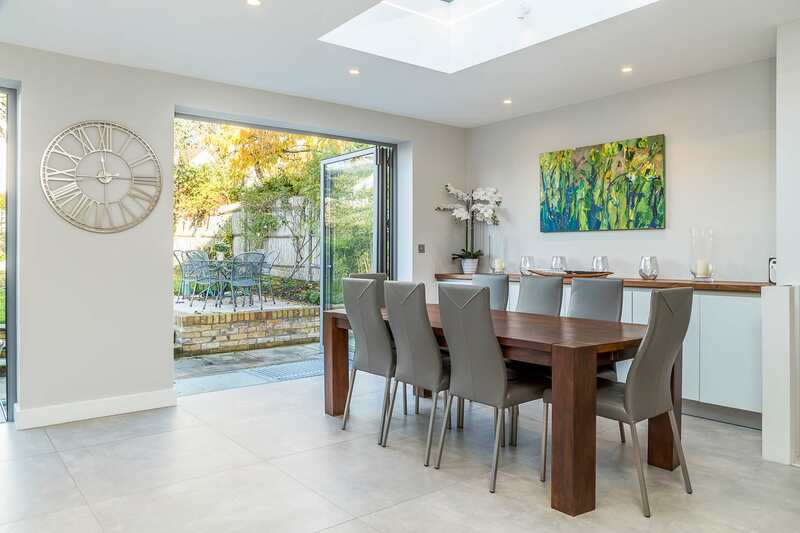 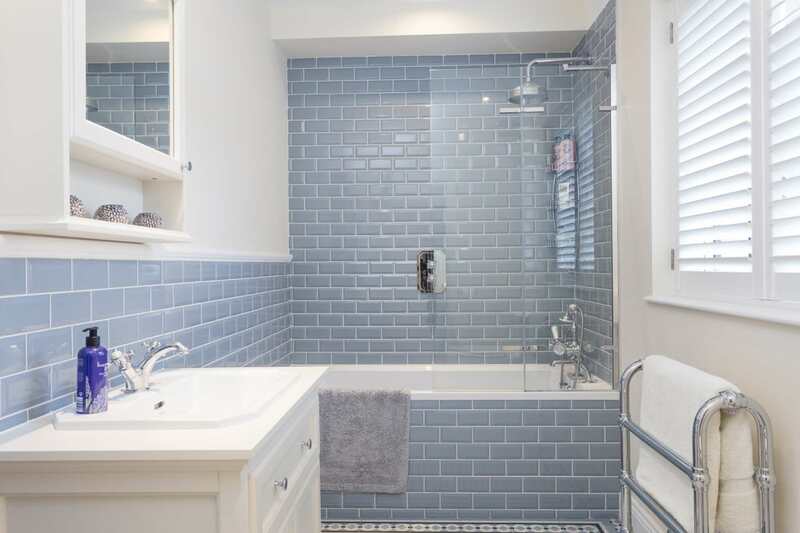 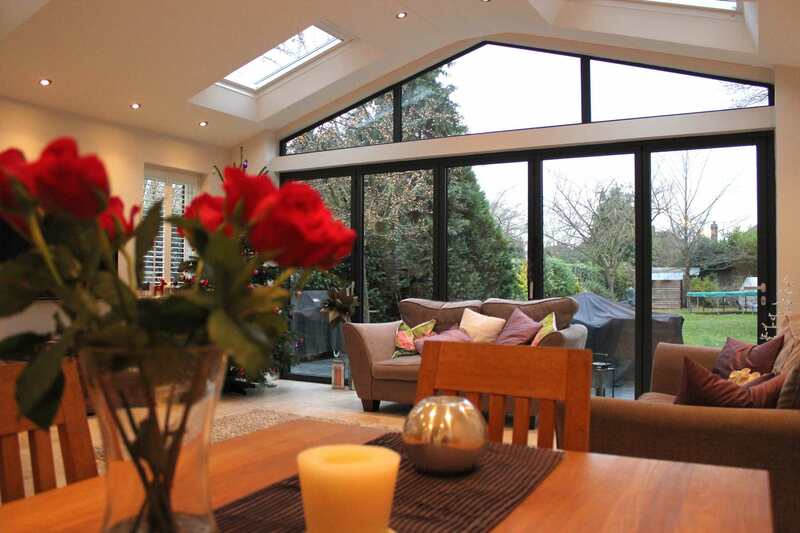 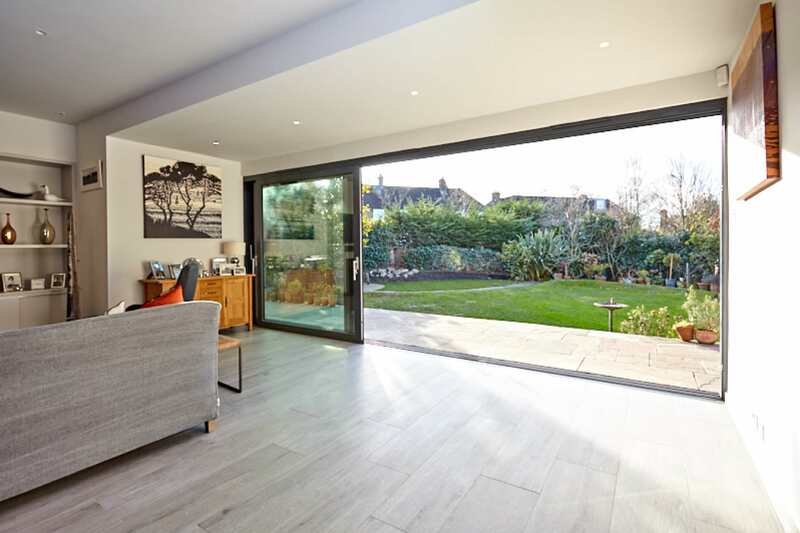 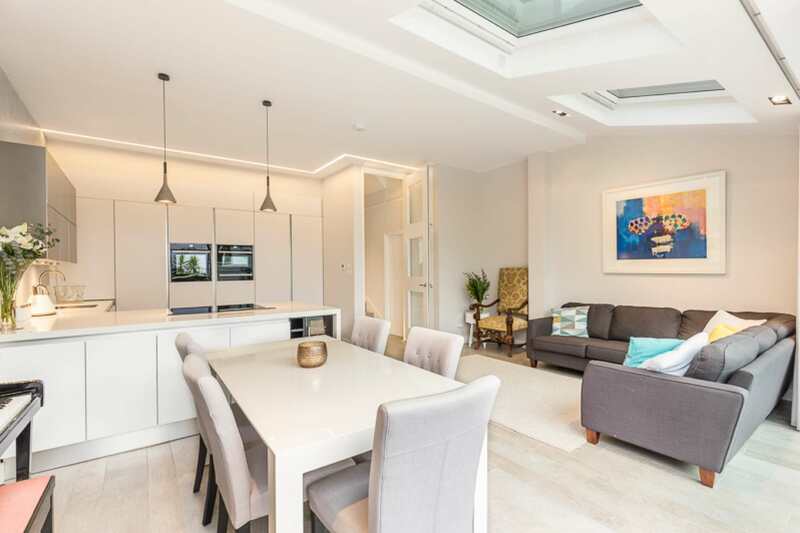 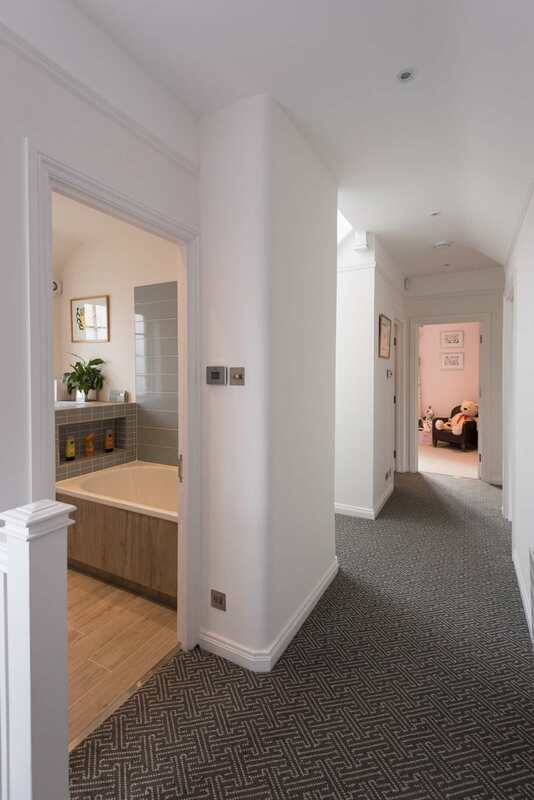 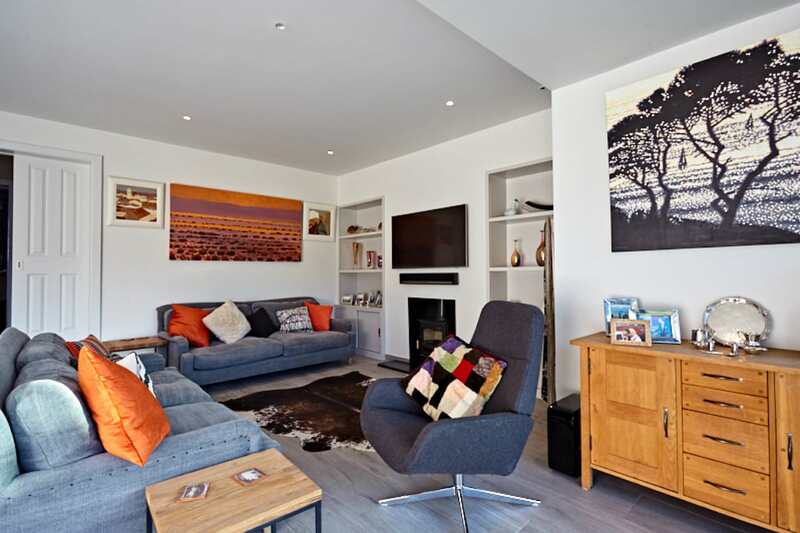 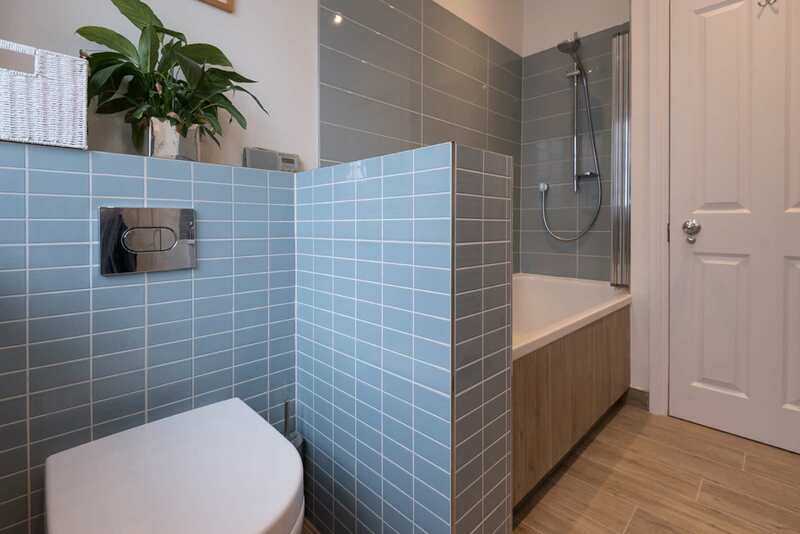 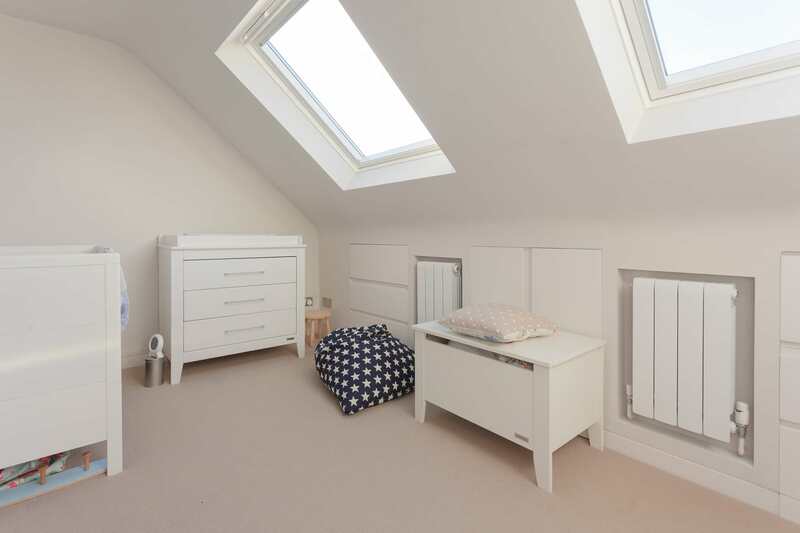 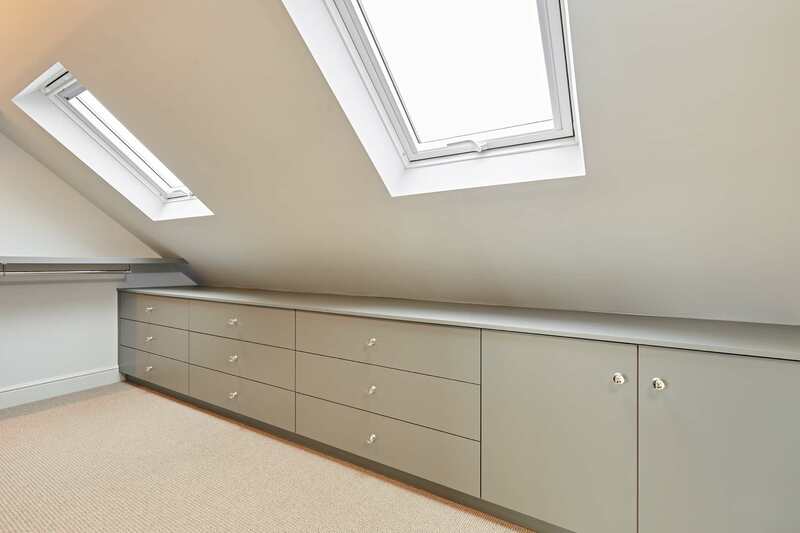 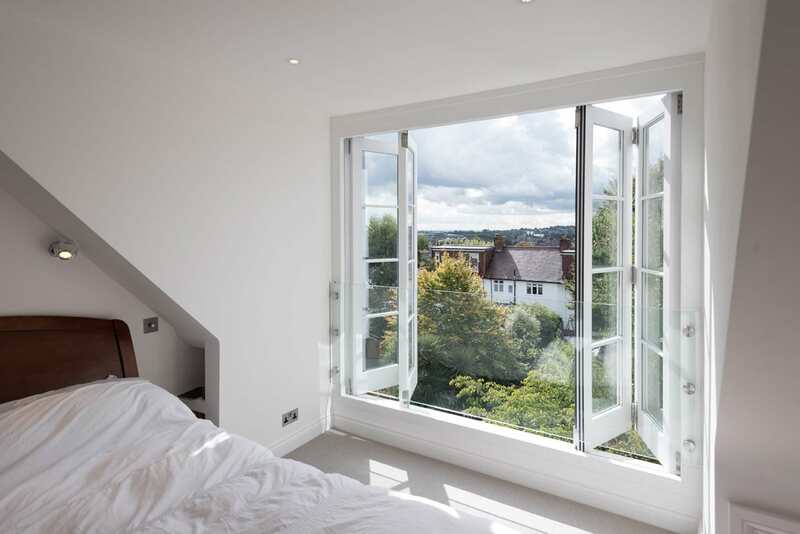 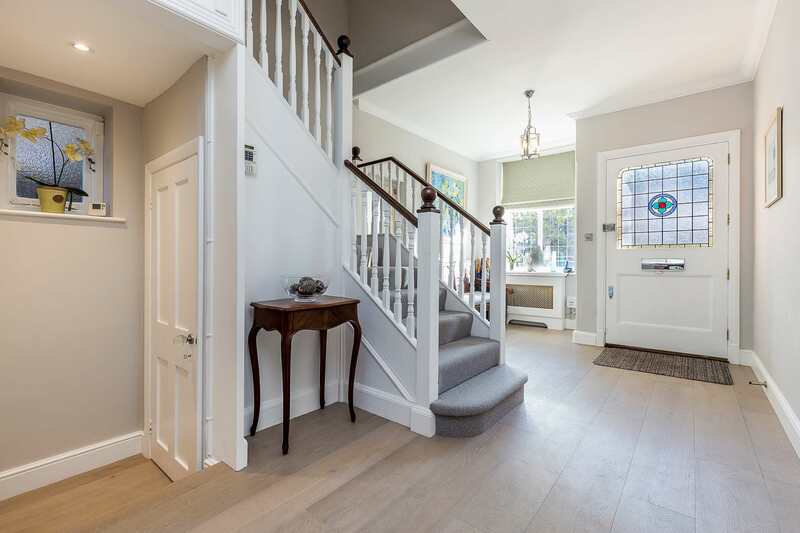 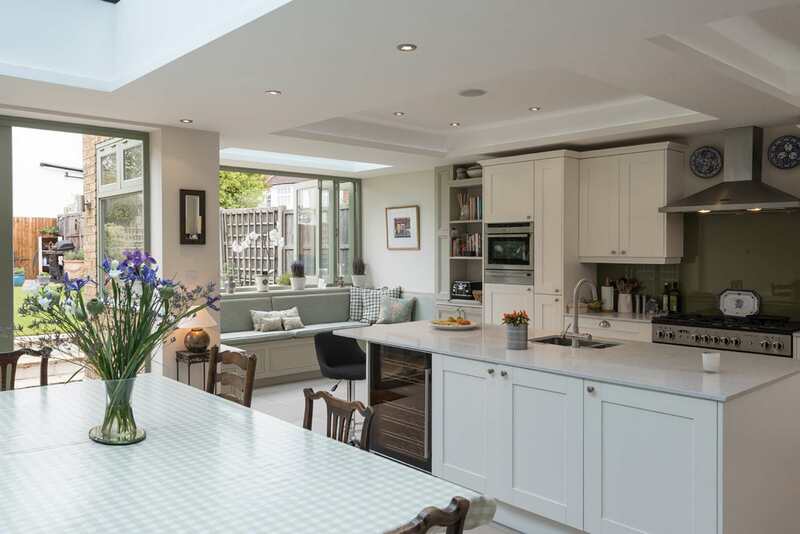 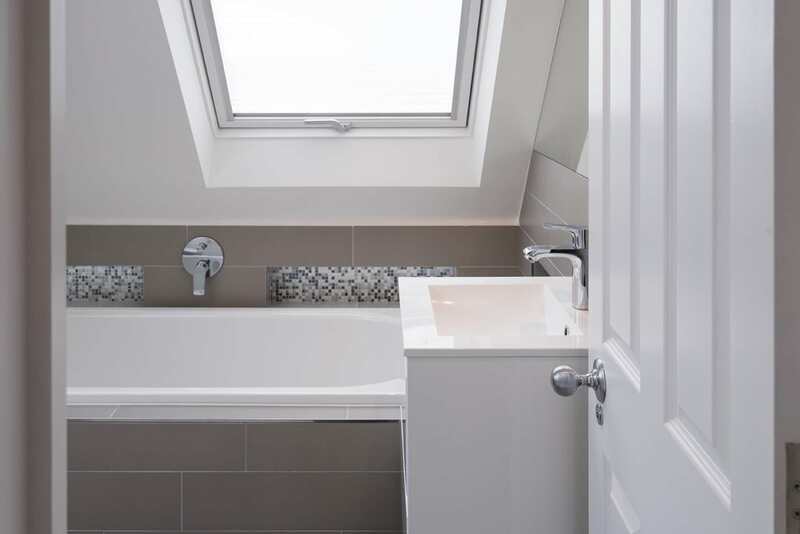 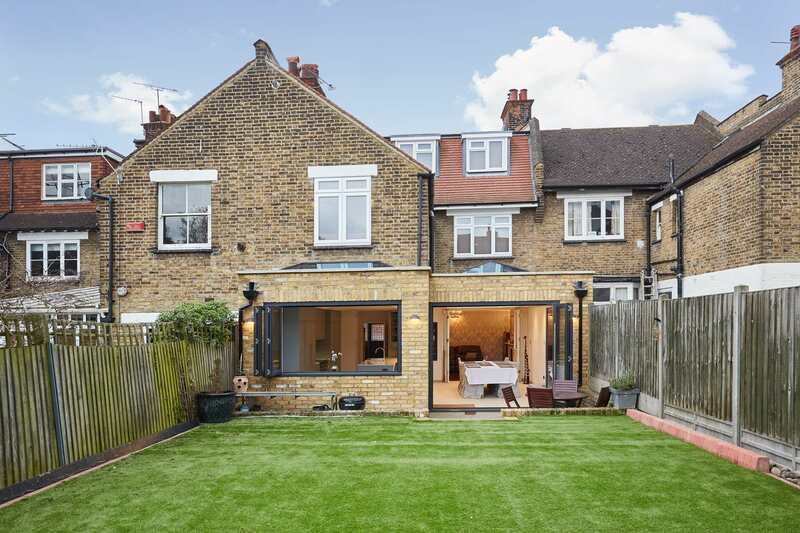 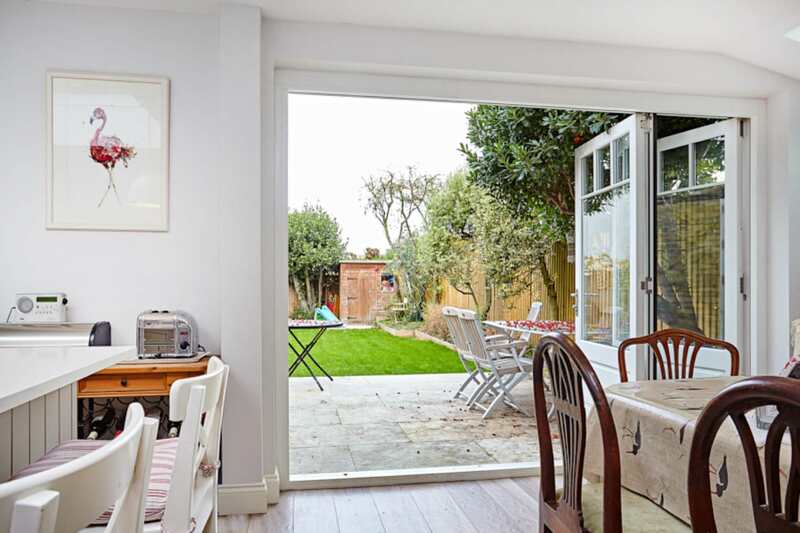 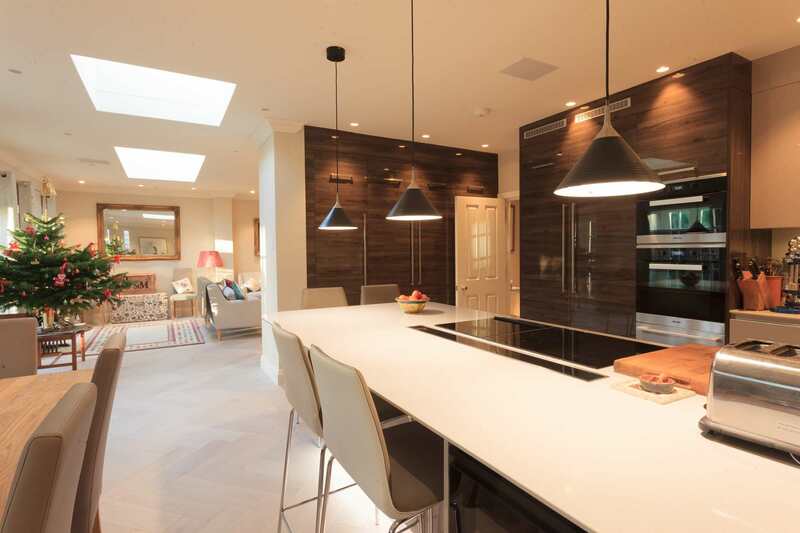 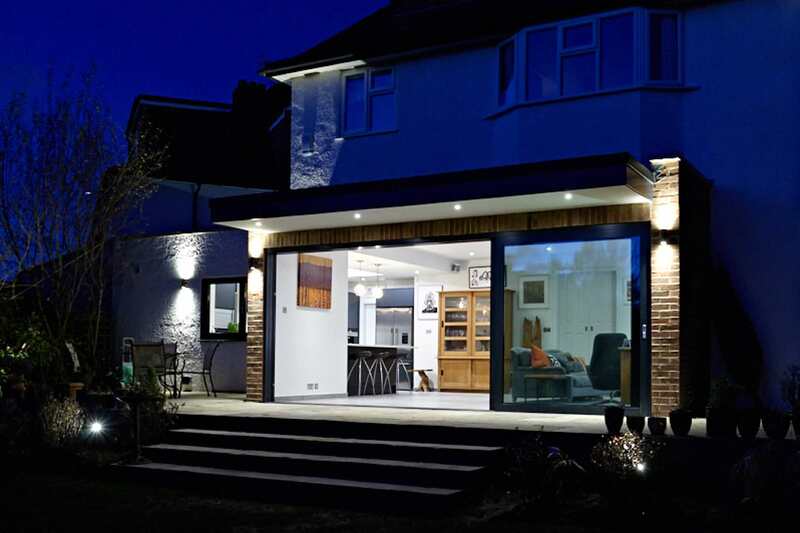 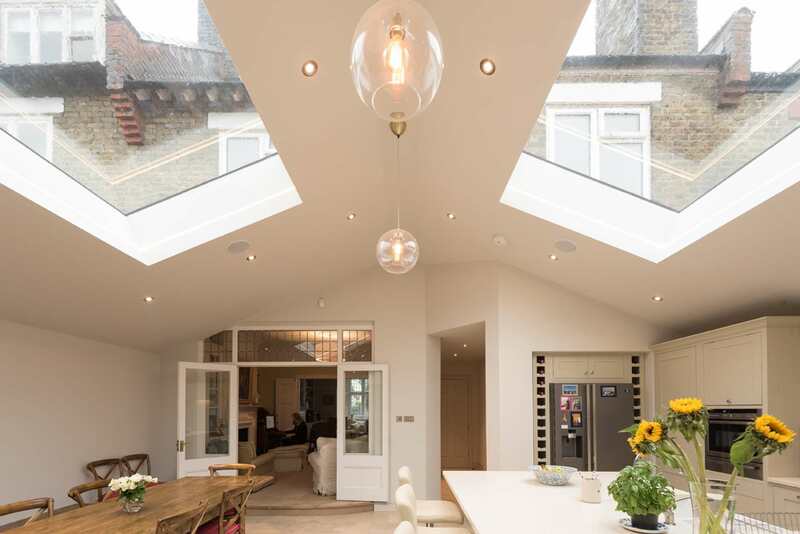 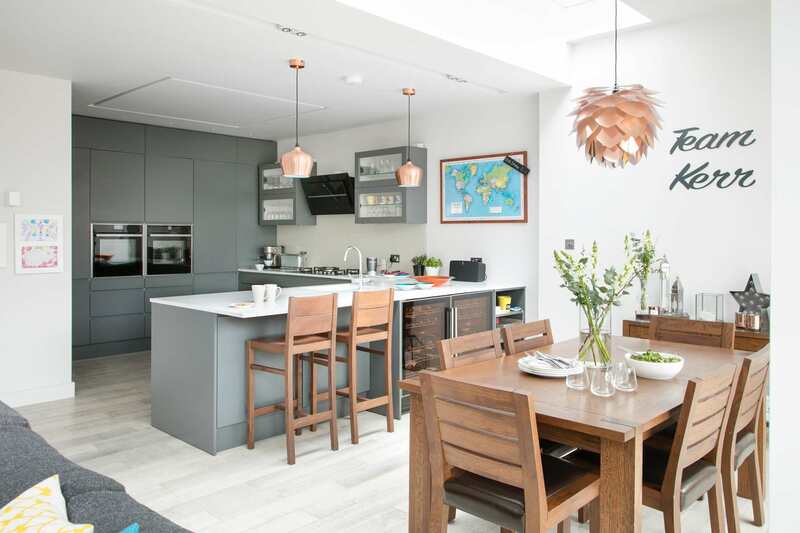 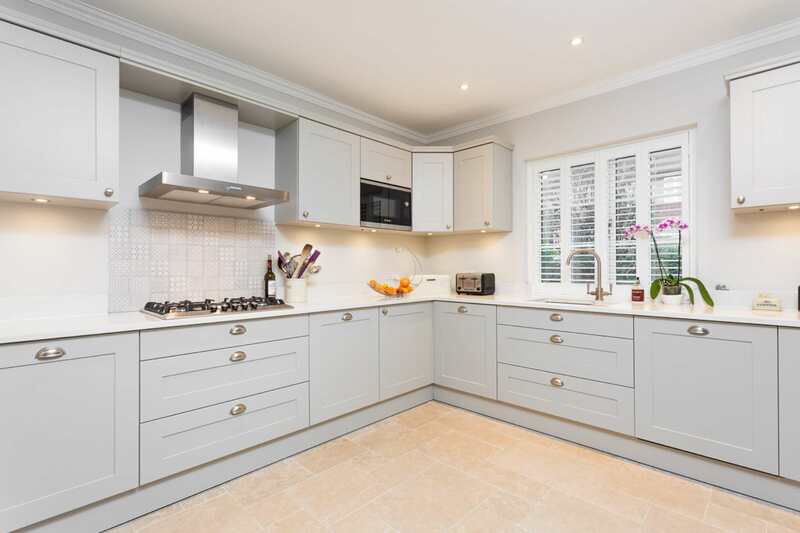 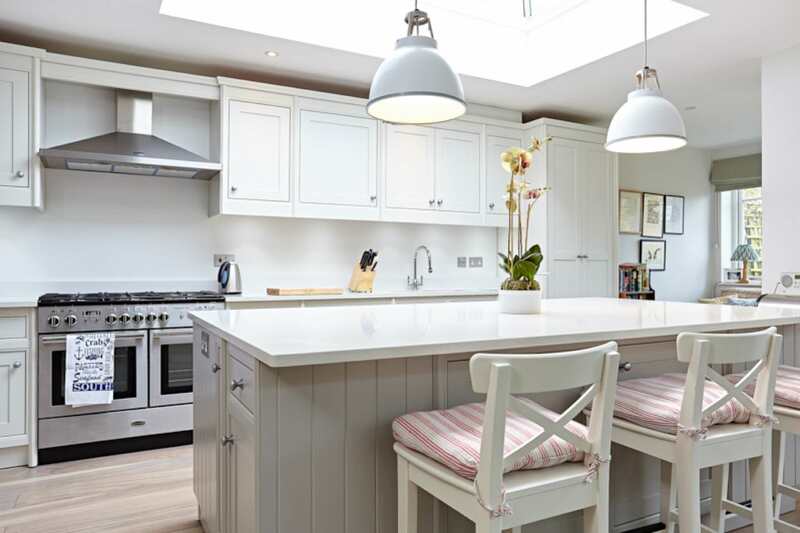 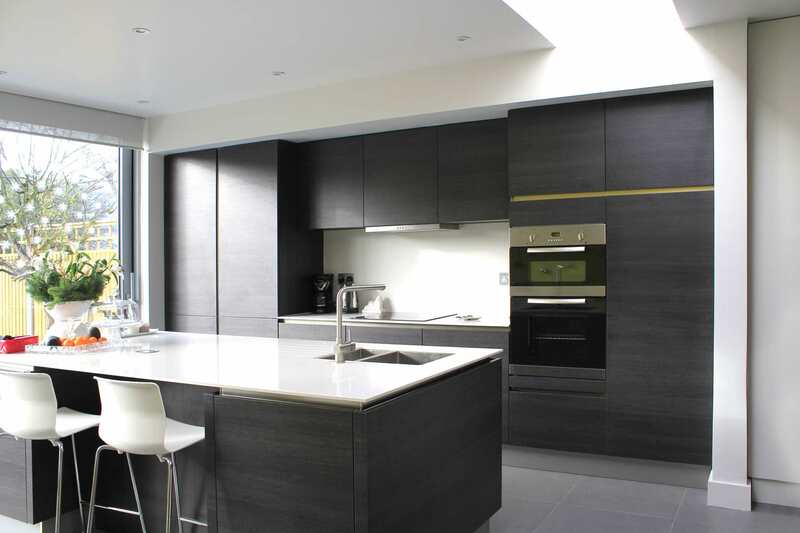 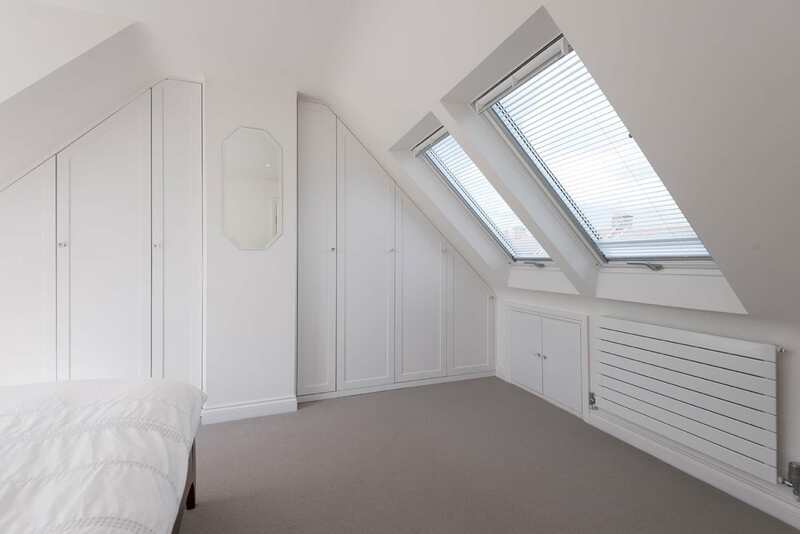 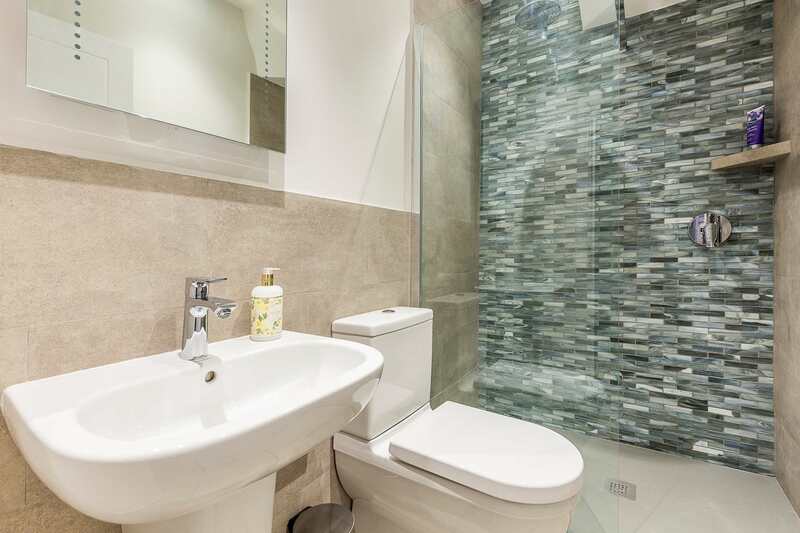 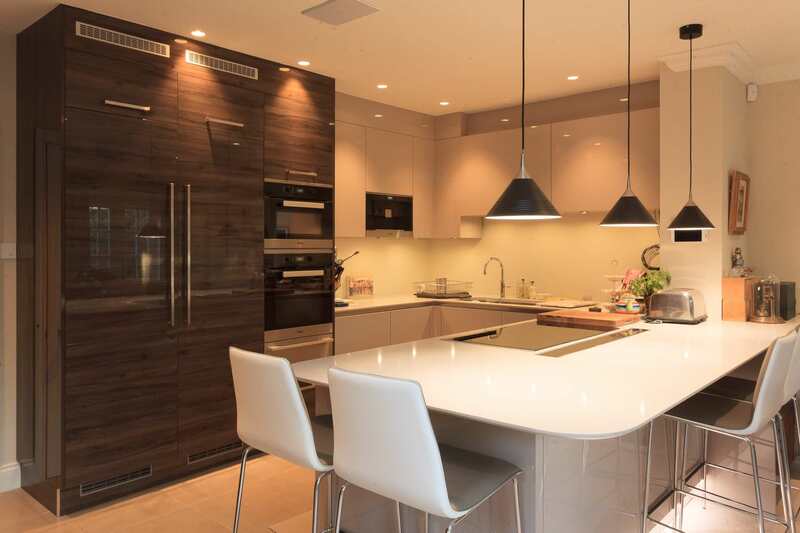 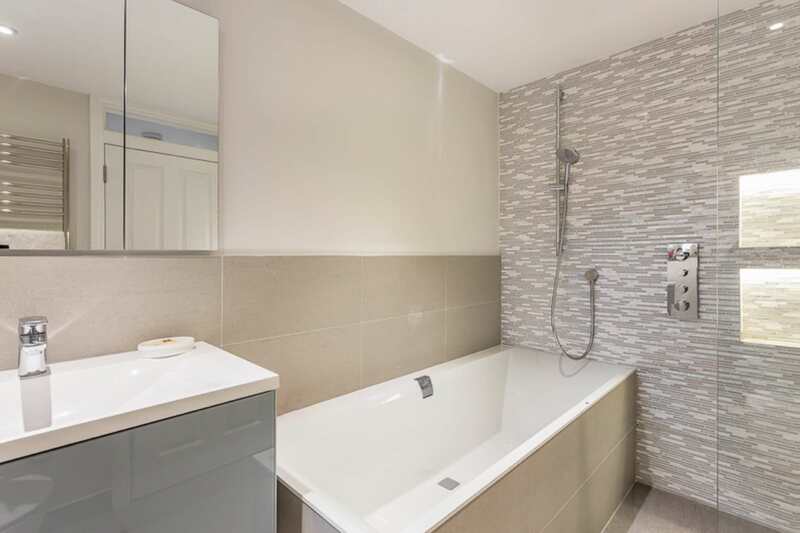 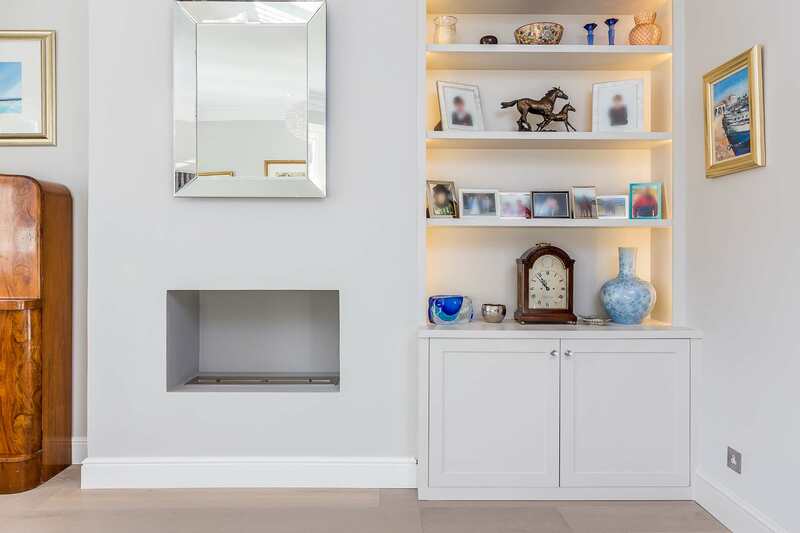 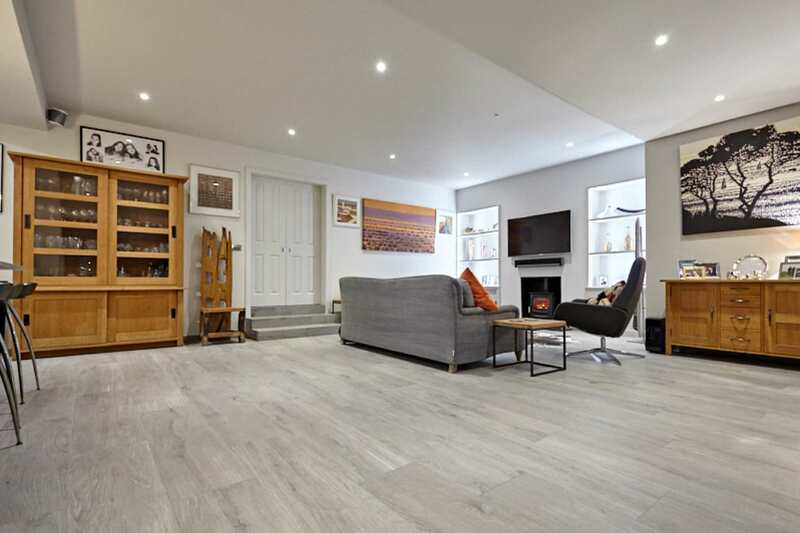 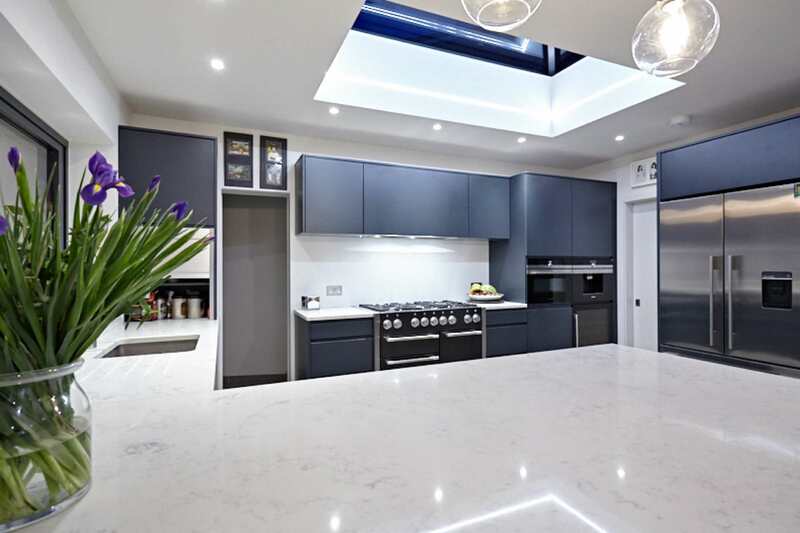 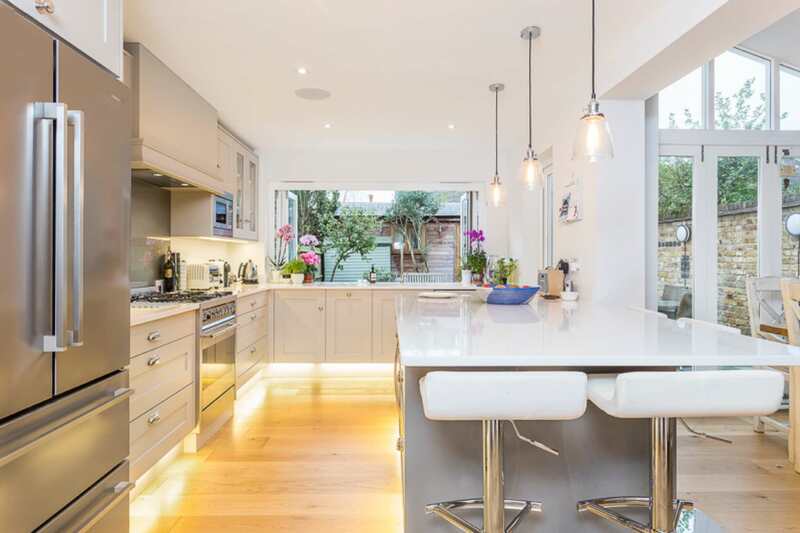 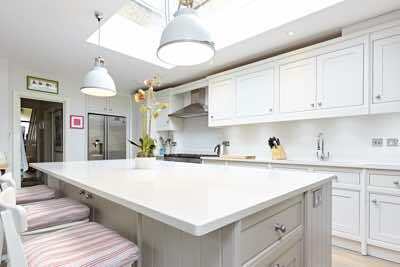 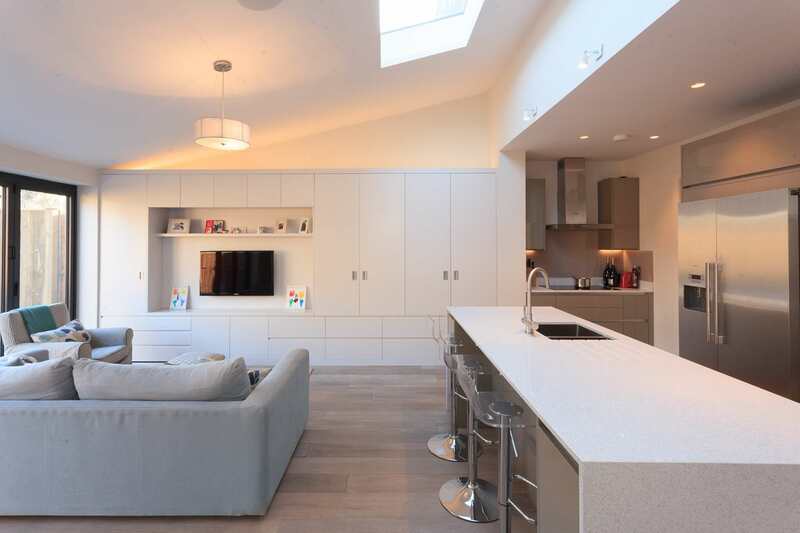 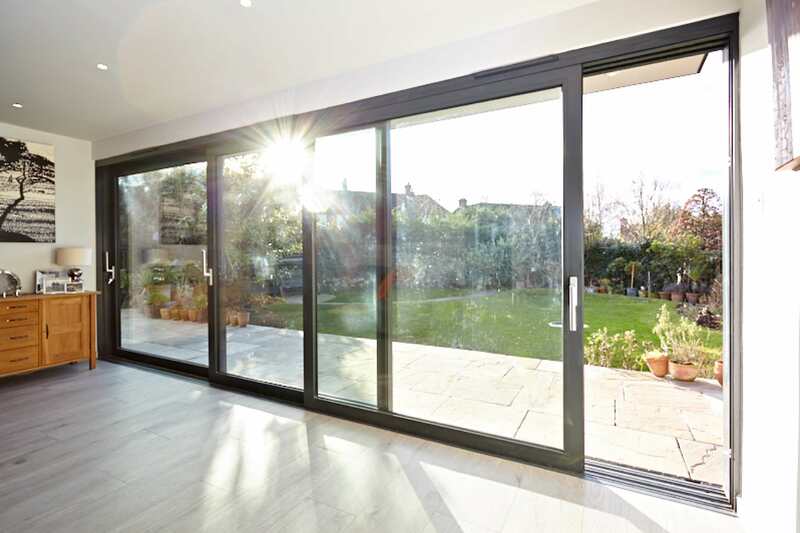 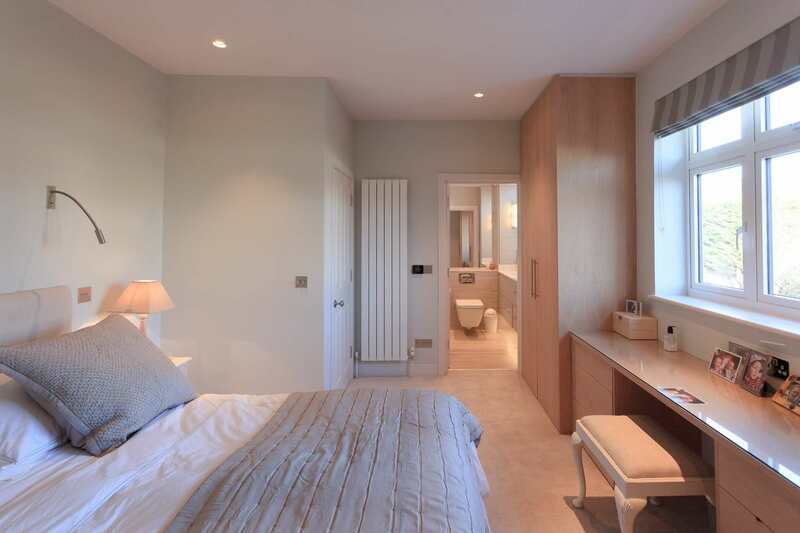 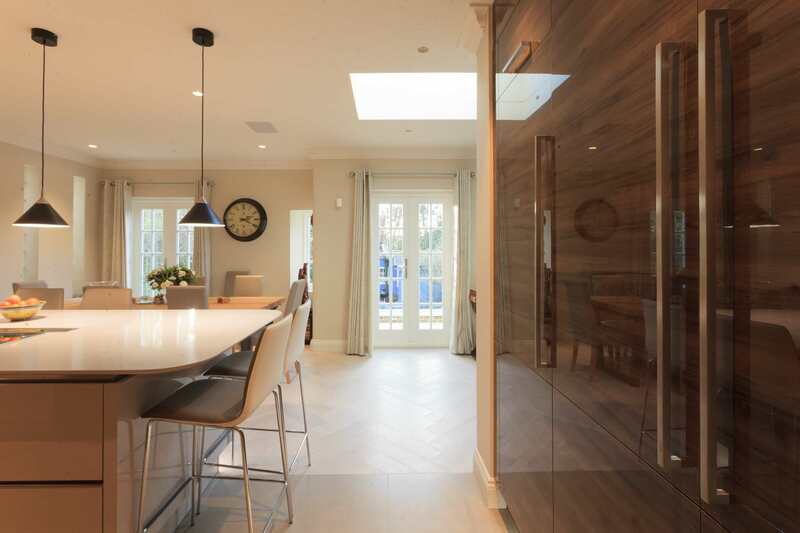 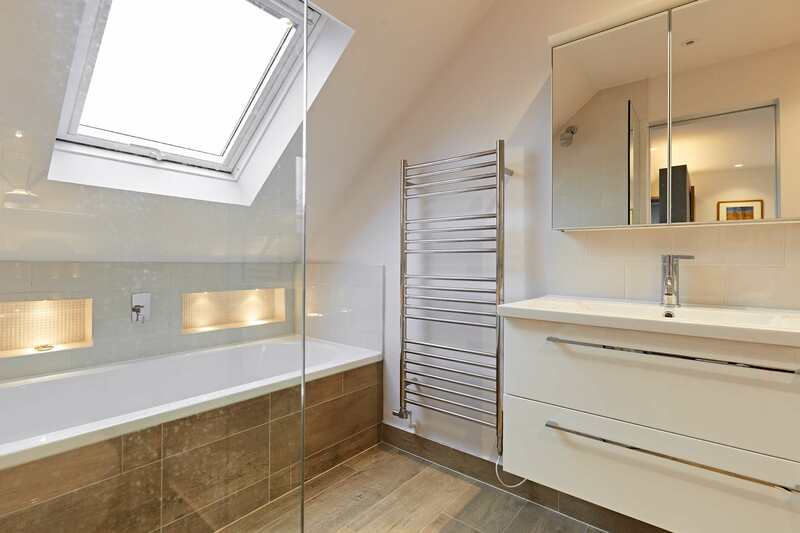 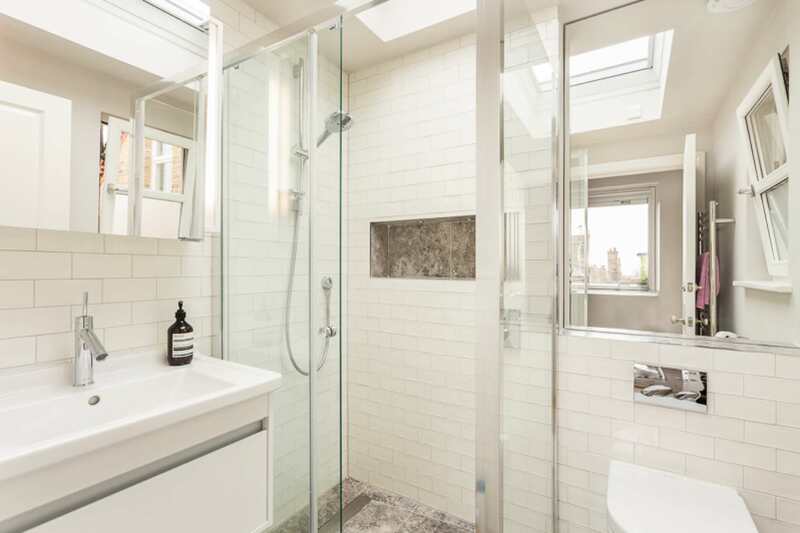 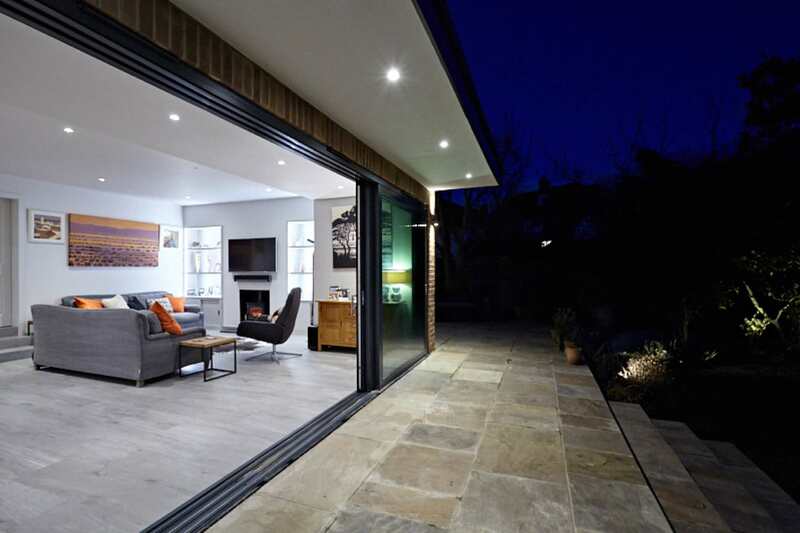 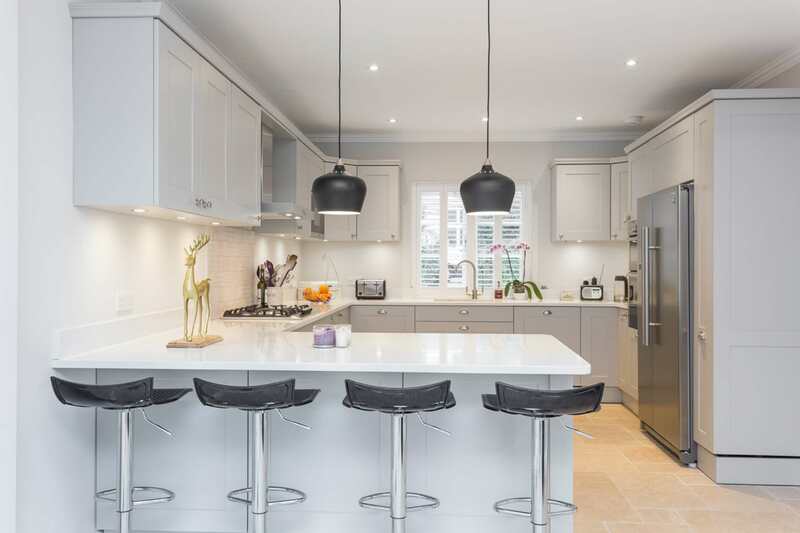 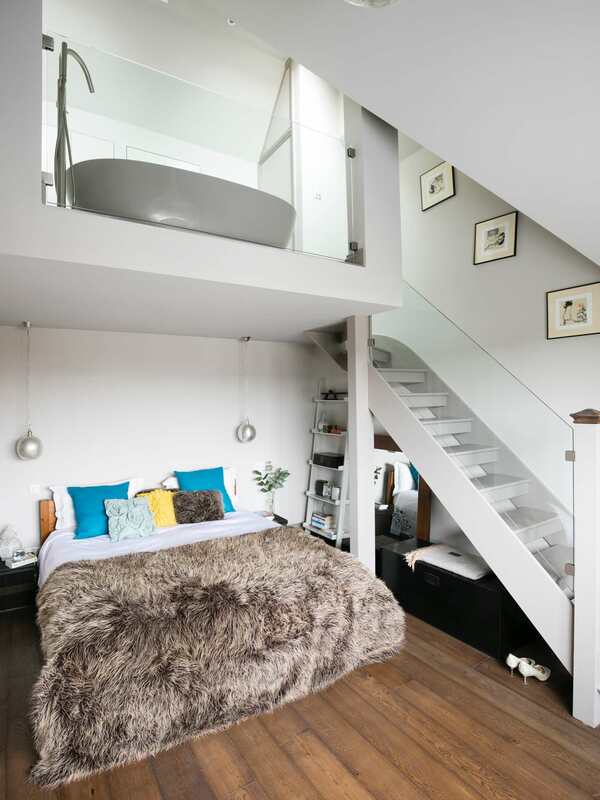 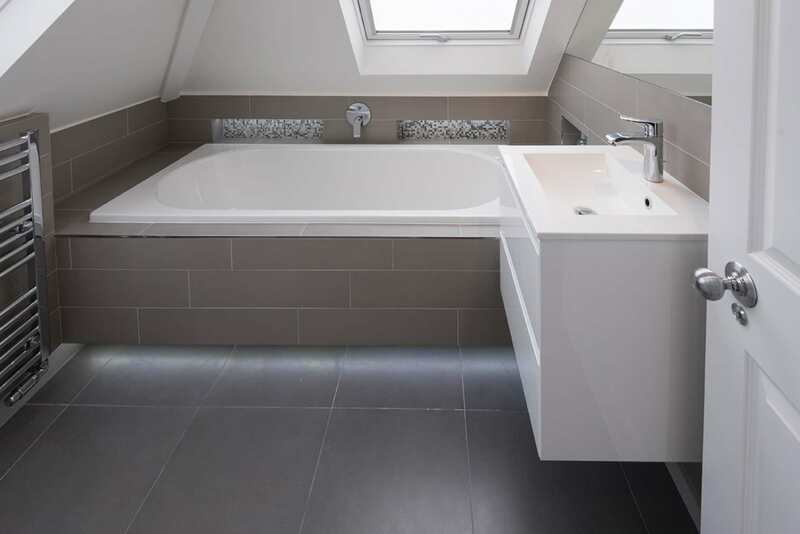 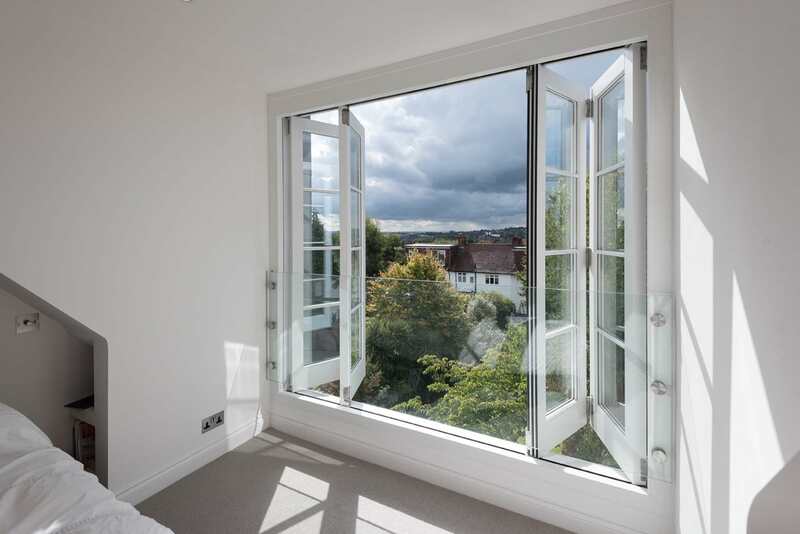 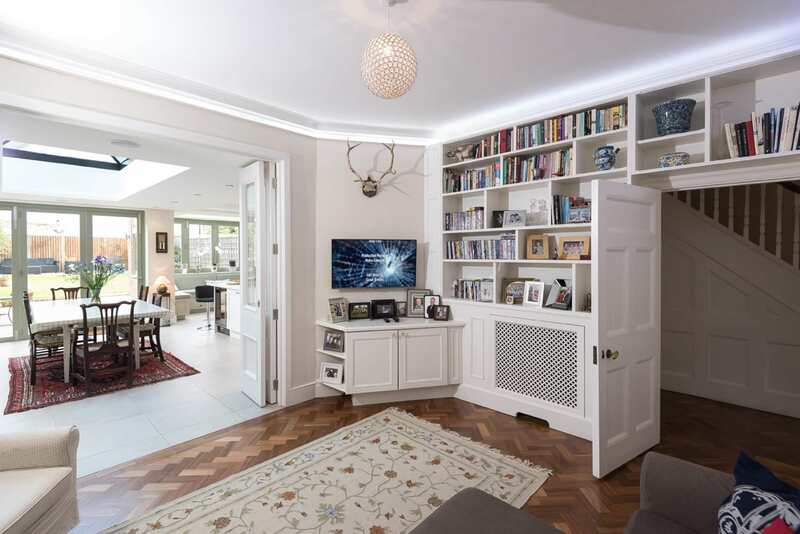 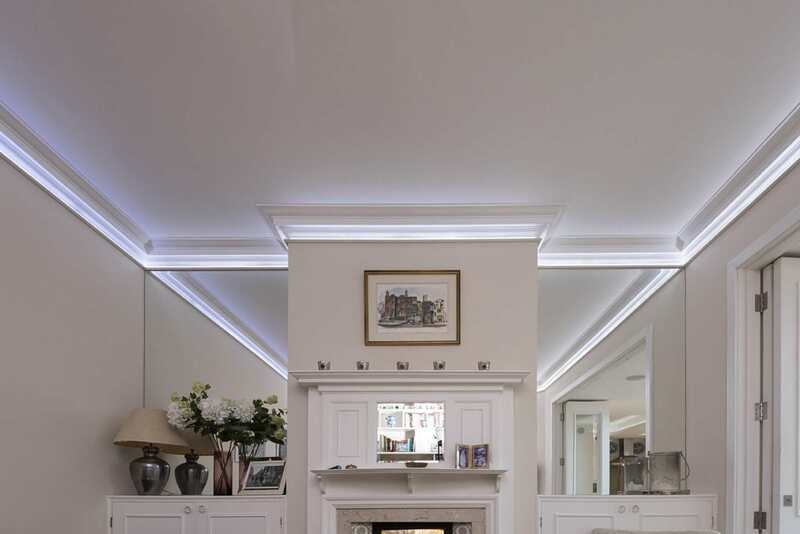 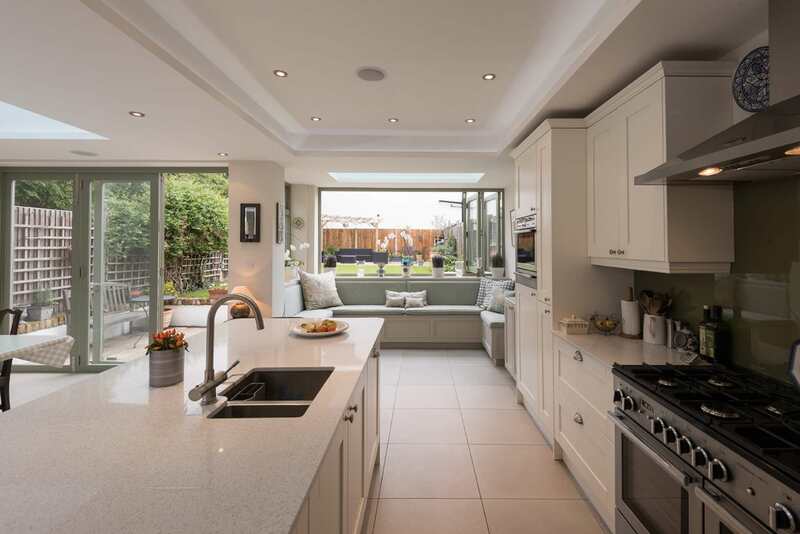 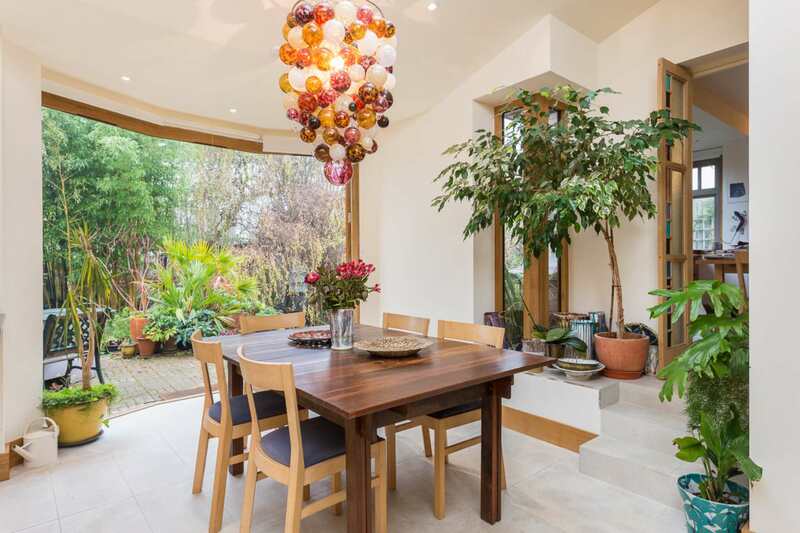 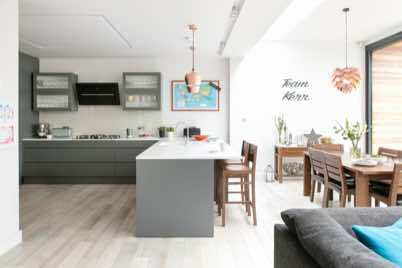 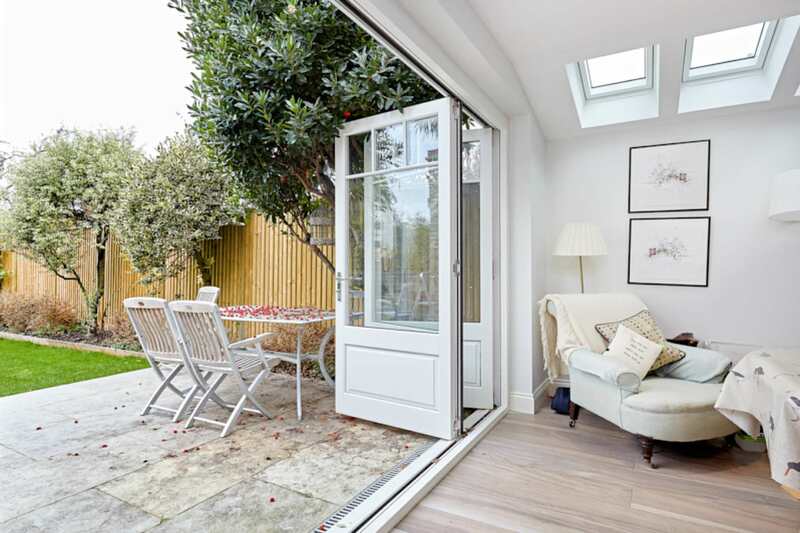 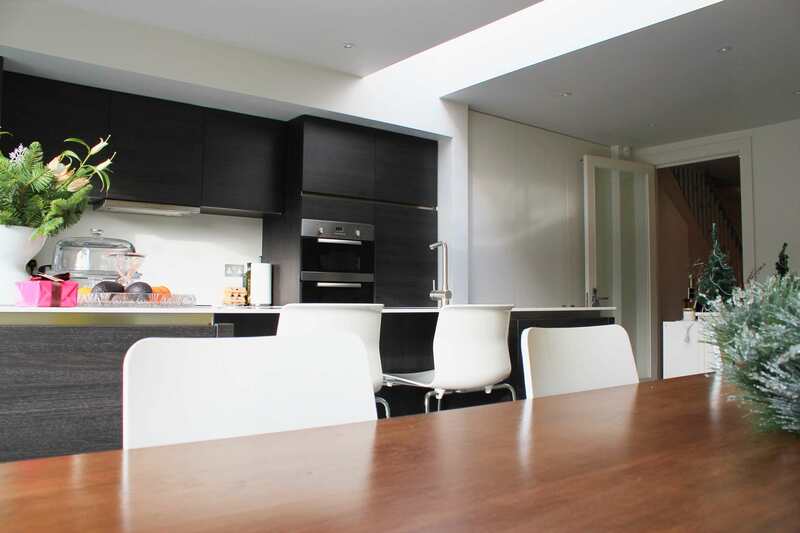 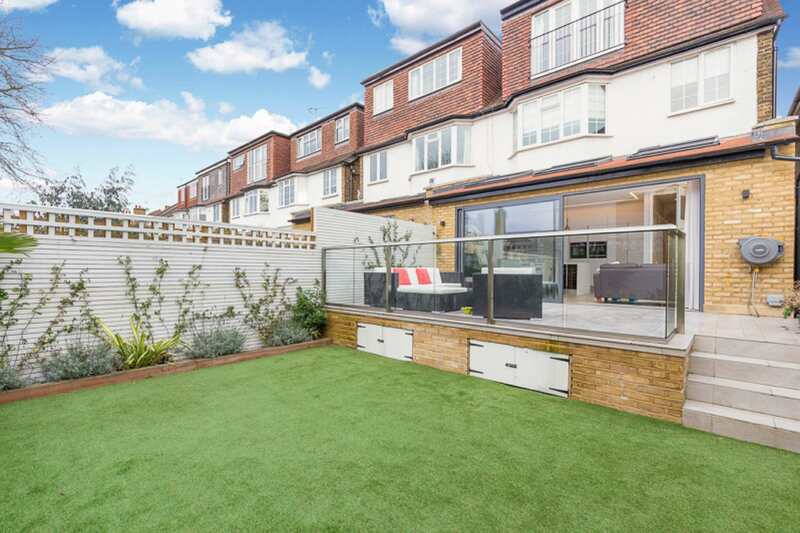 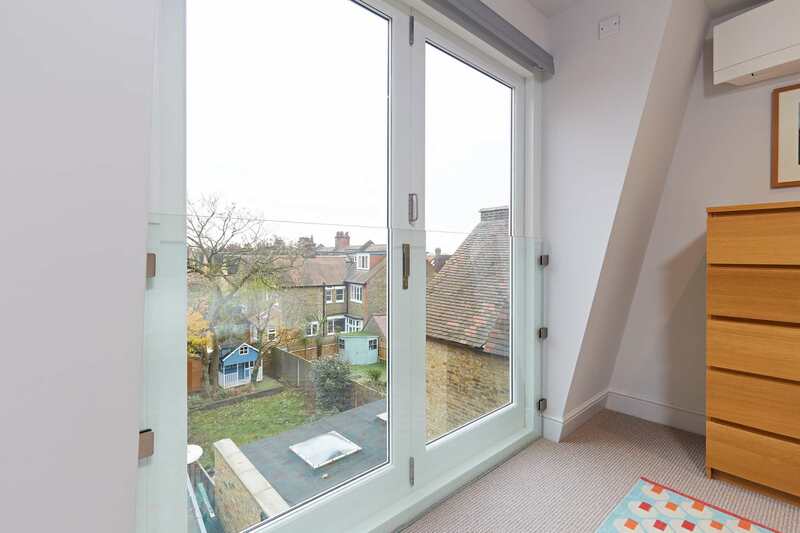 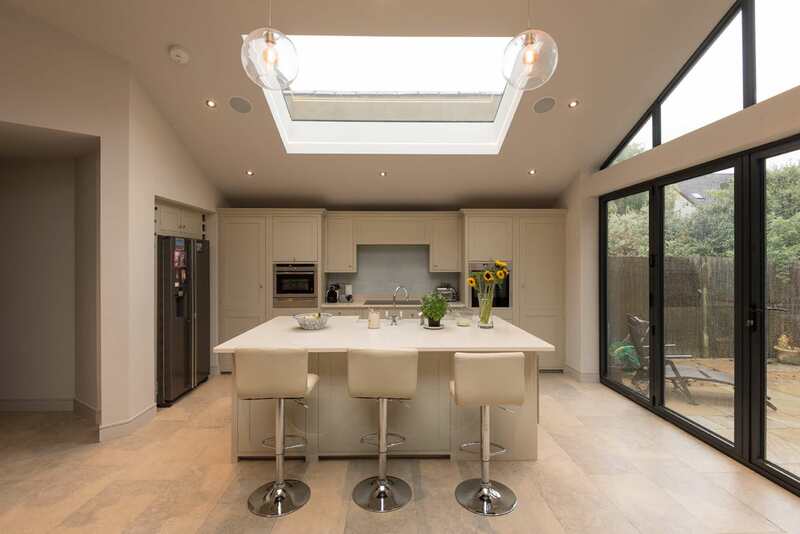 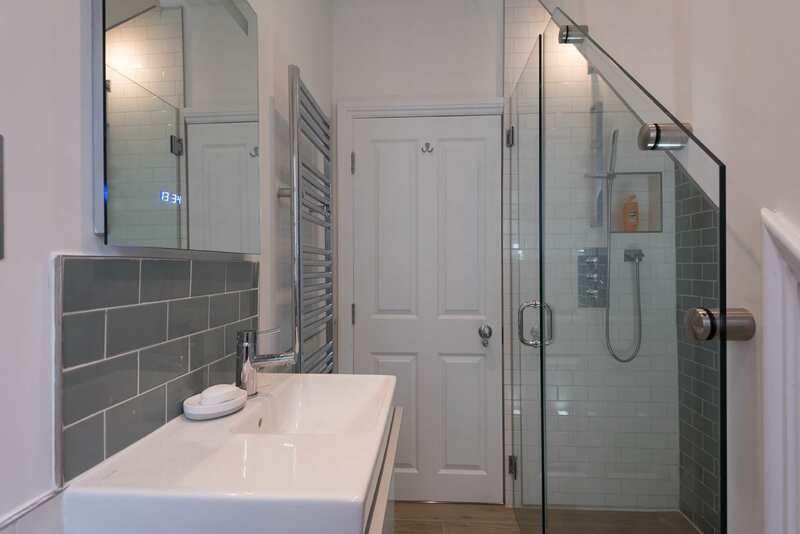 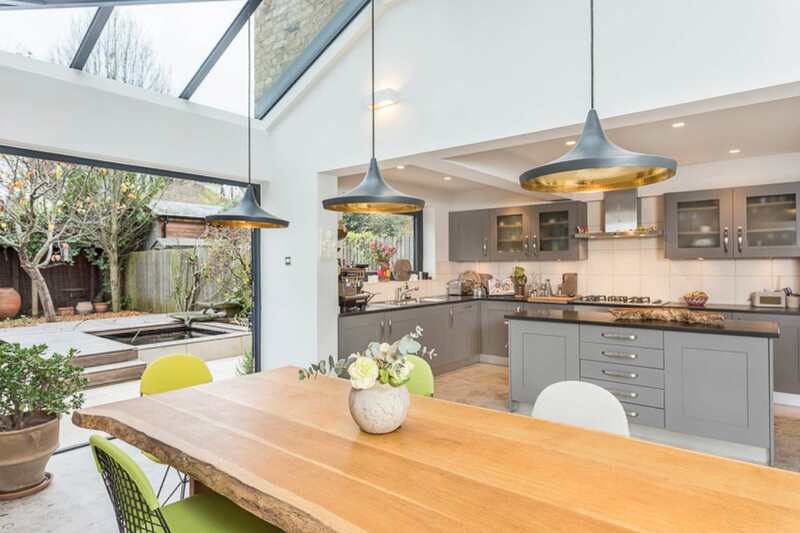 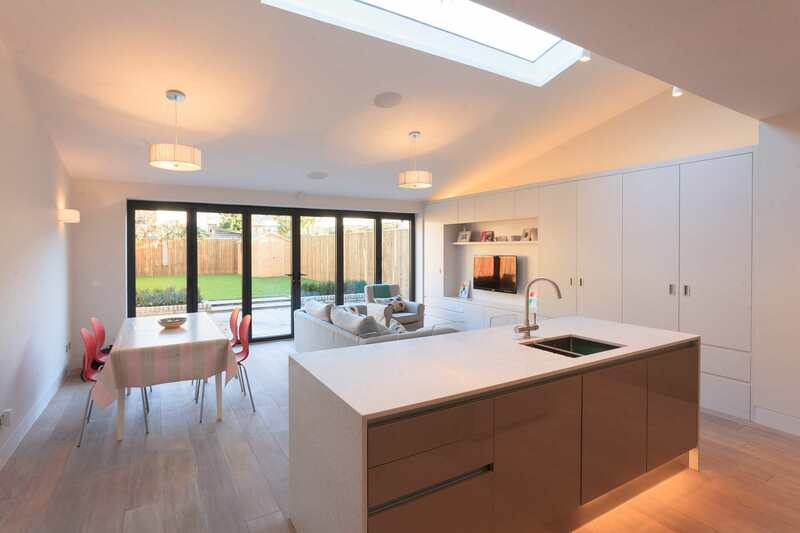 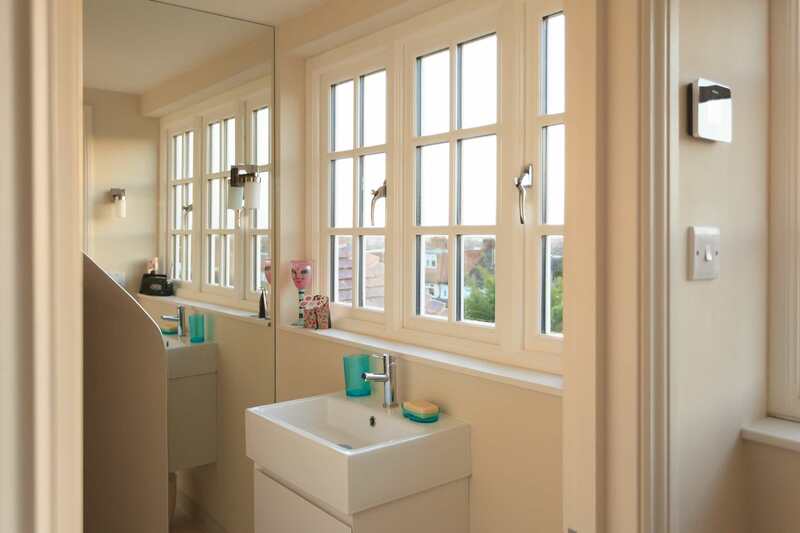 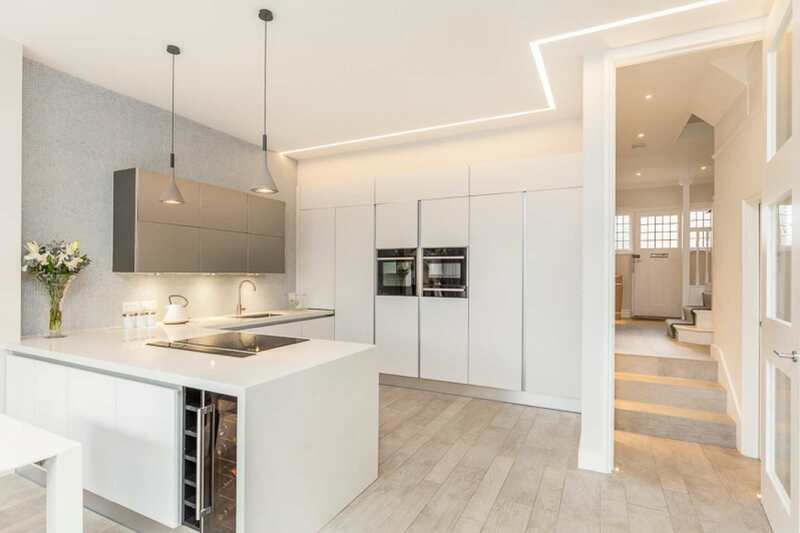 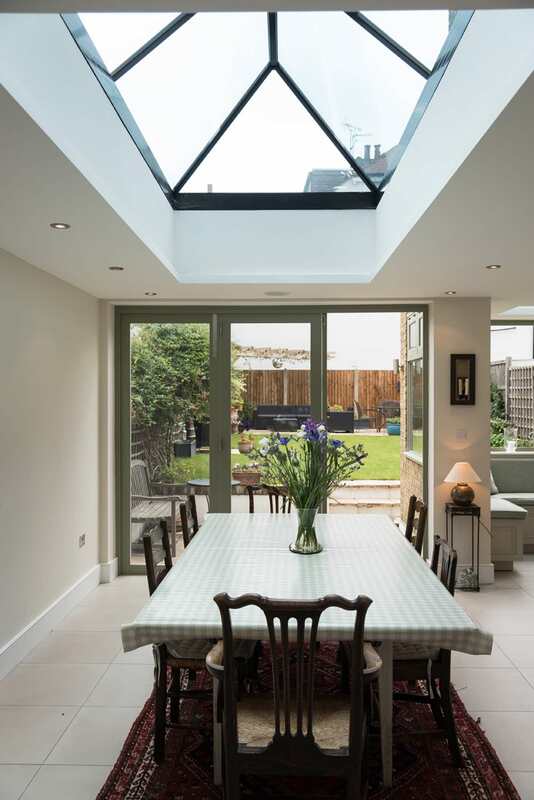 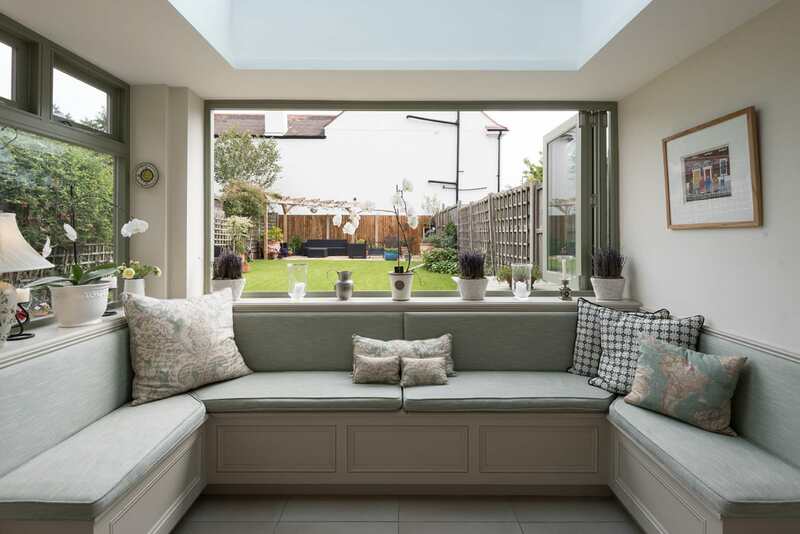 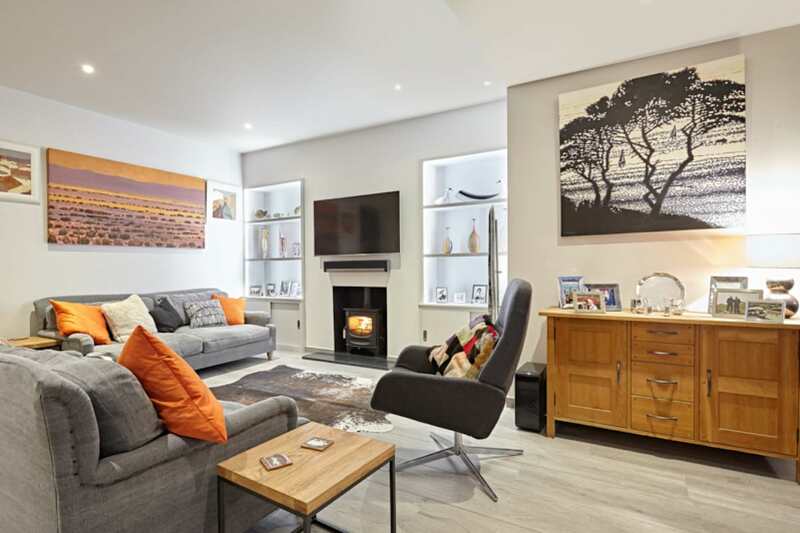 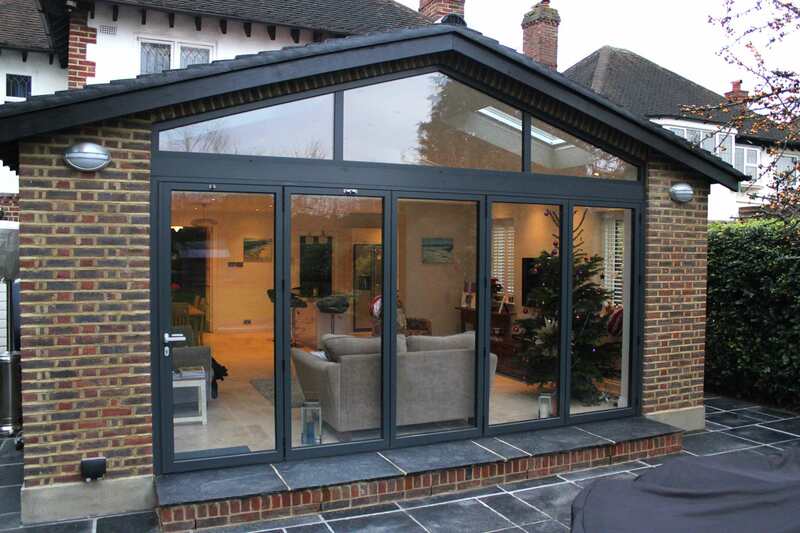 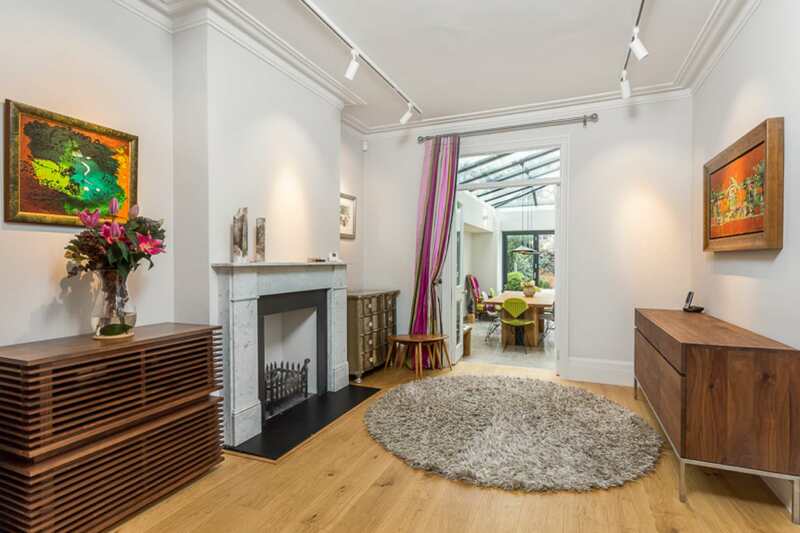 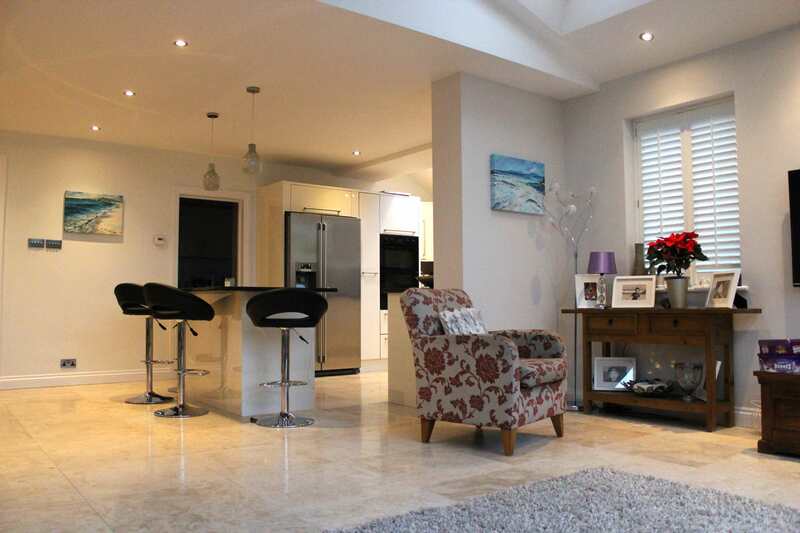 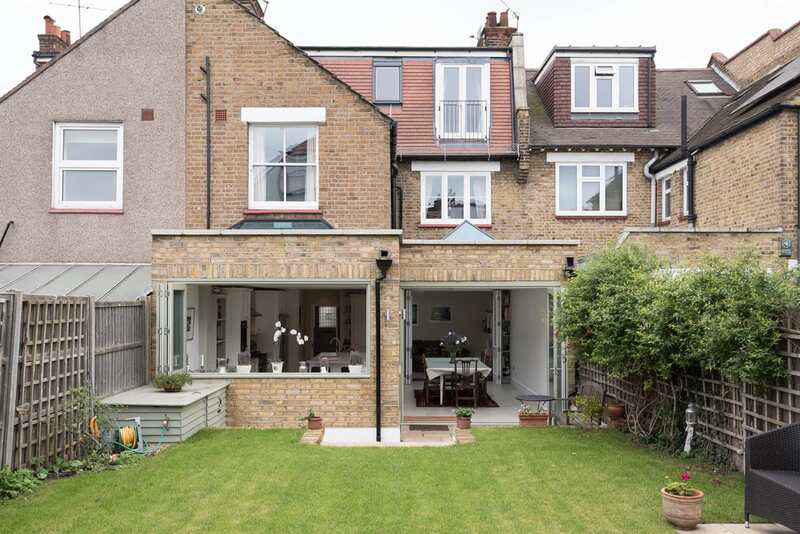 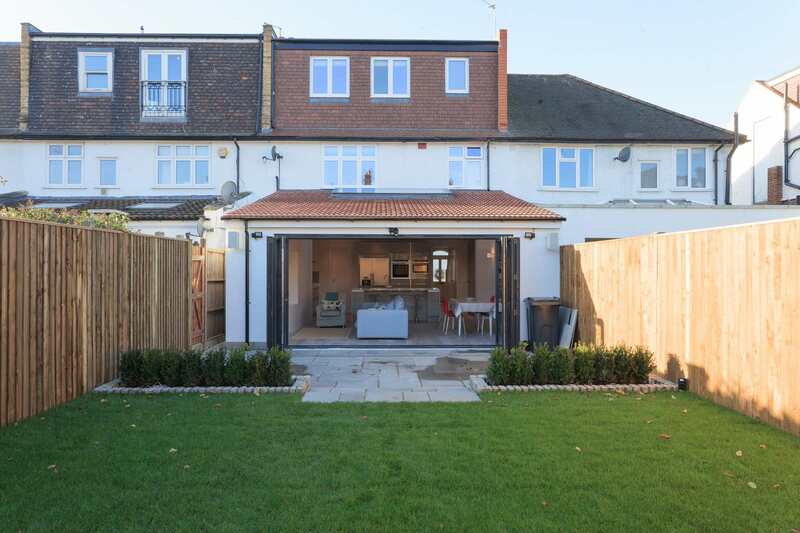 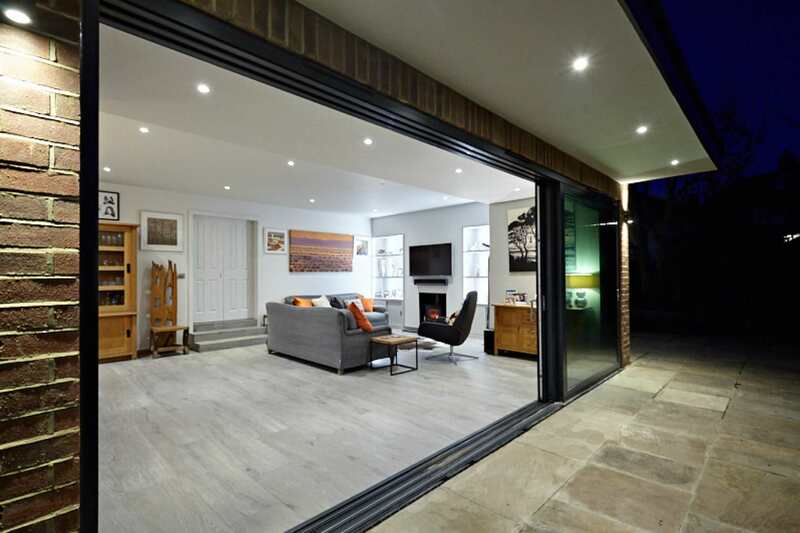 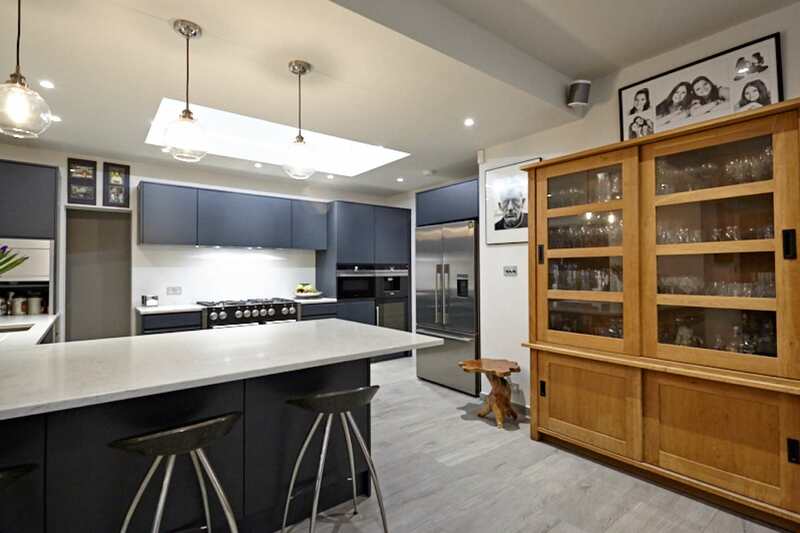 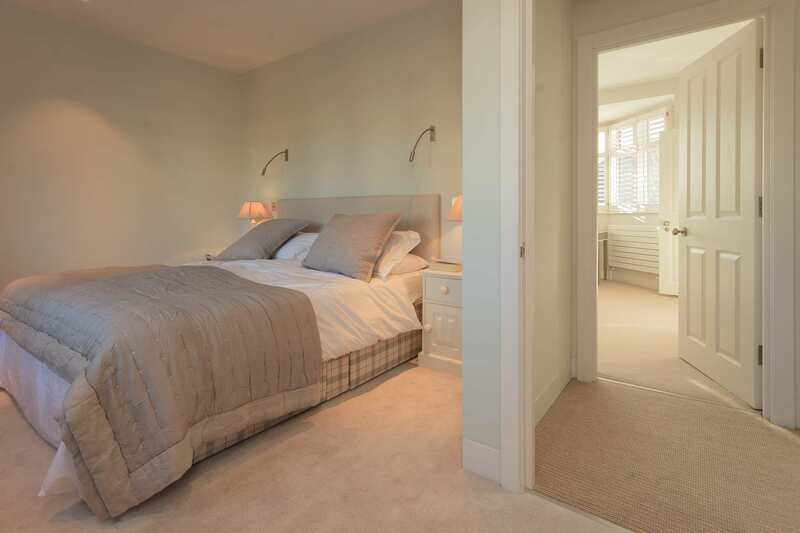 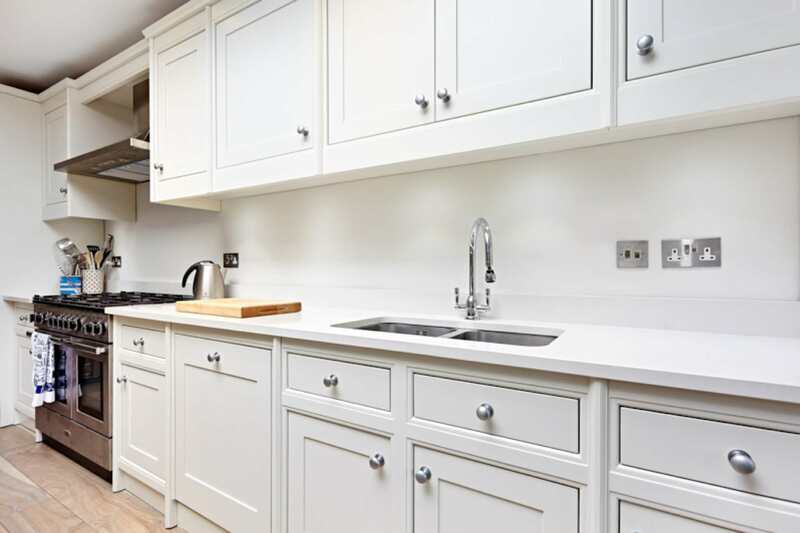 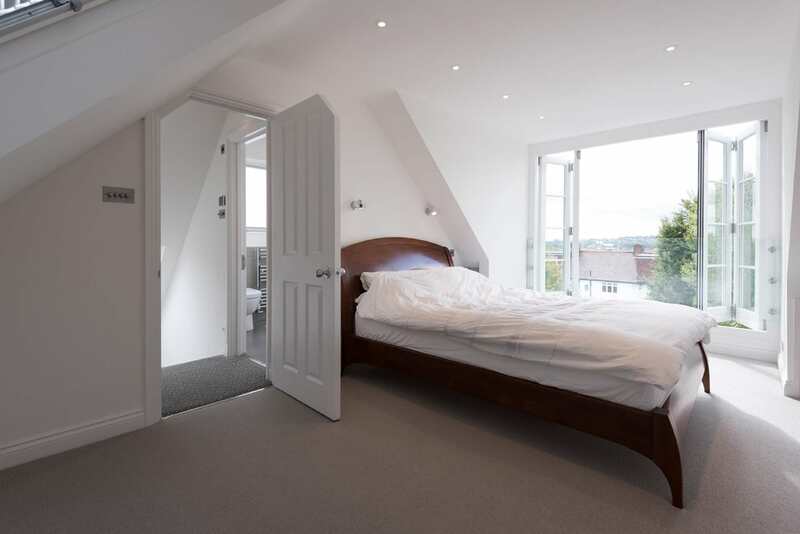 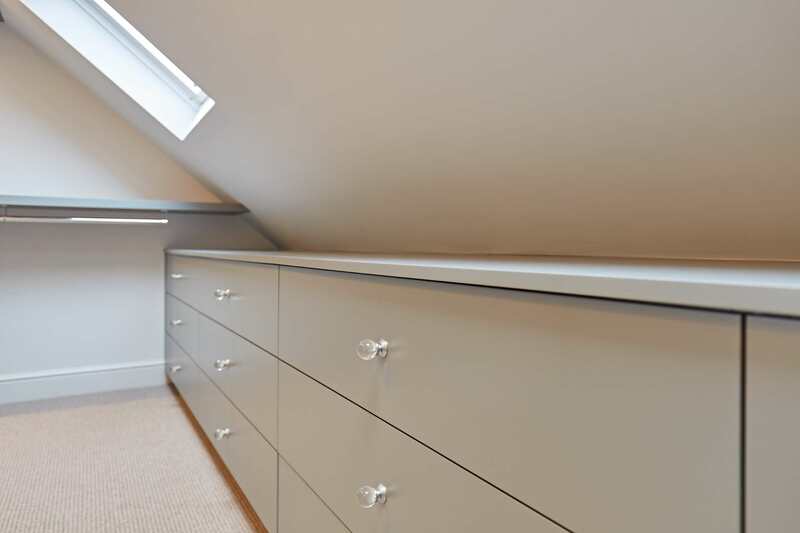 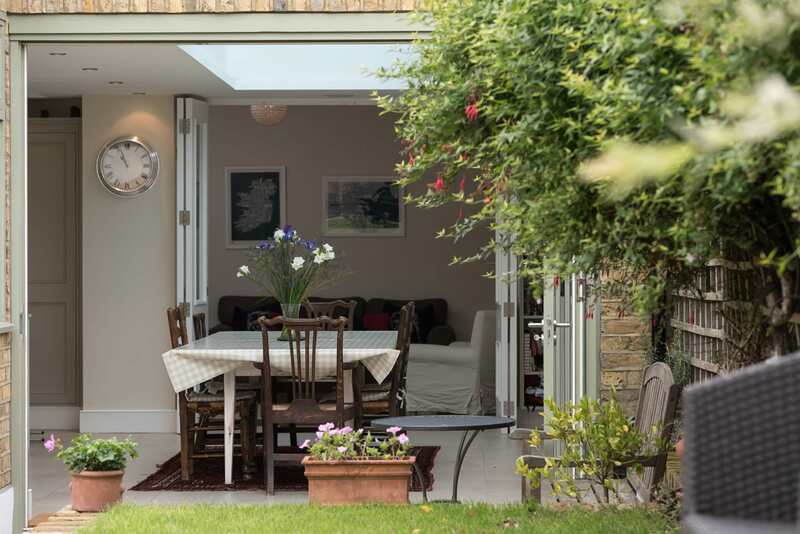 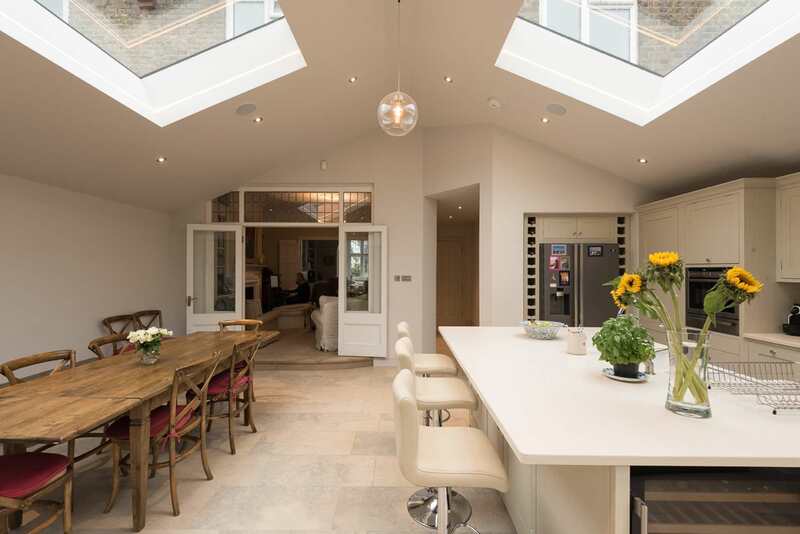 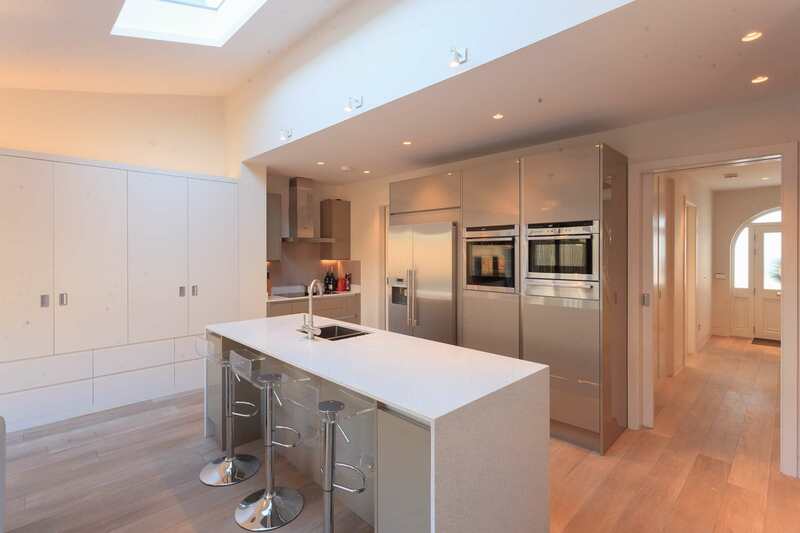 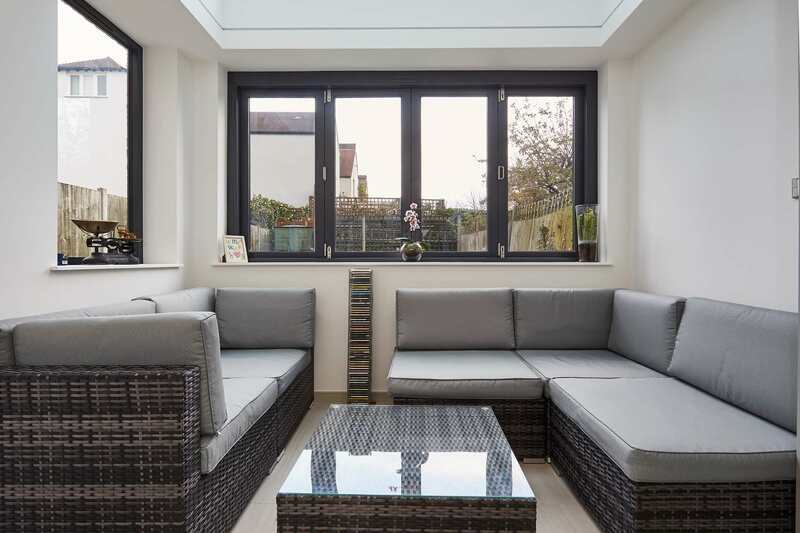 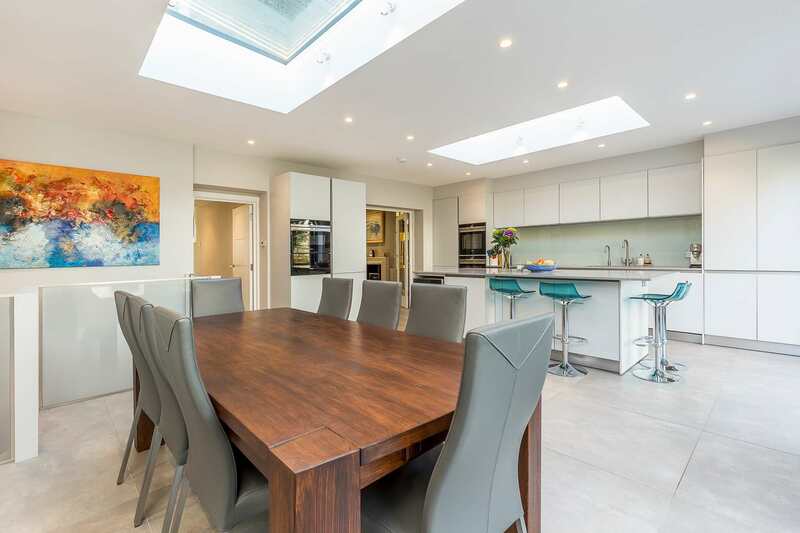 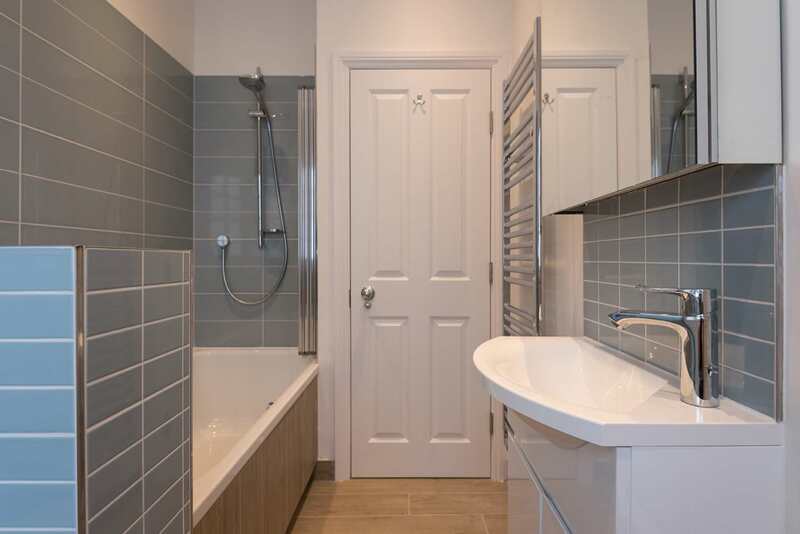 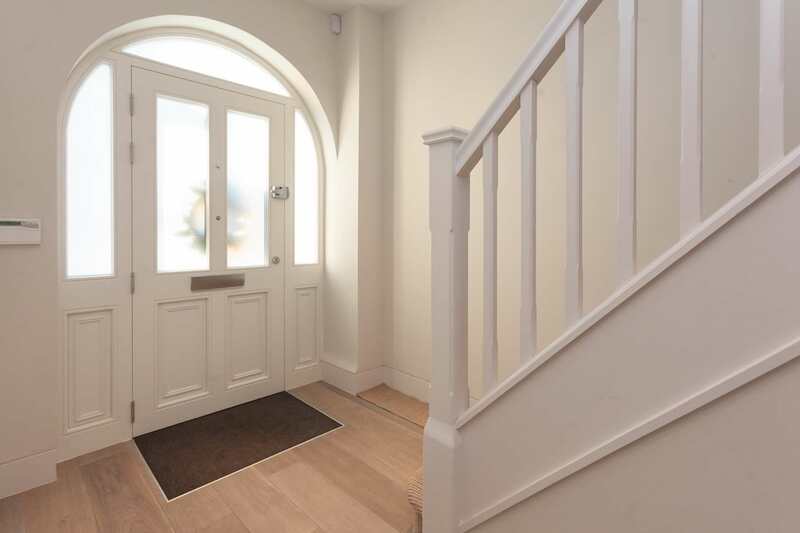 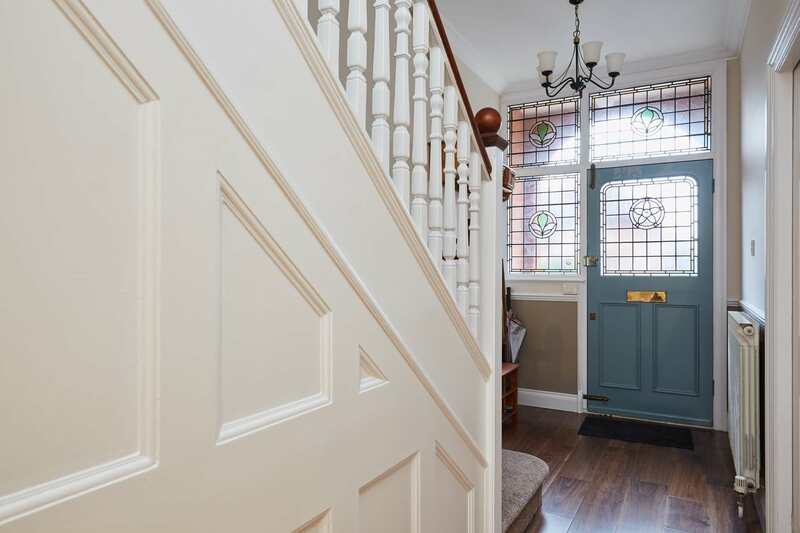 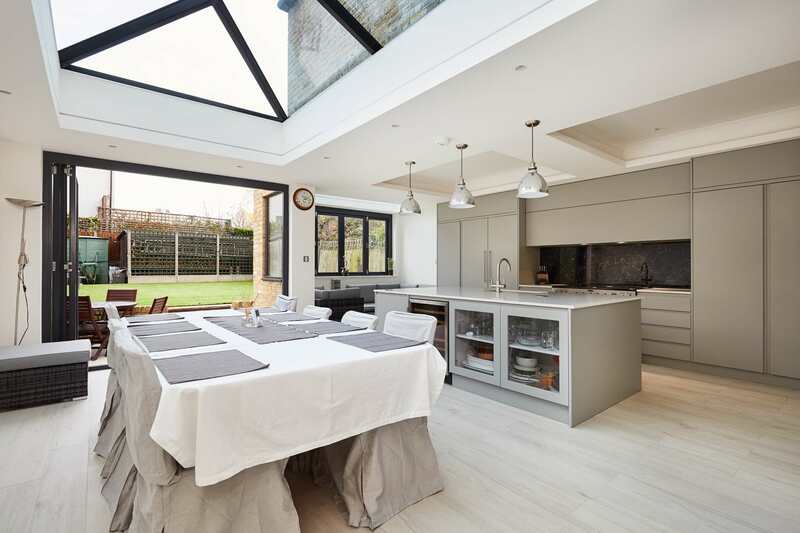 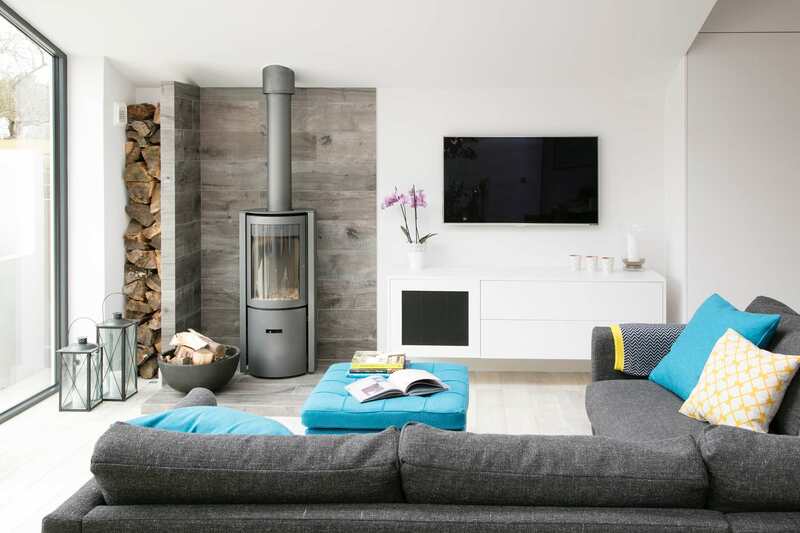 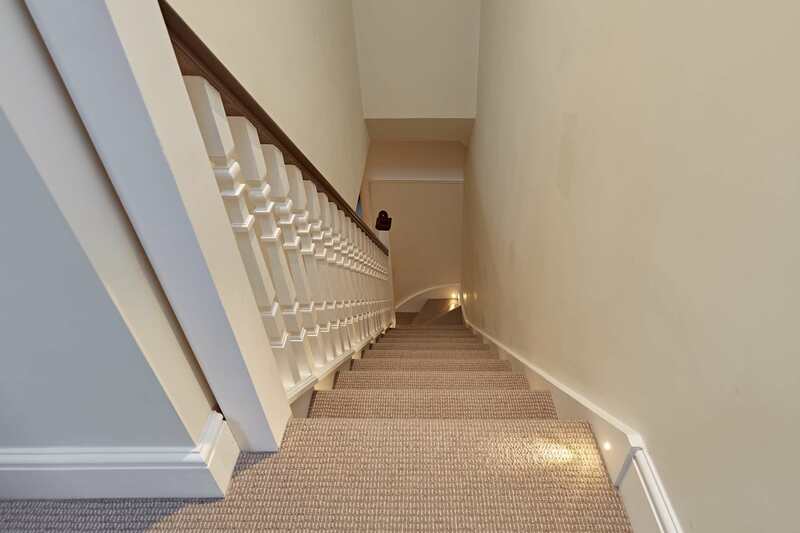 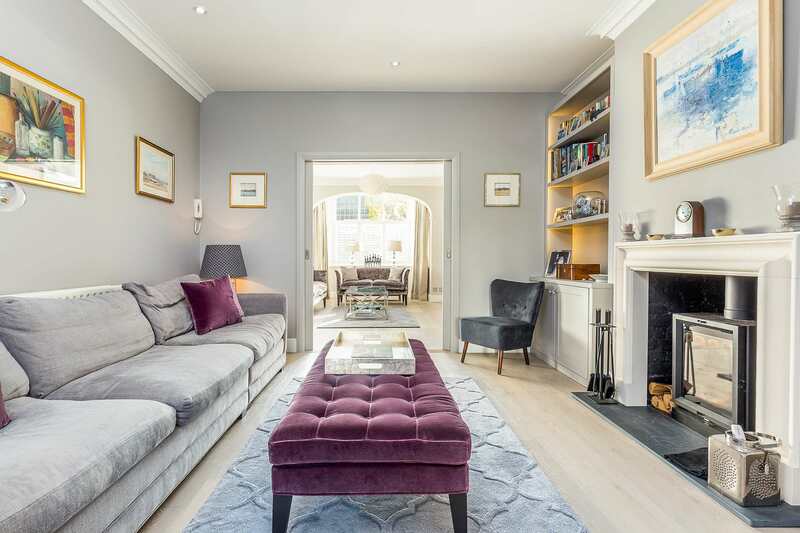 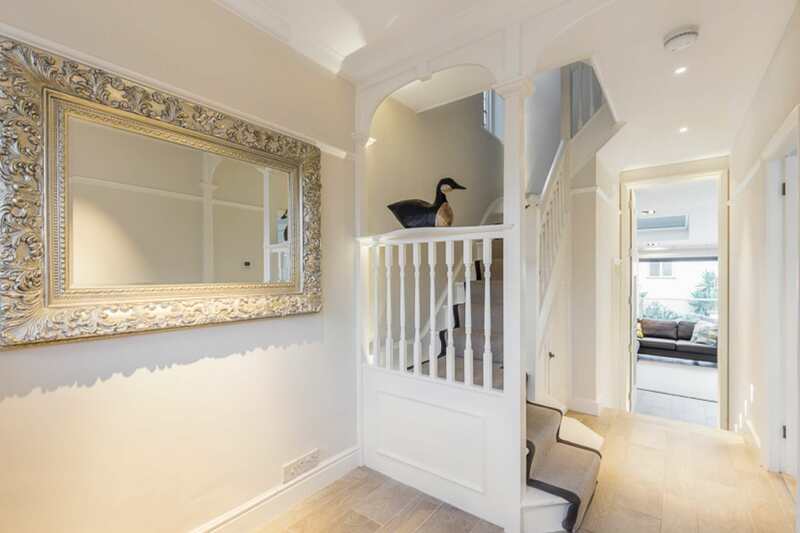 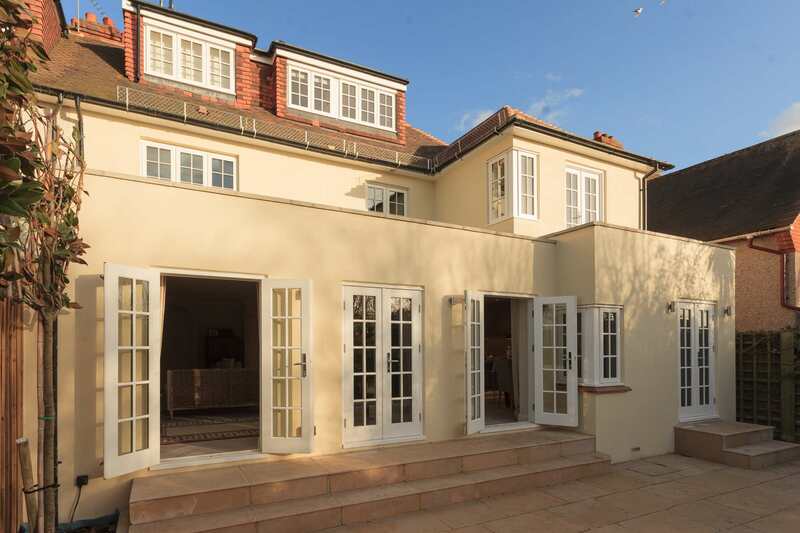 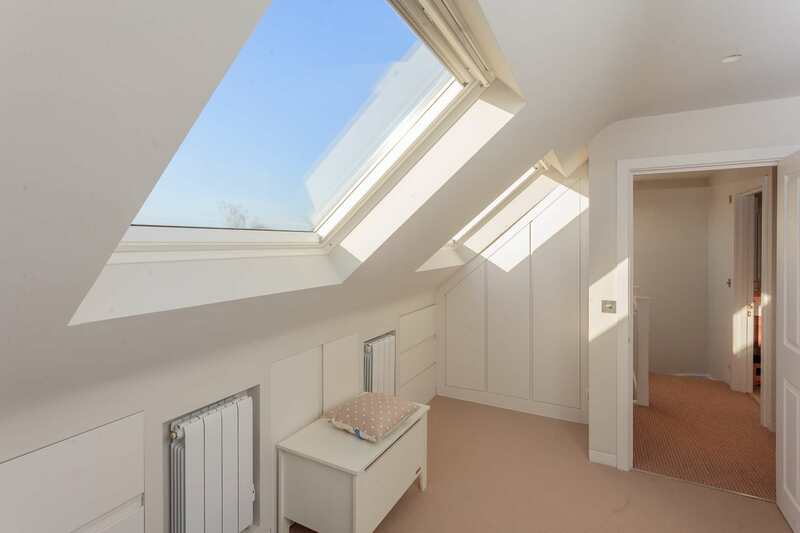 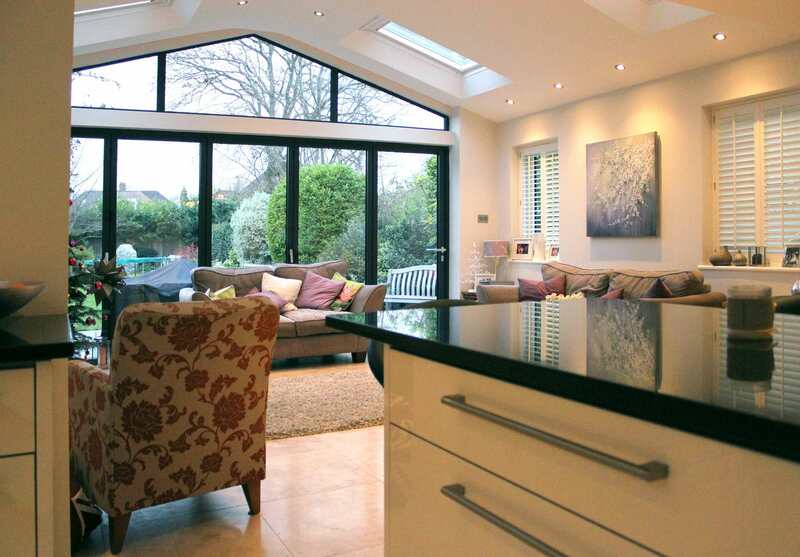 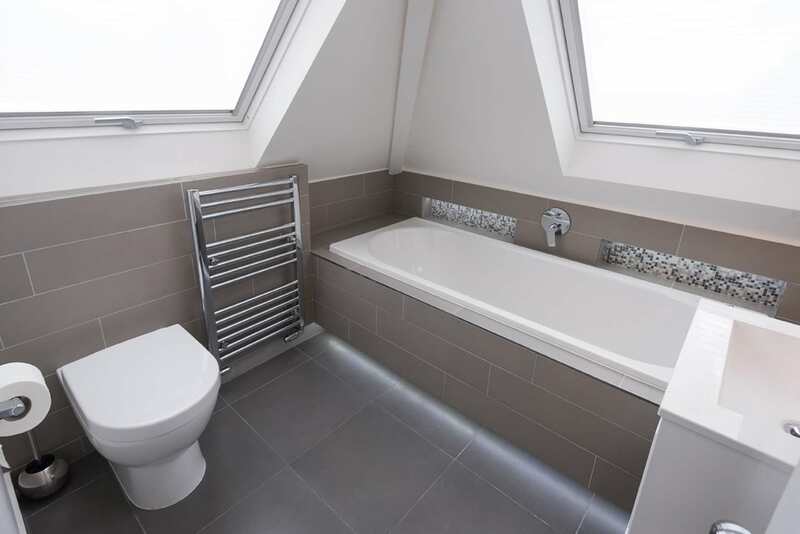 Empire has managed many projects over the years, from adding a loft or basement conversion to a full house refurbishment, we have helped guide and manage our clients through a variety of building projects. 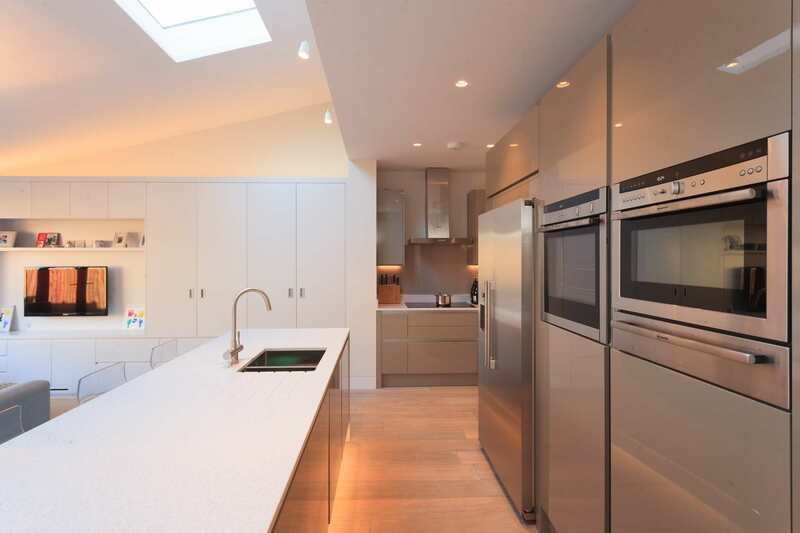 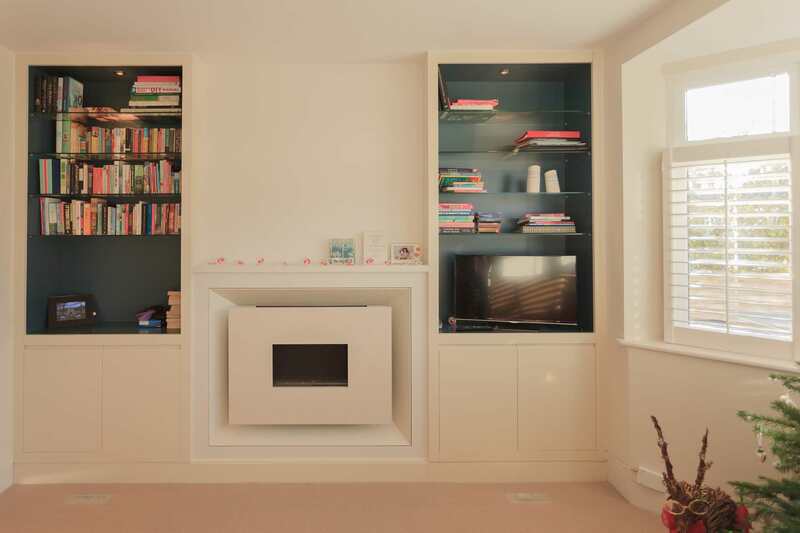 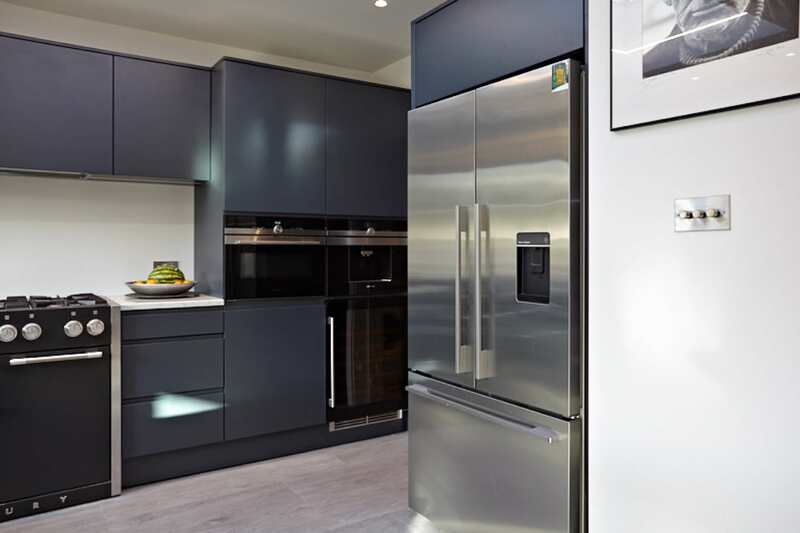 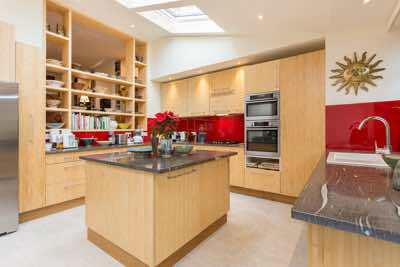 Below are some examples of our most recently completed projects. 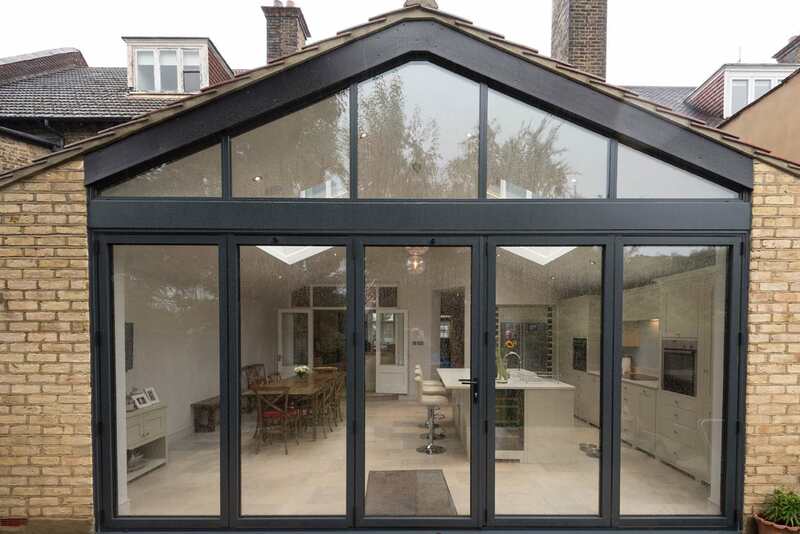 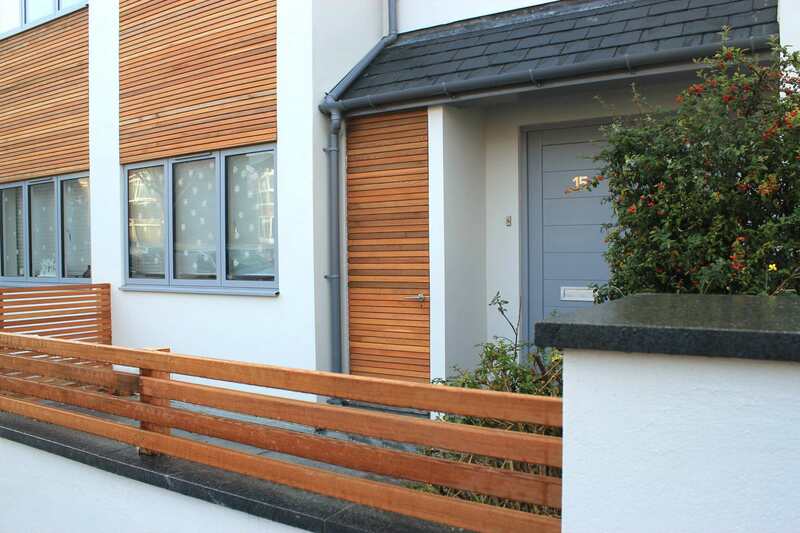 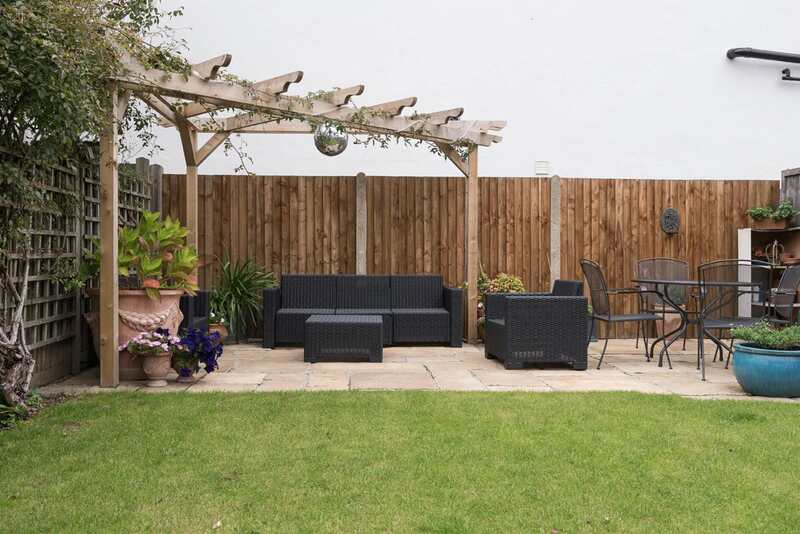 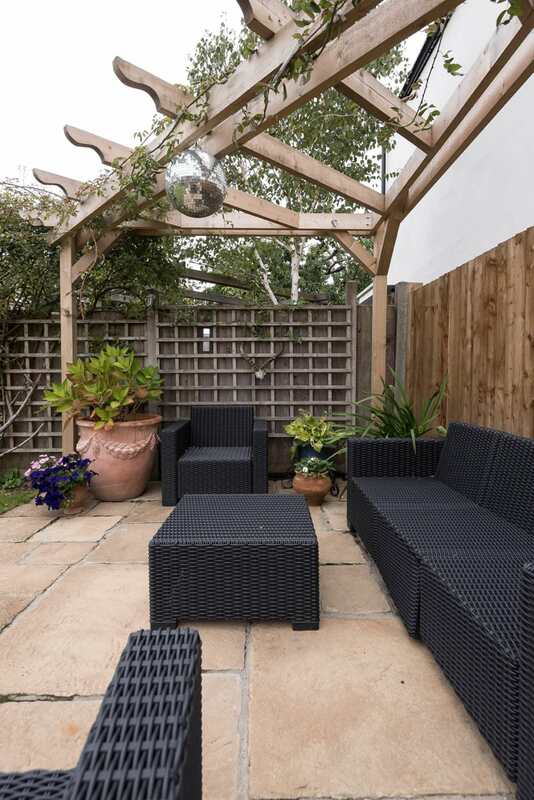 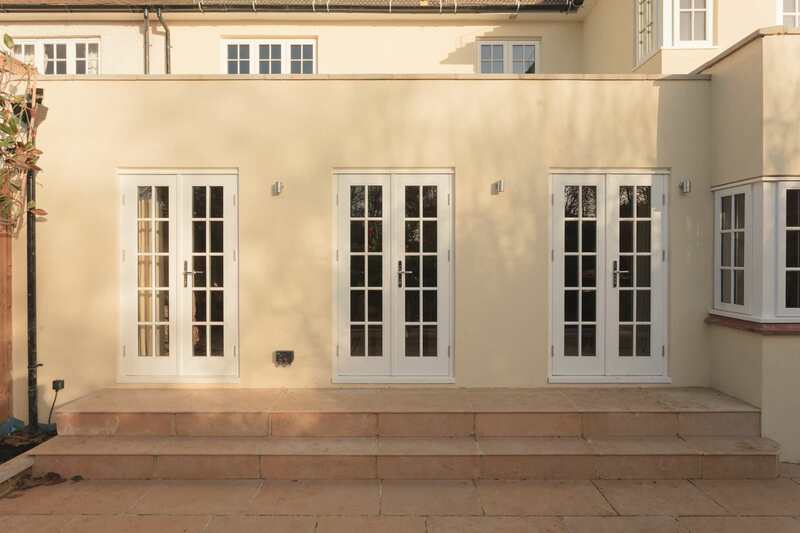 If you would like to view any of our finished projects and to get a first hand opinion from our clients, please contact Giles or Vicky on info@empire-build.co.uk, who would be happy to arrange for you to see either on-going or recently completed projects. 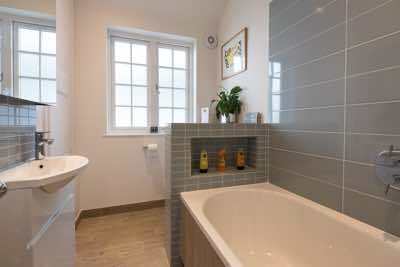 Click on an image to view projects.